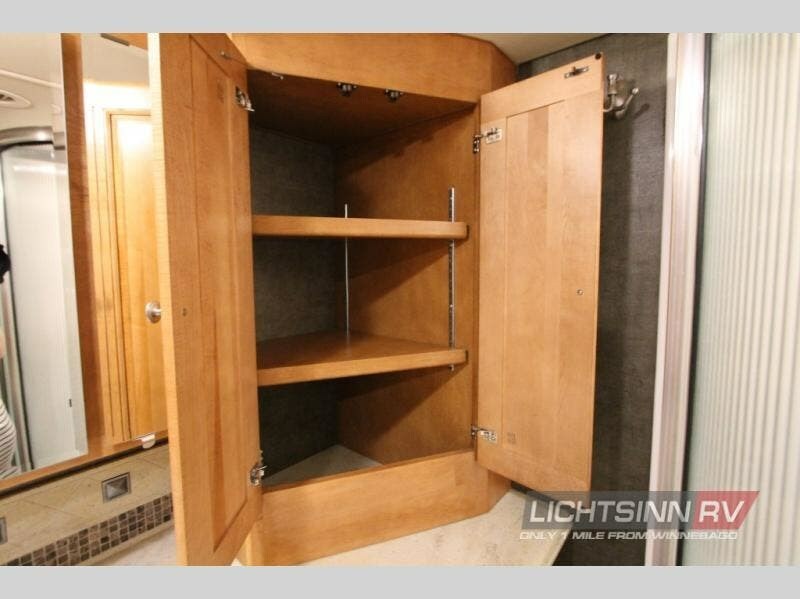 This is a great one owner trade! 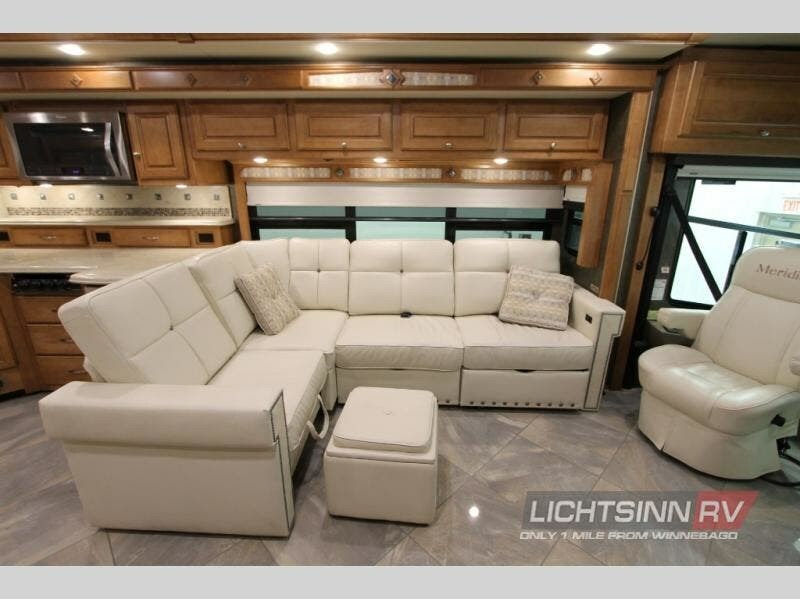 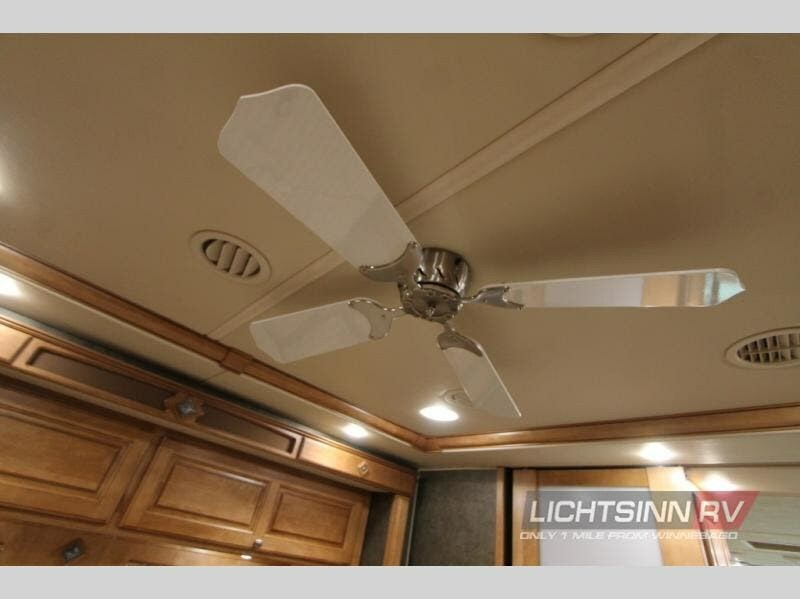 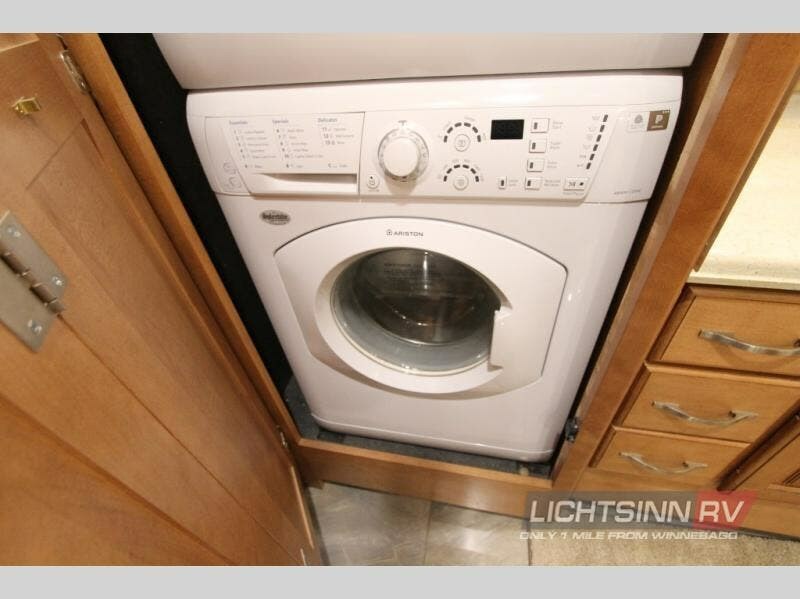 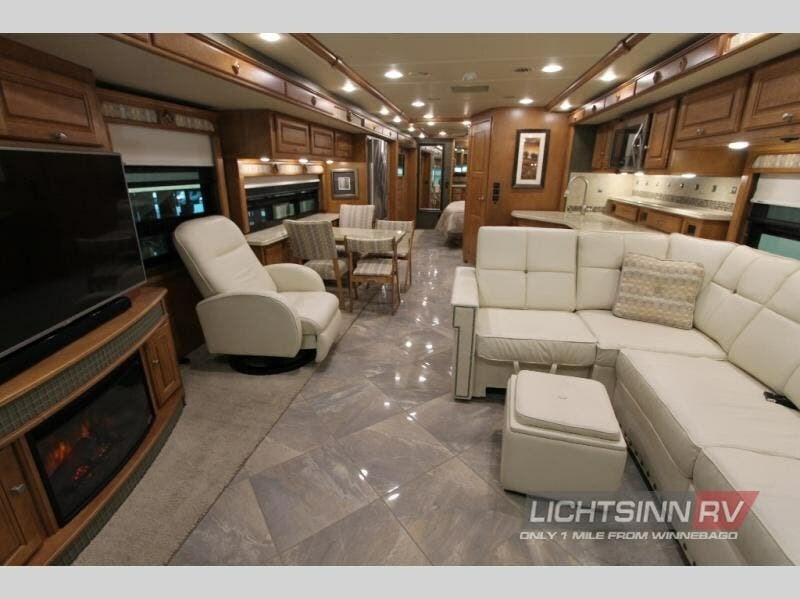 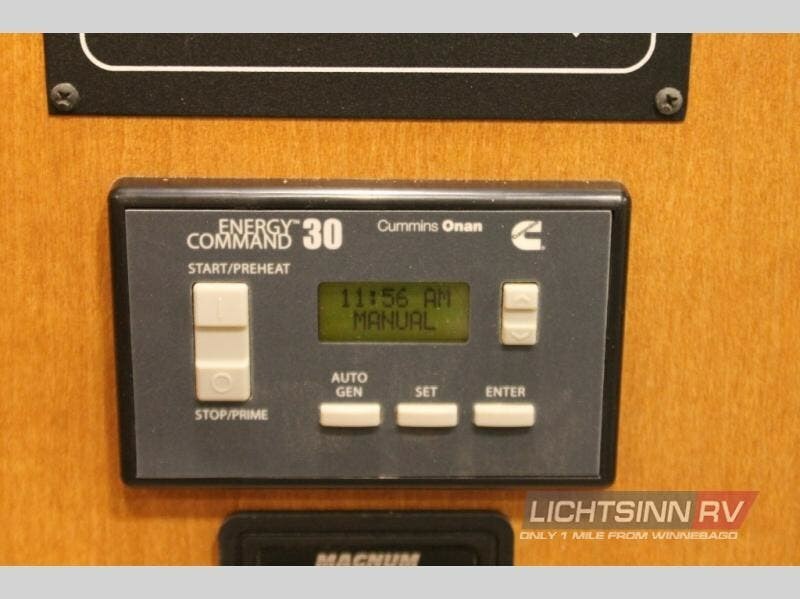 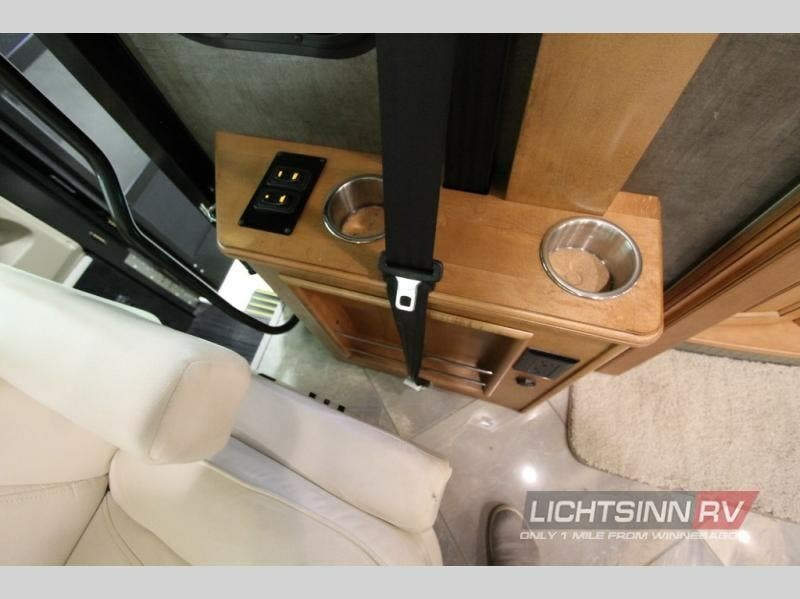 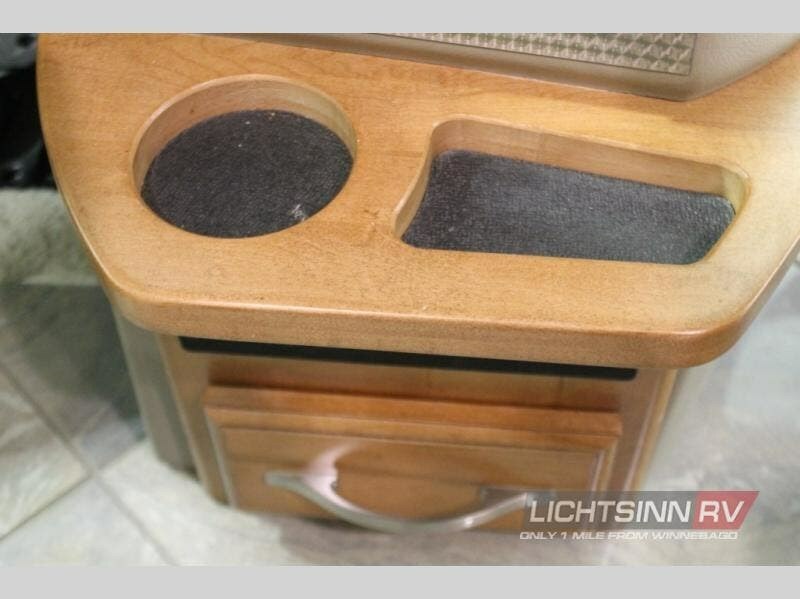 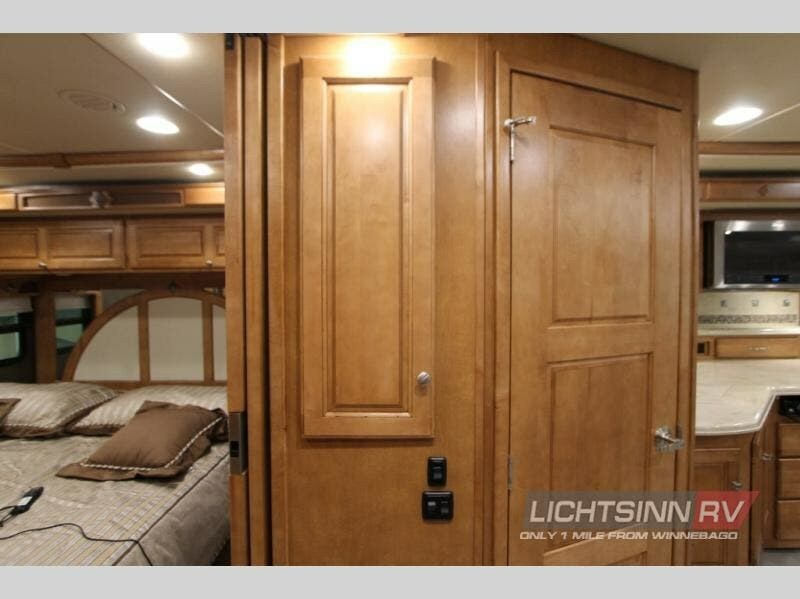 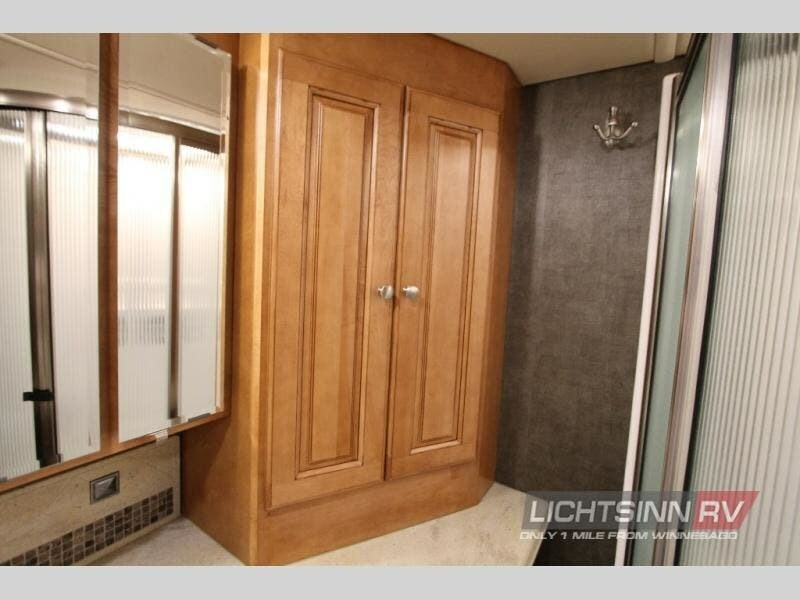 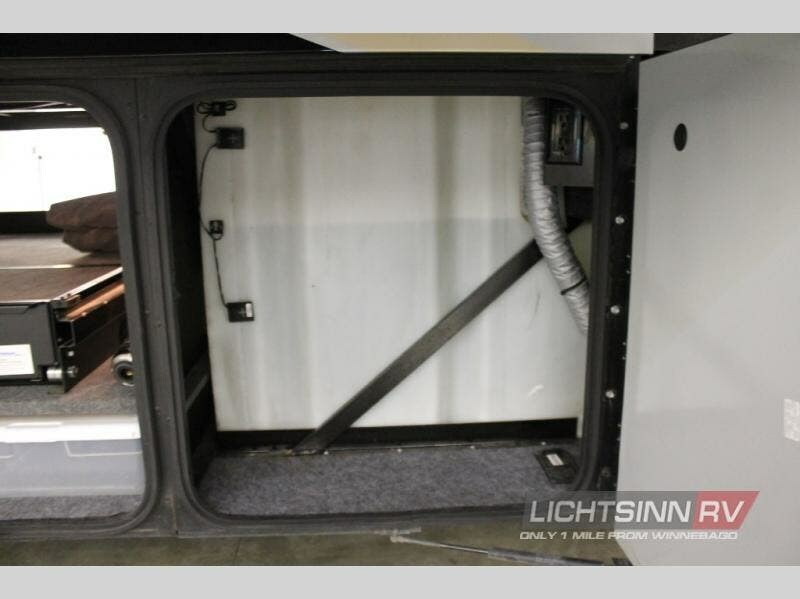 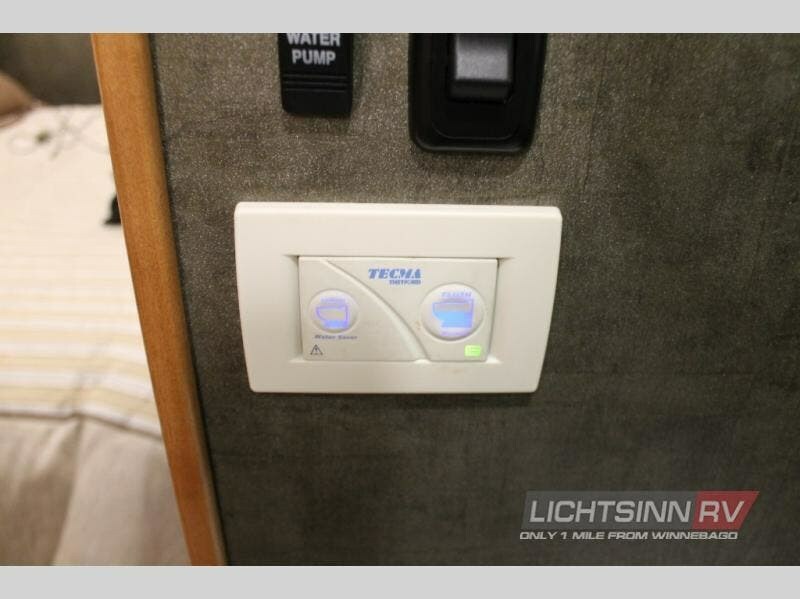 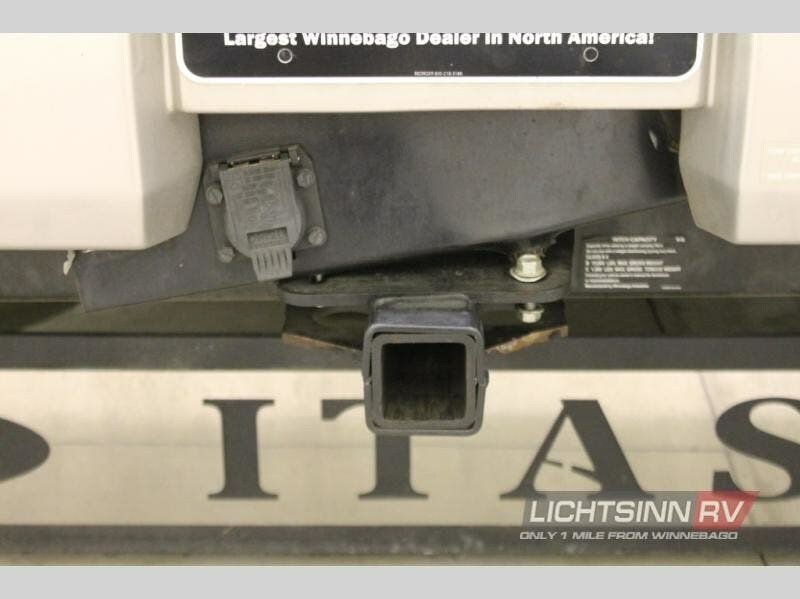 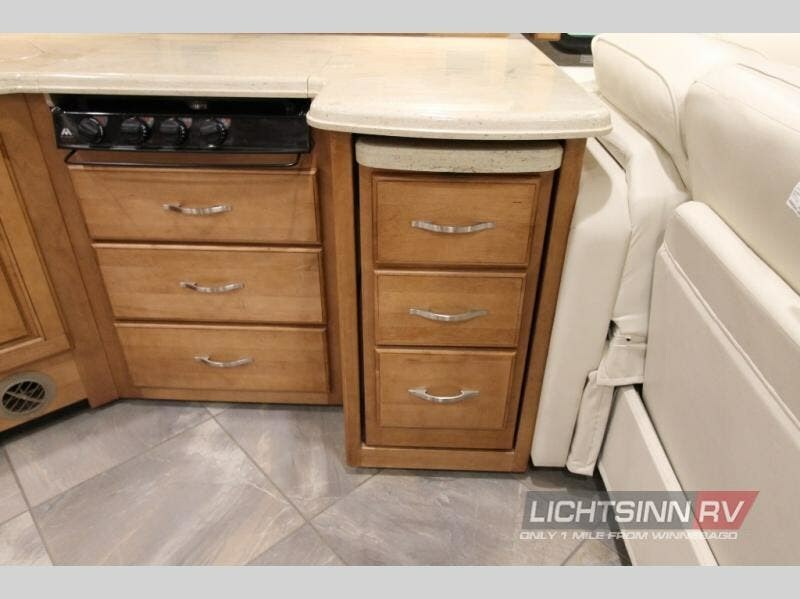 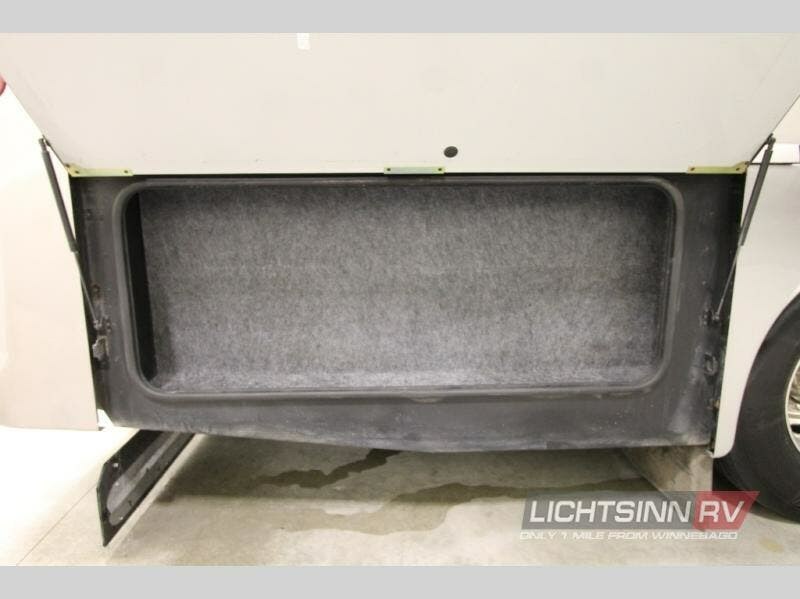 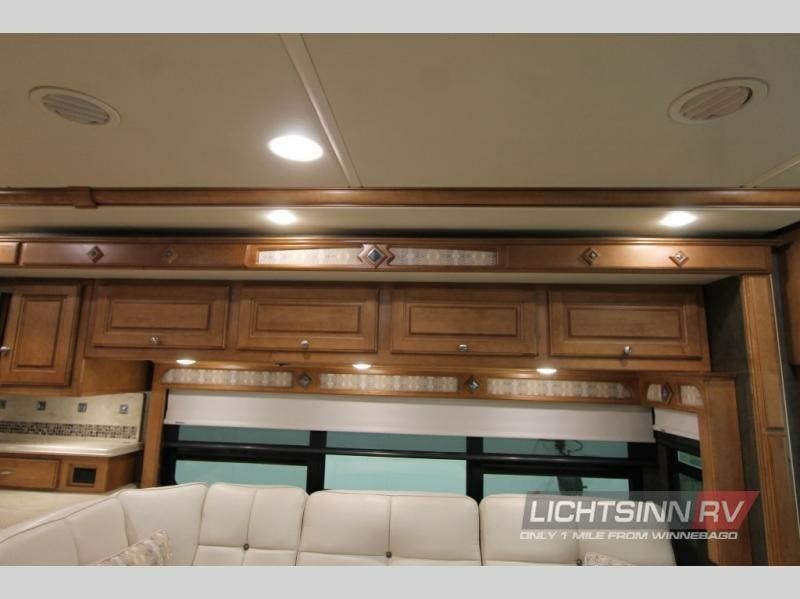 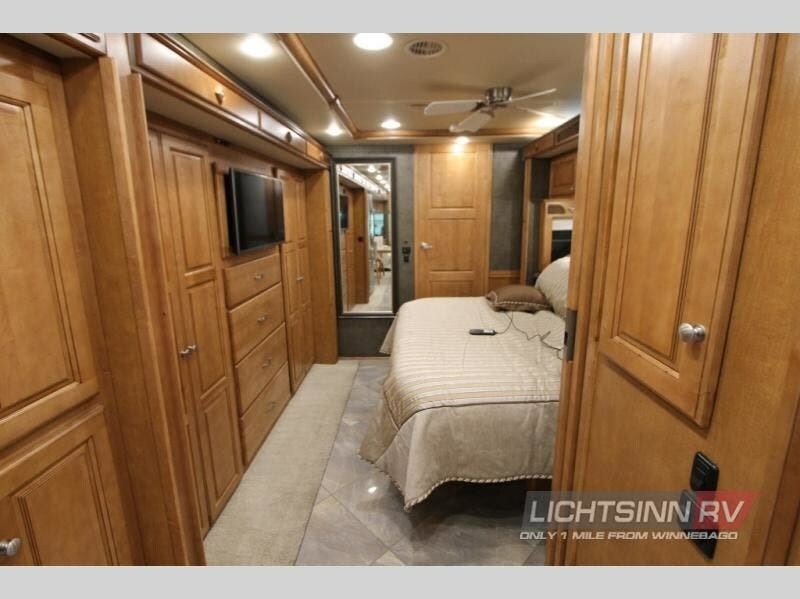 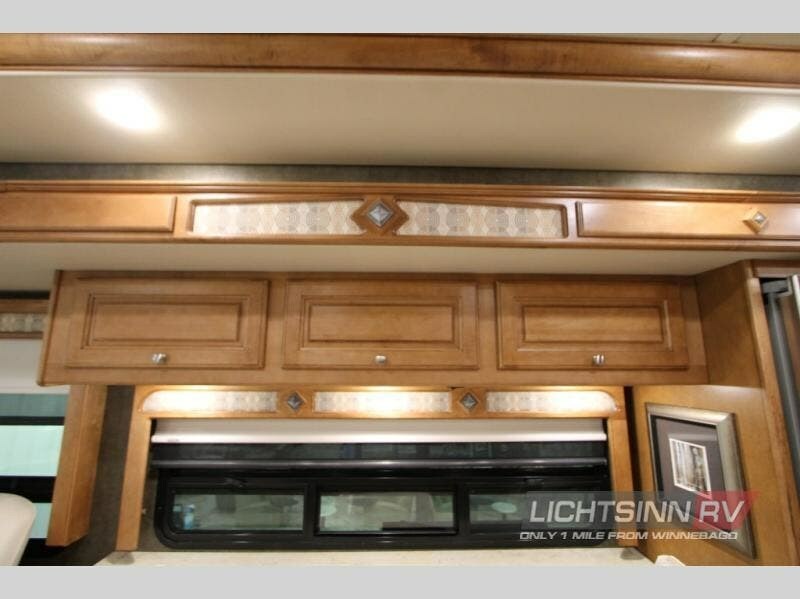 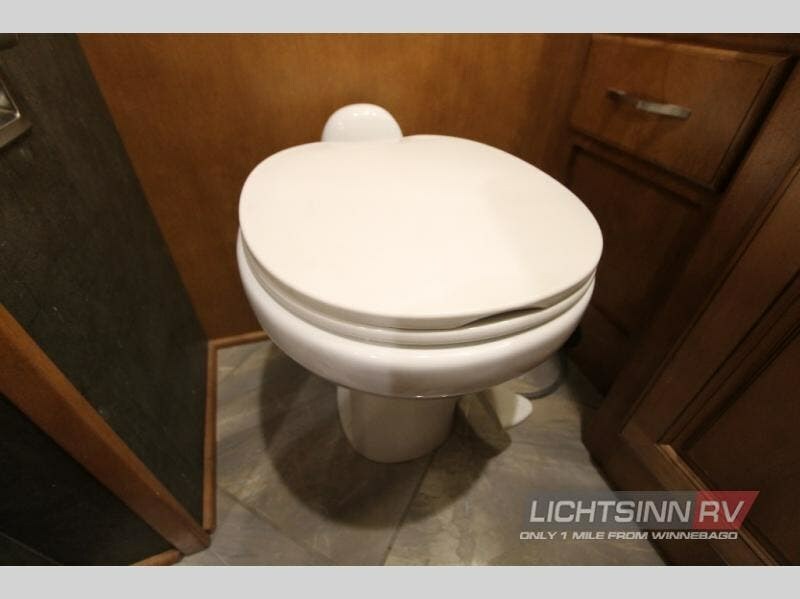 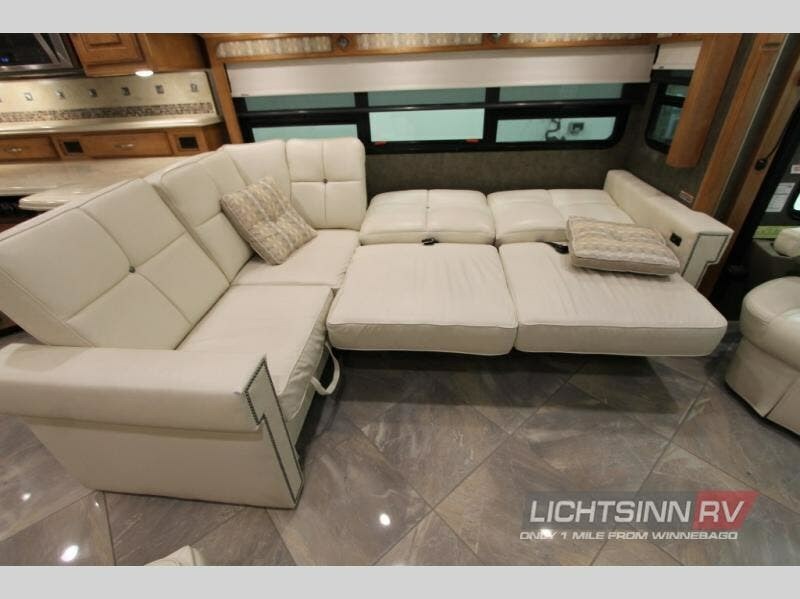 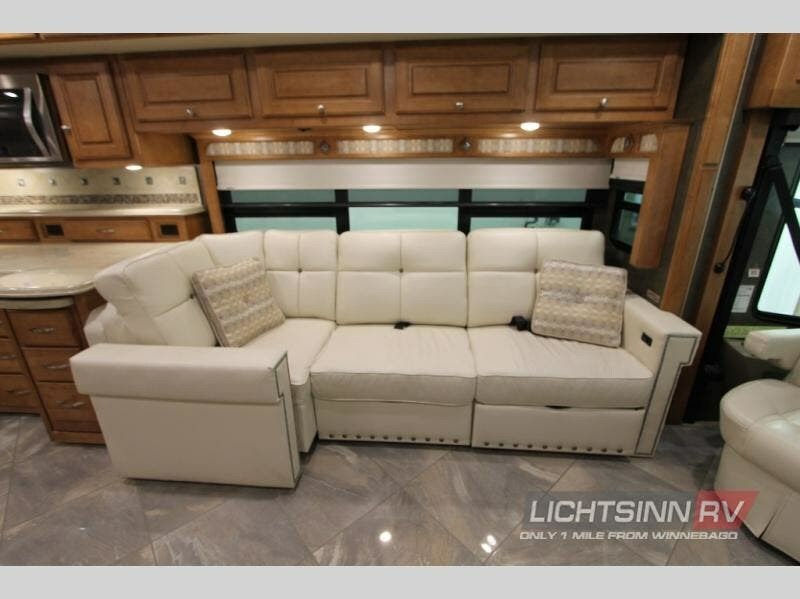 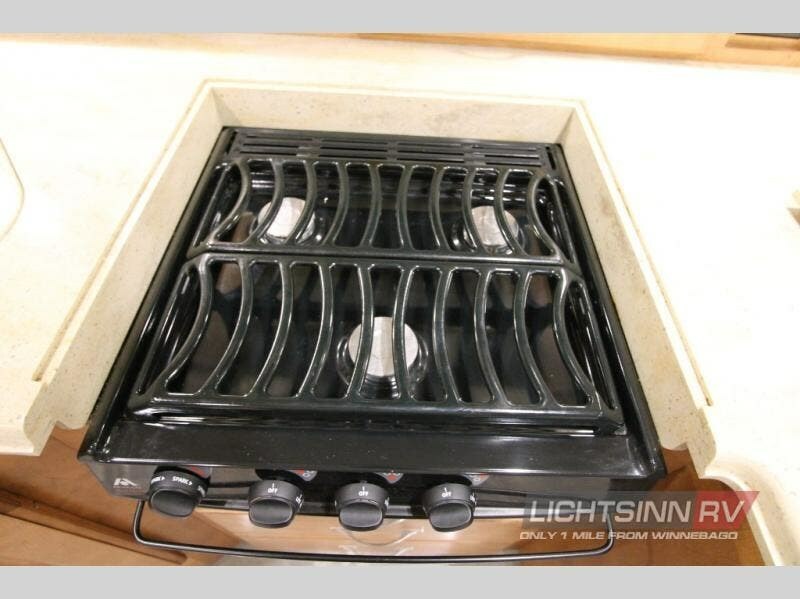 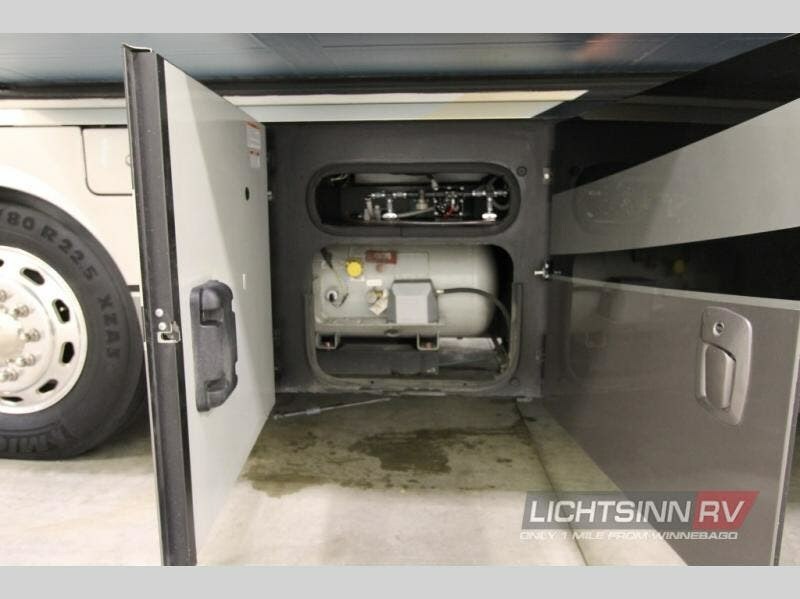 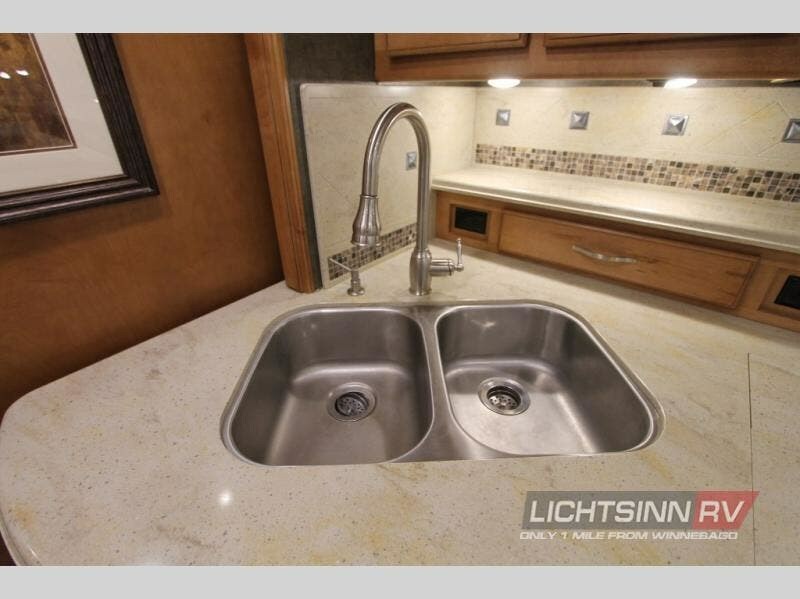 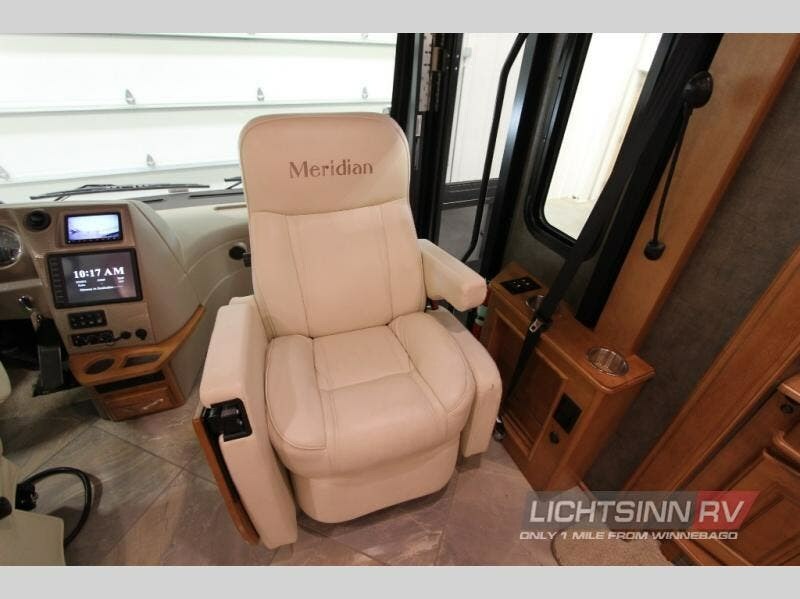 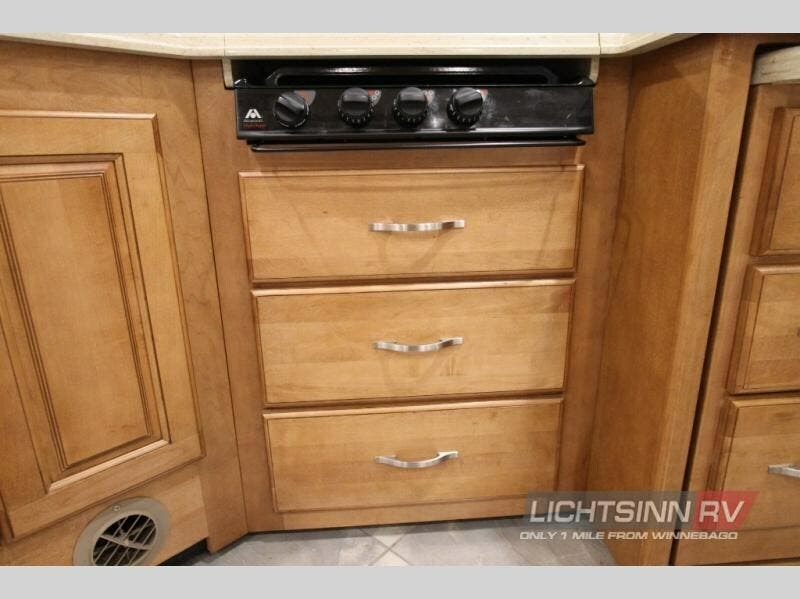 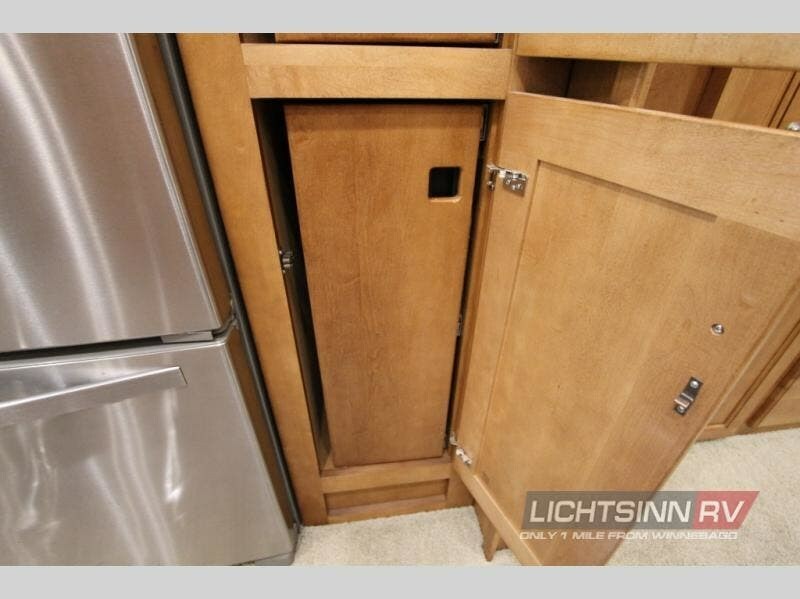 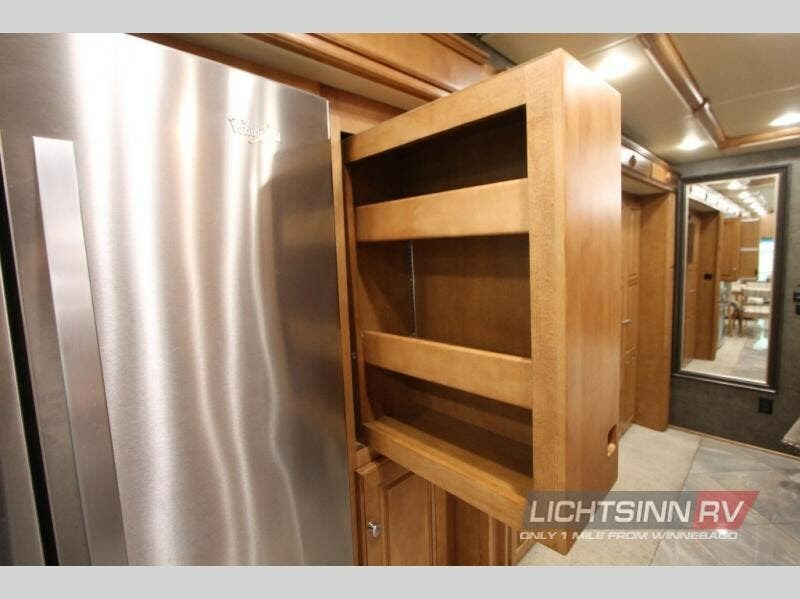 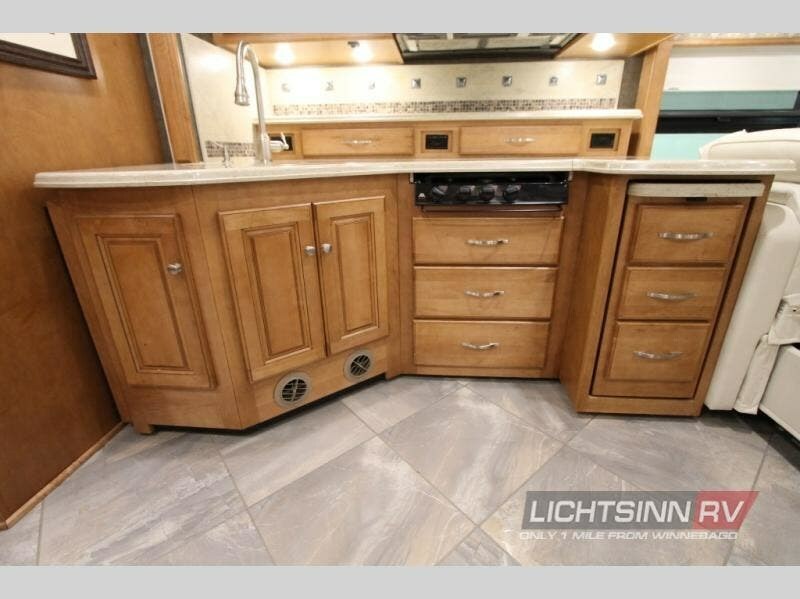 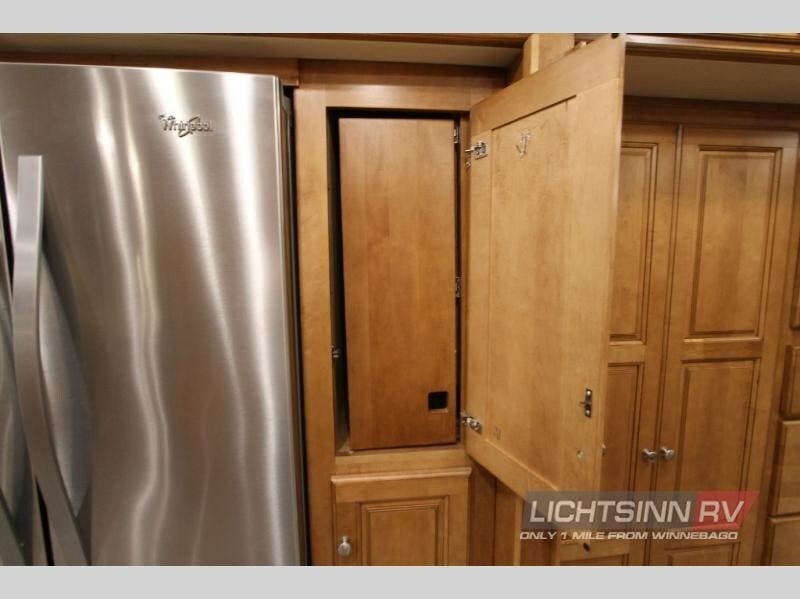 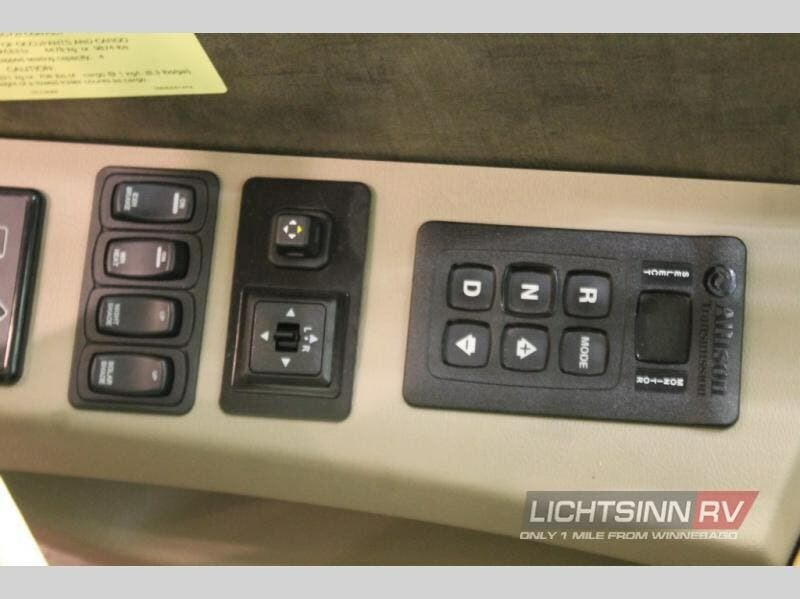 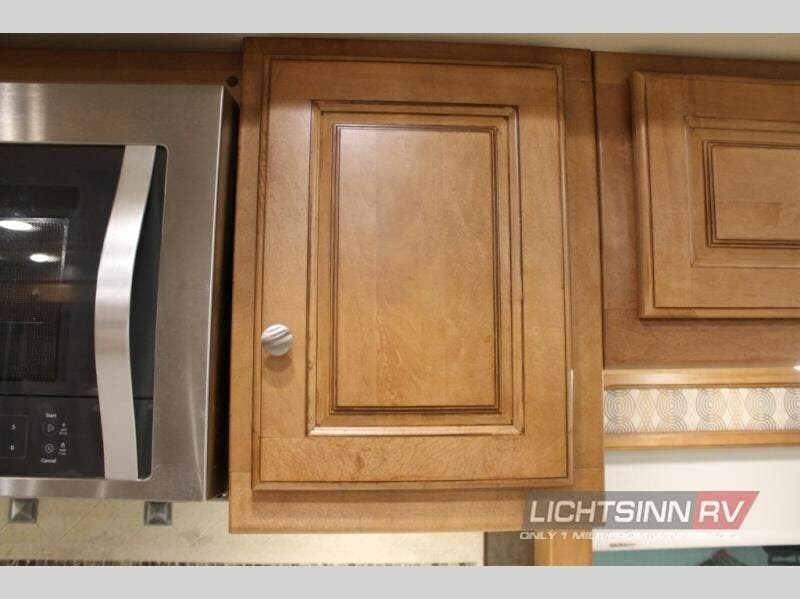 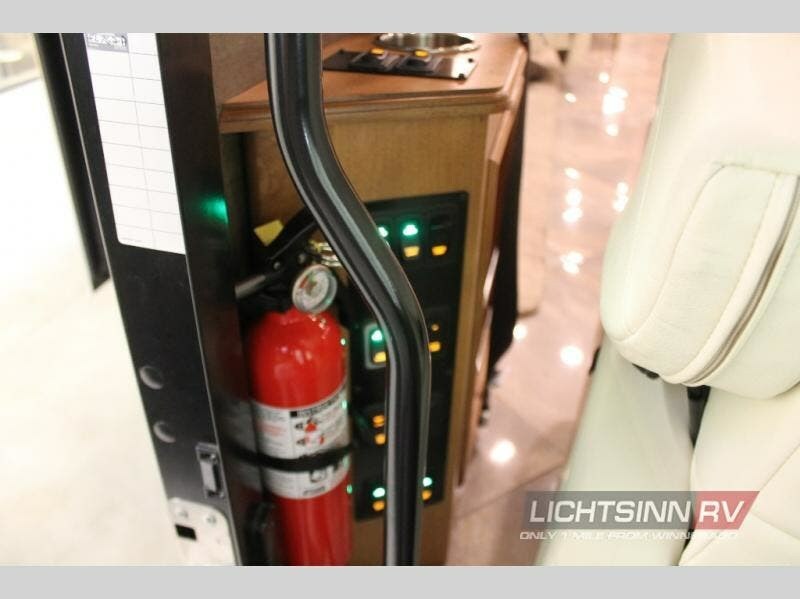 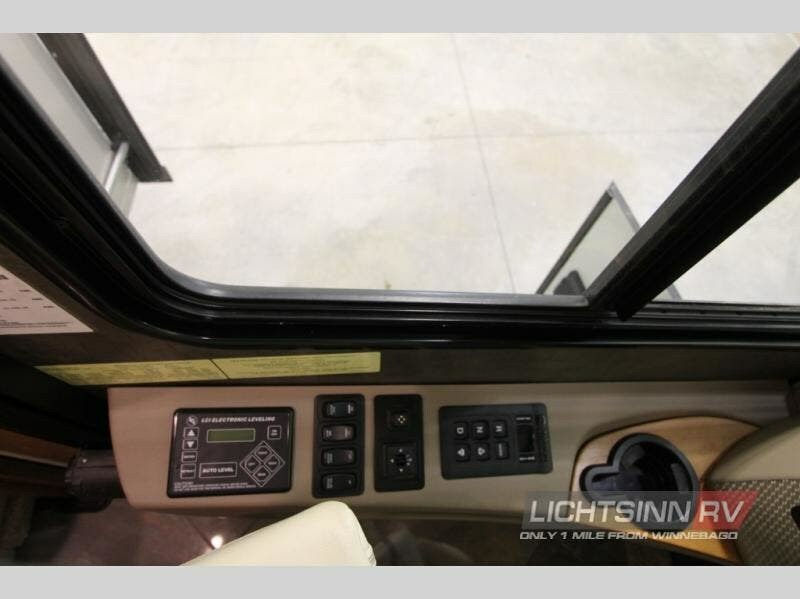 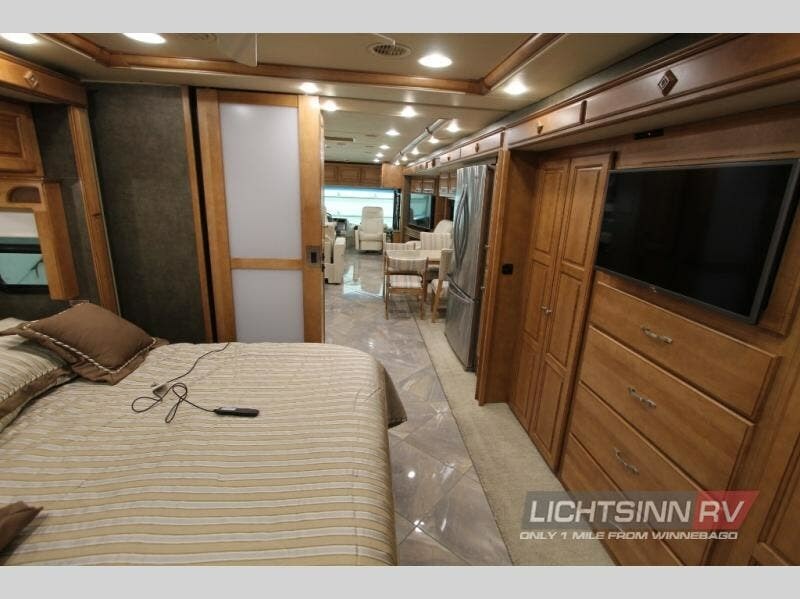 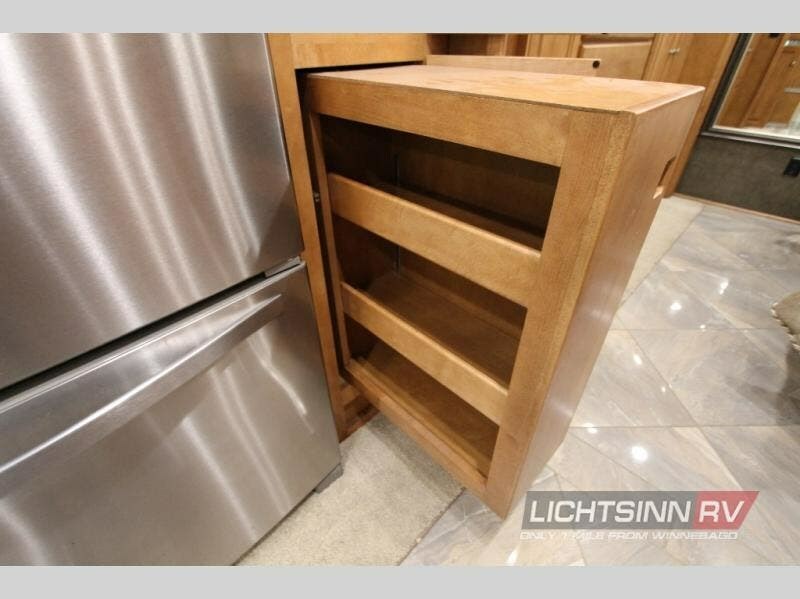 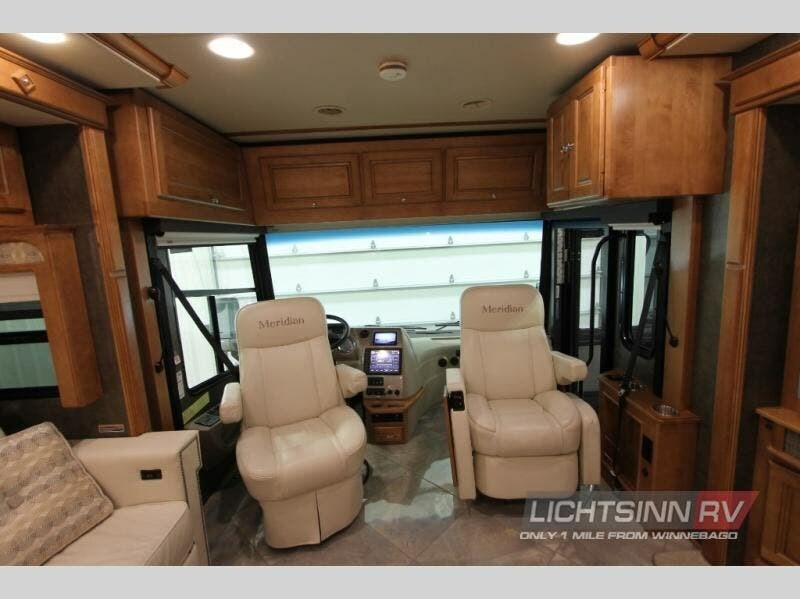 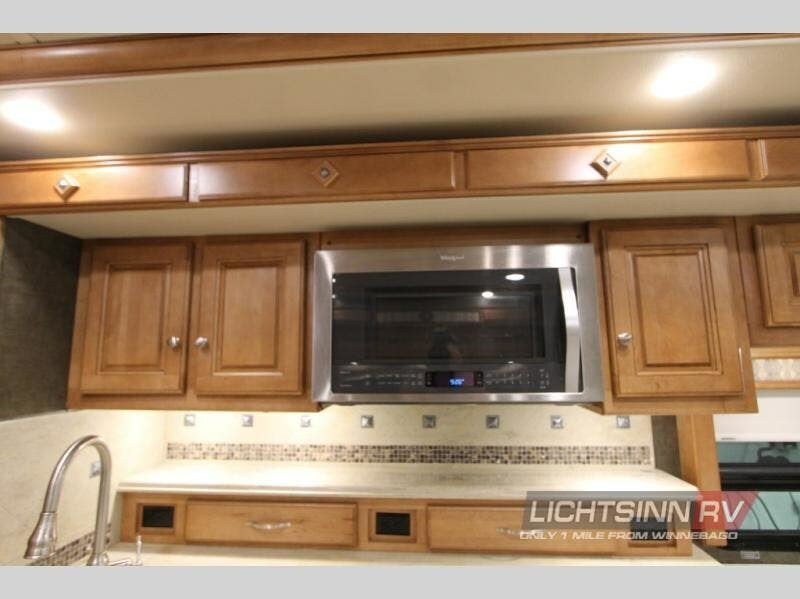 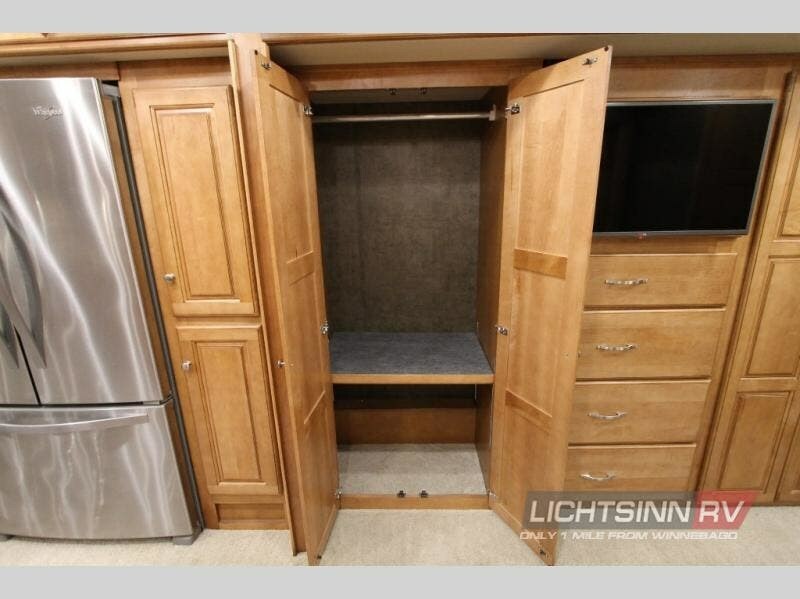 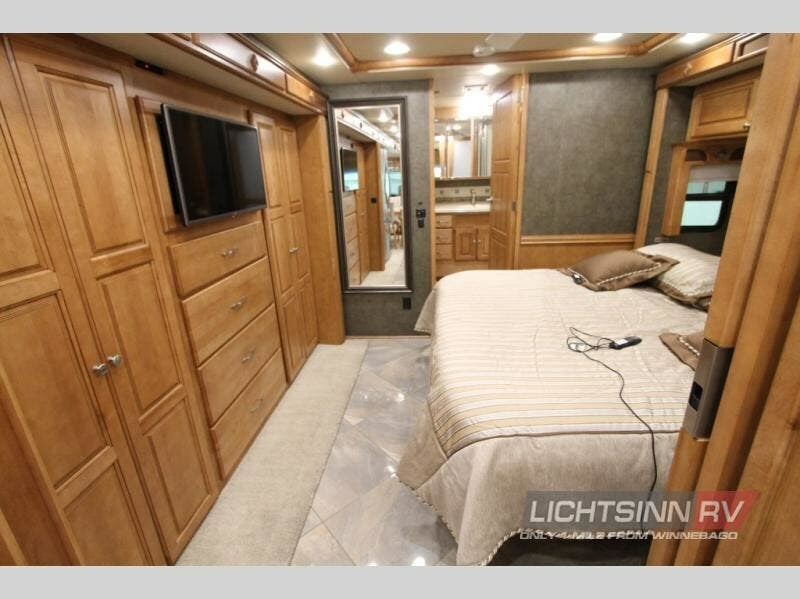 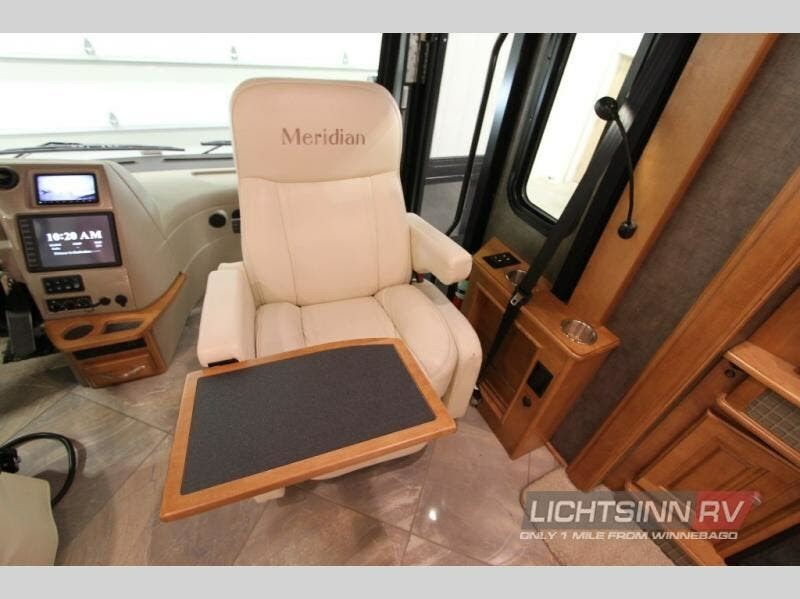 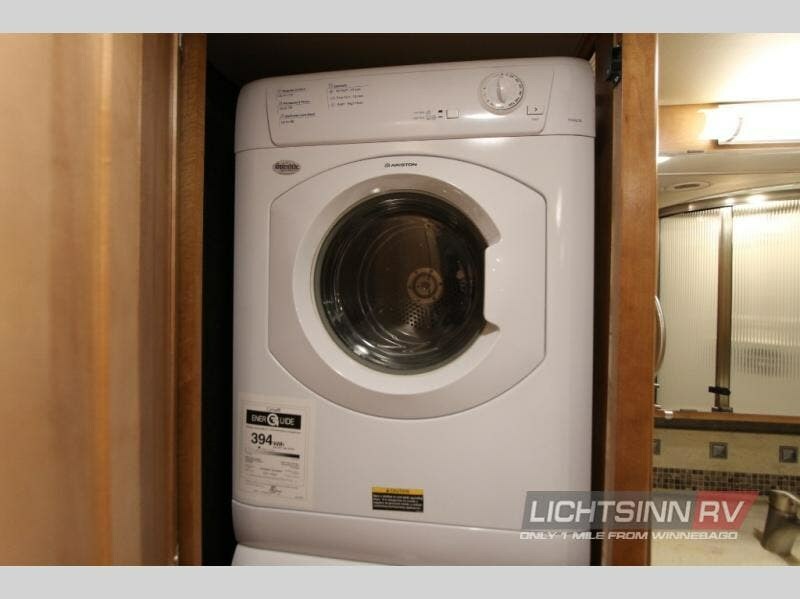 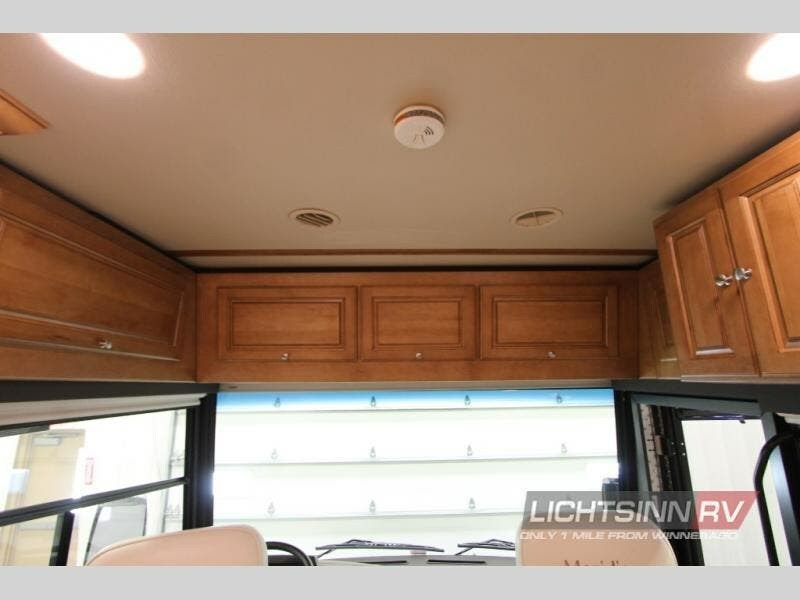 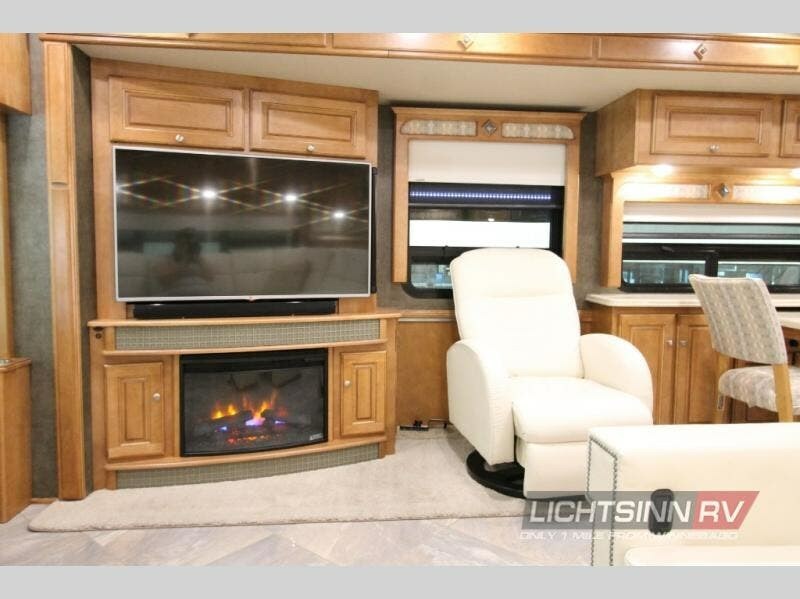 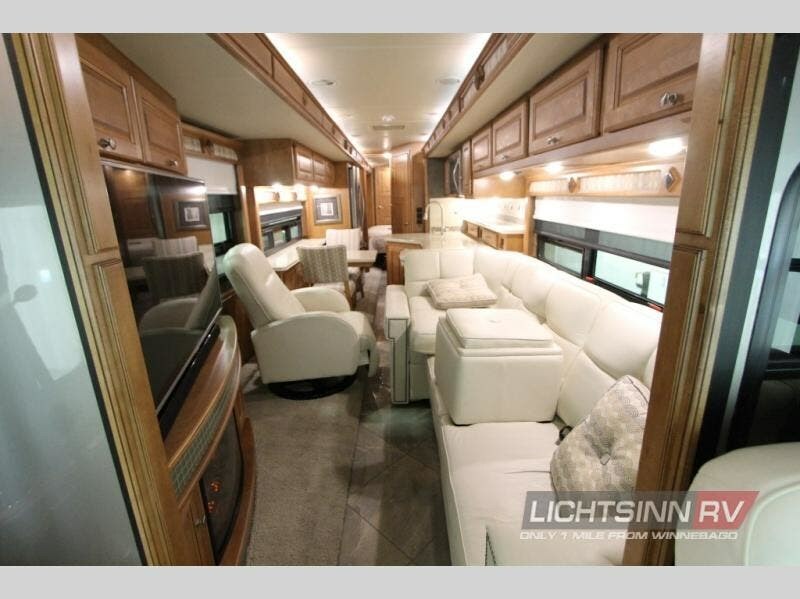 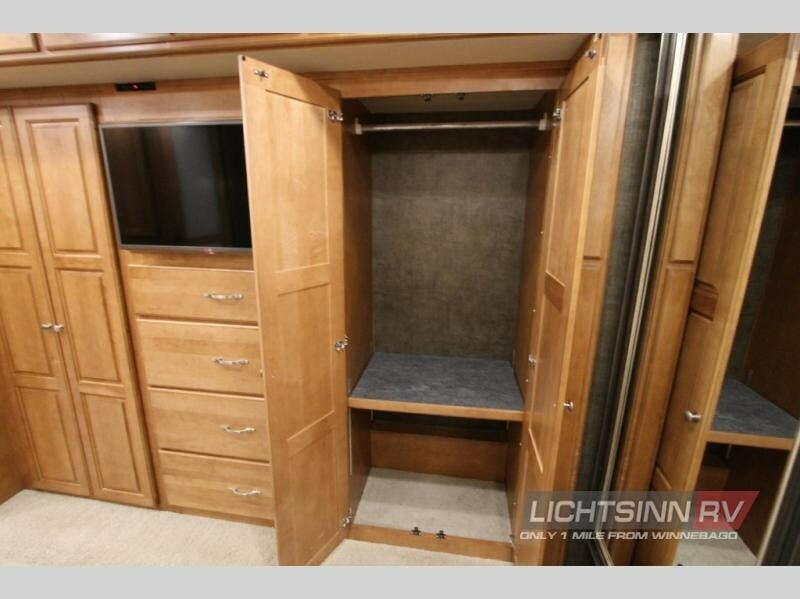 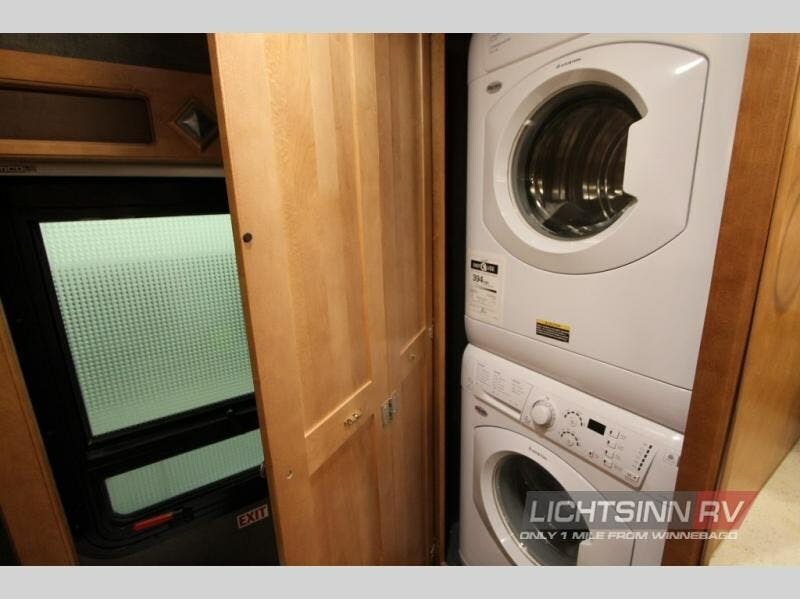 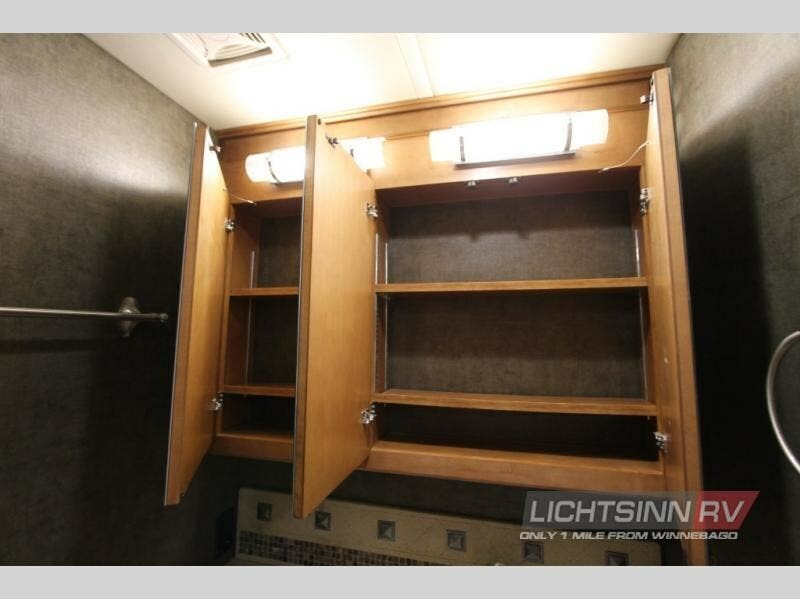 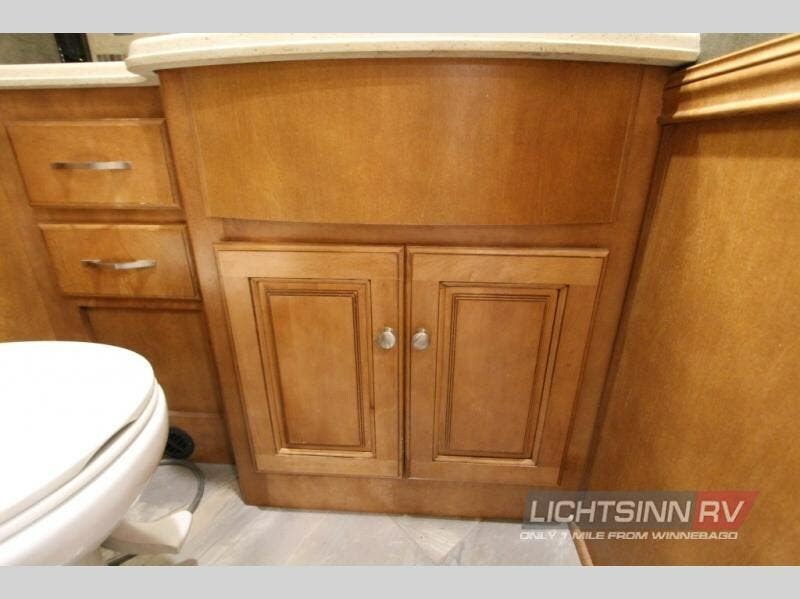 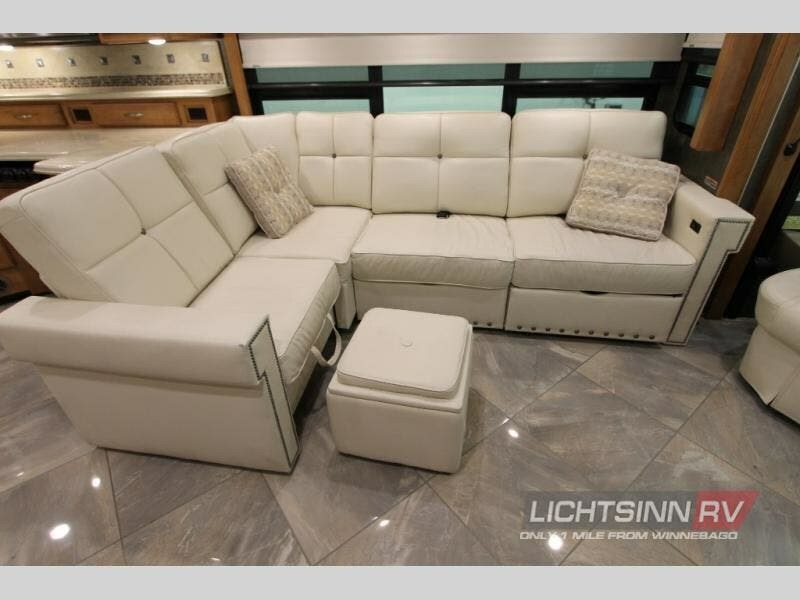 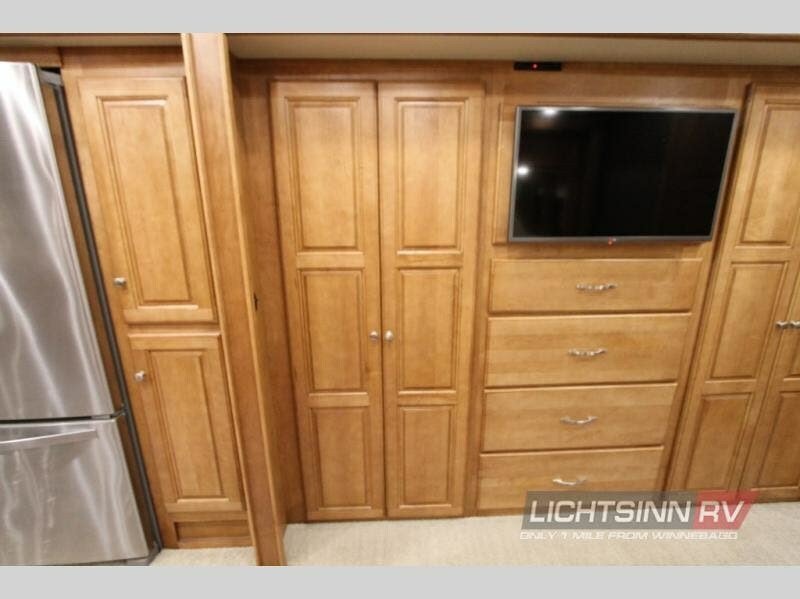 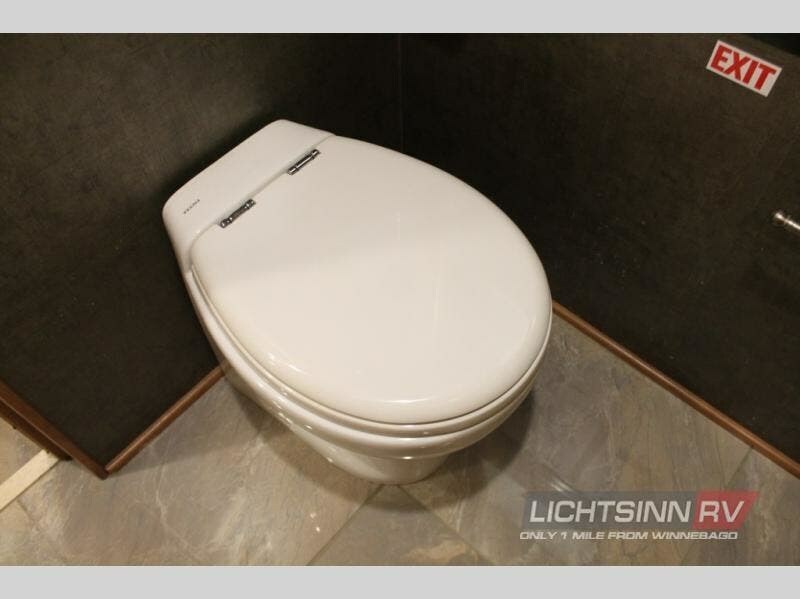 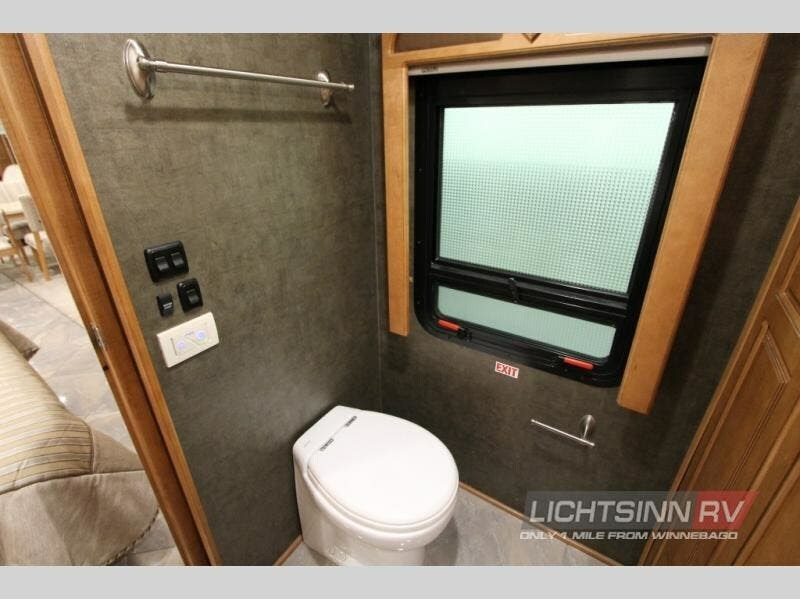 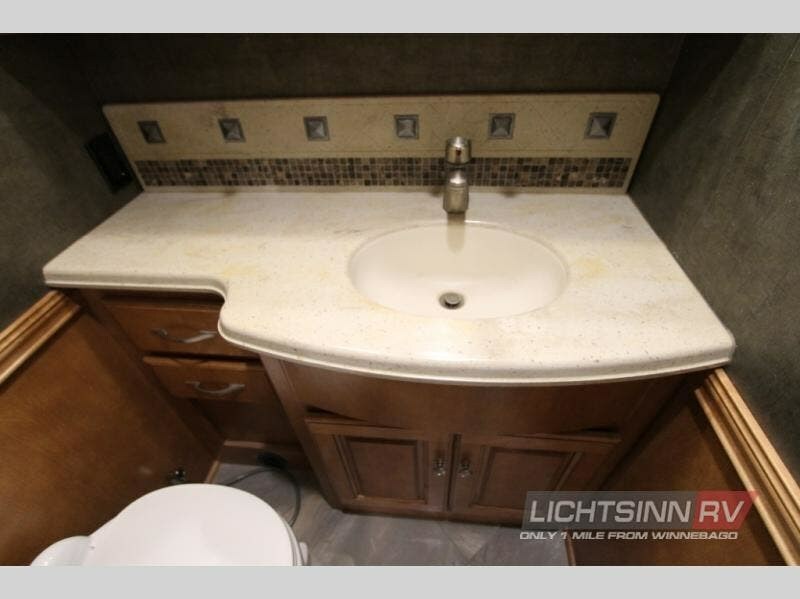 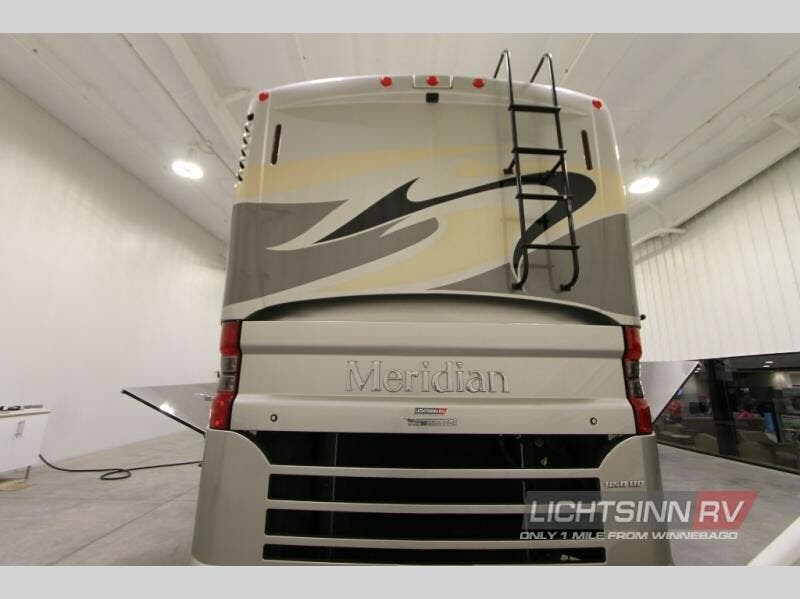 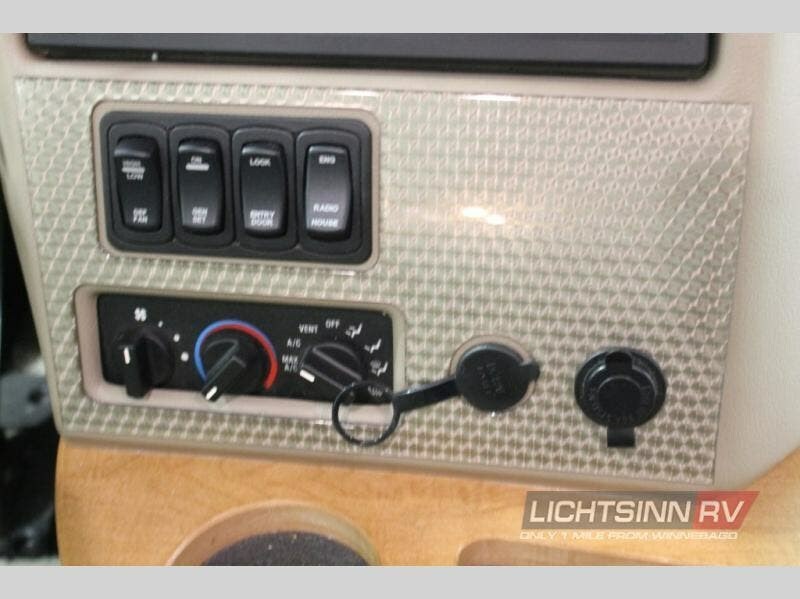 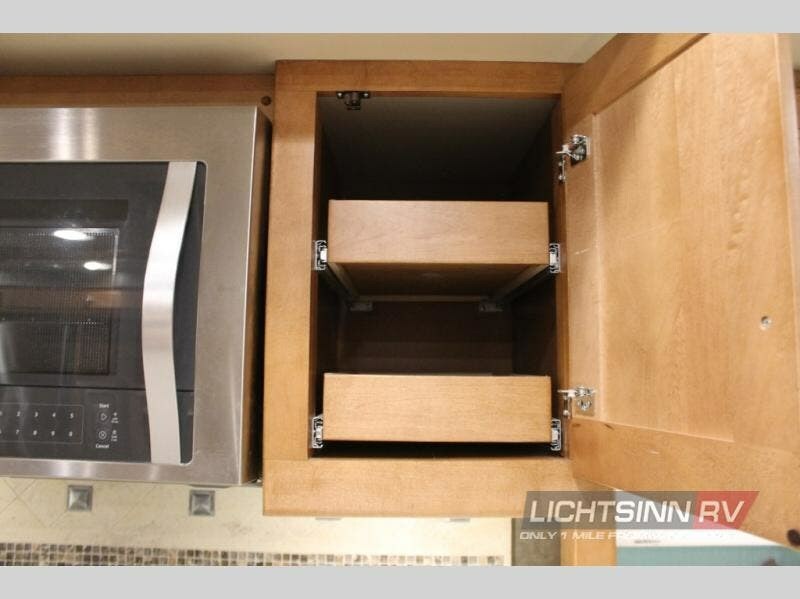 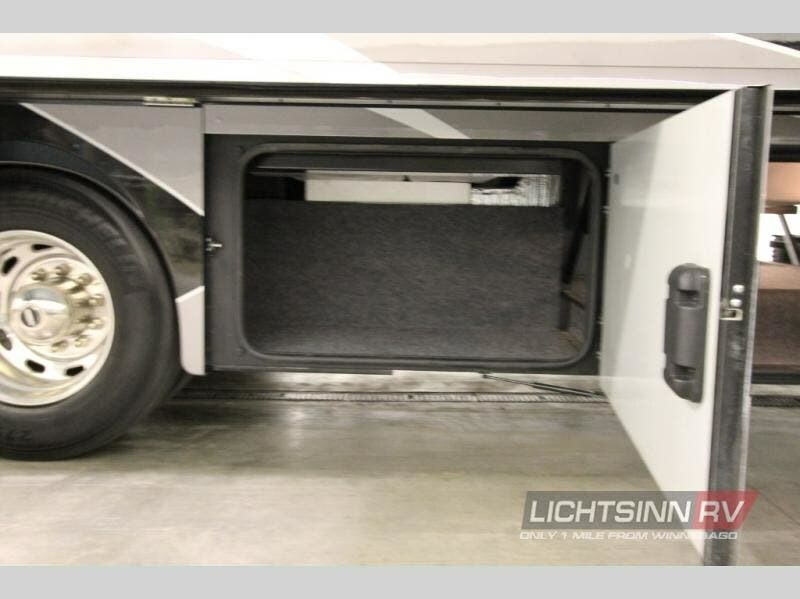 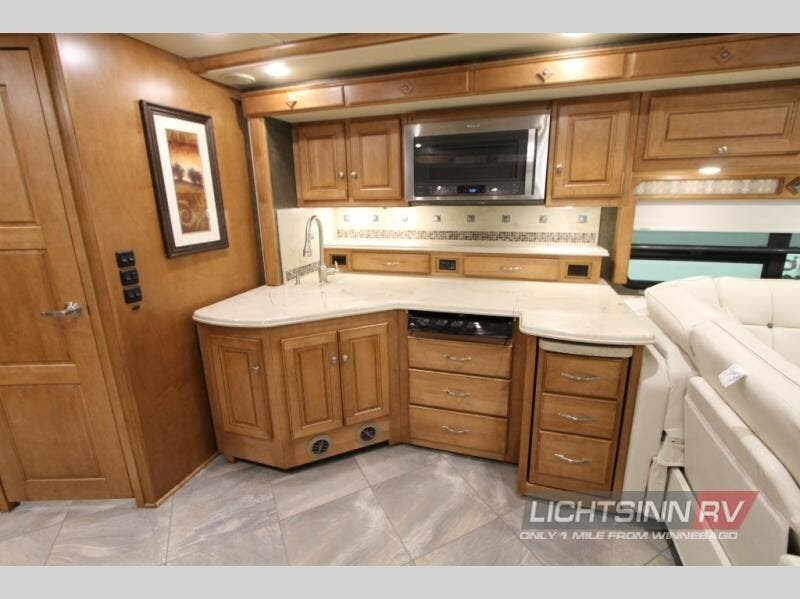 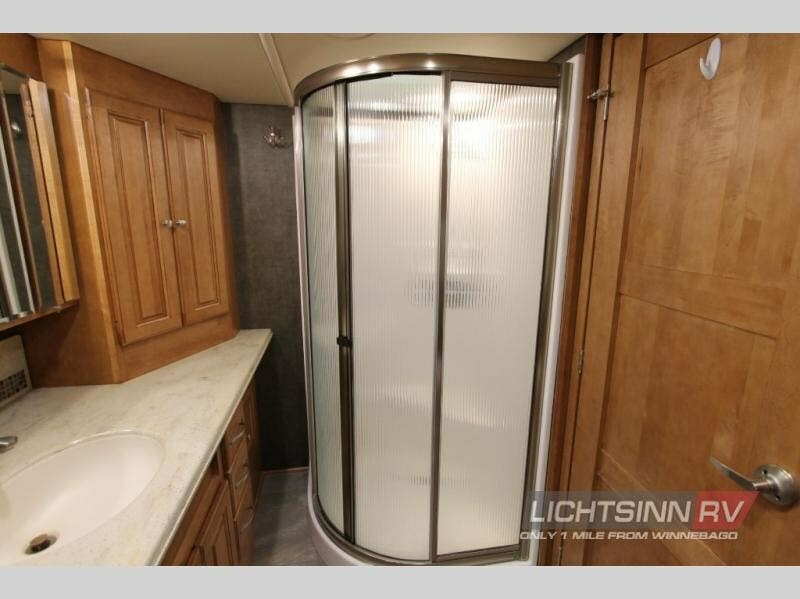 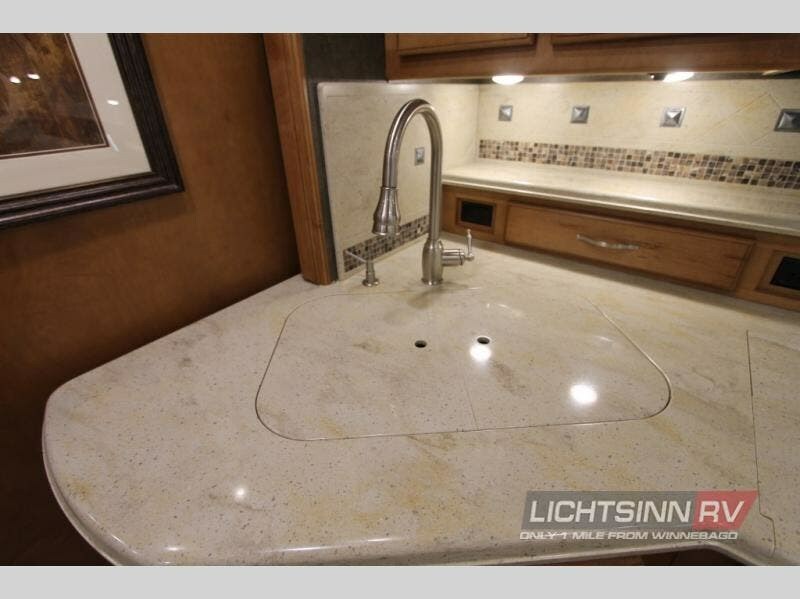 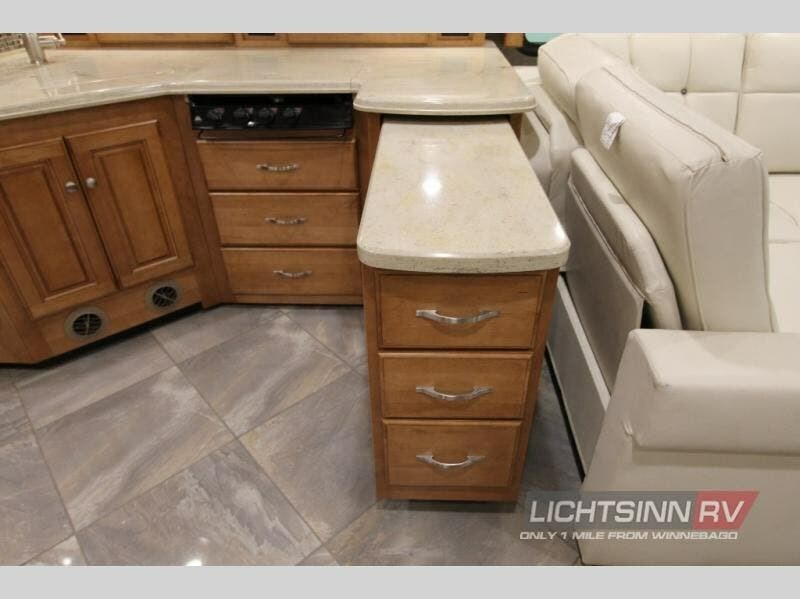 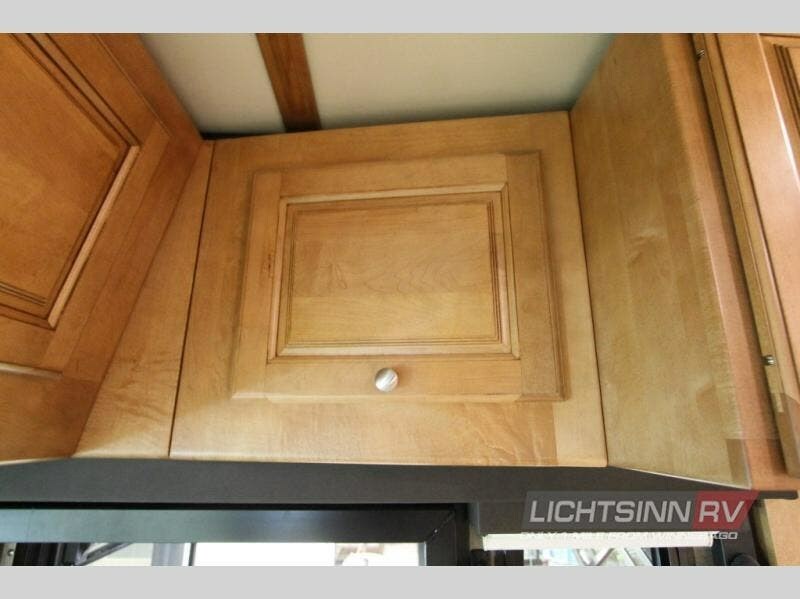 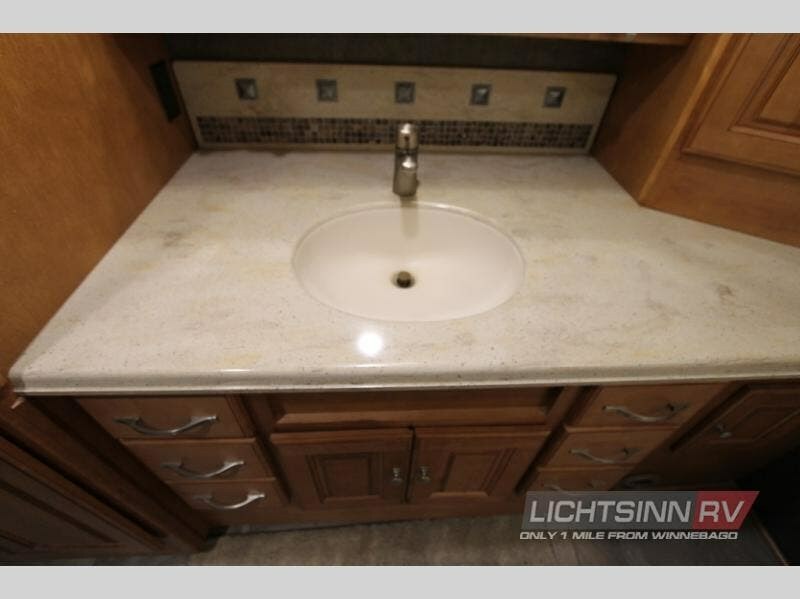 A 2016 Itasca Meridian 42E, in which the previous owners were nonsmokers, did not have pets in the RV! 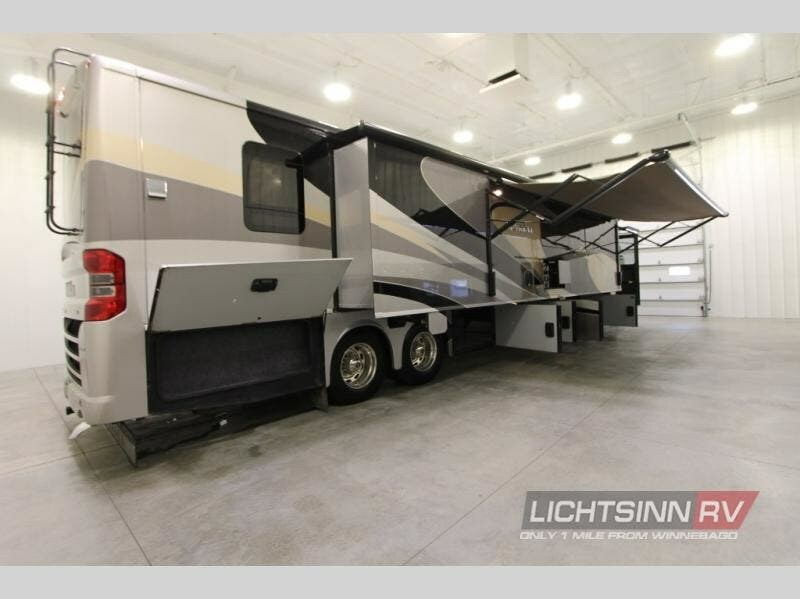 It comes backed not only with a clean vehicle history report, but the confidence of our certified preowned RV collection! 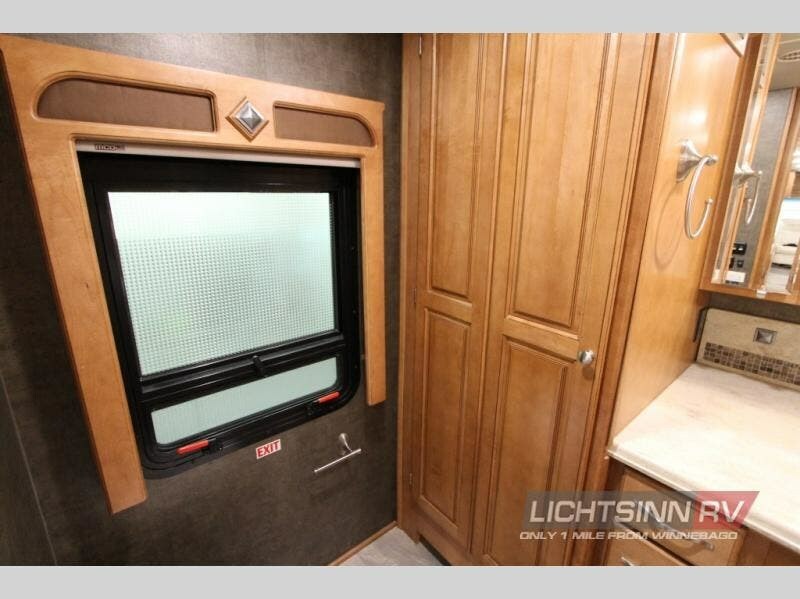 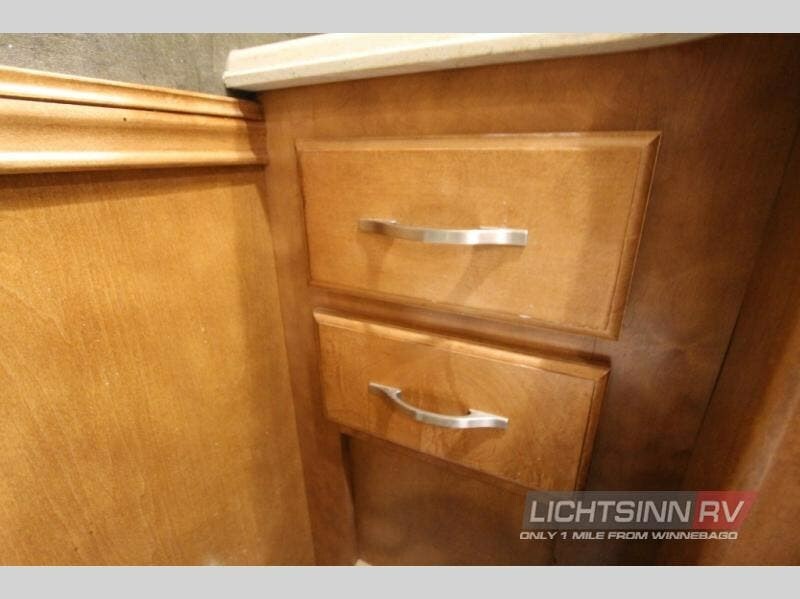 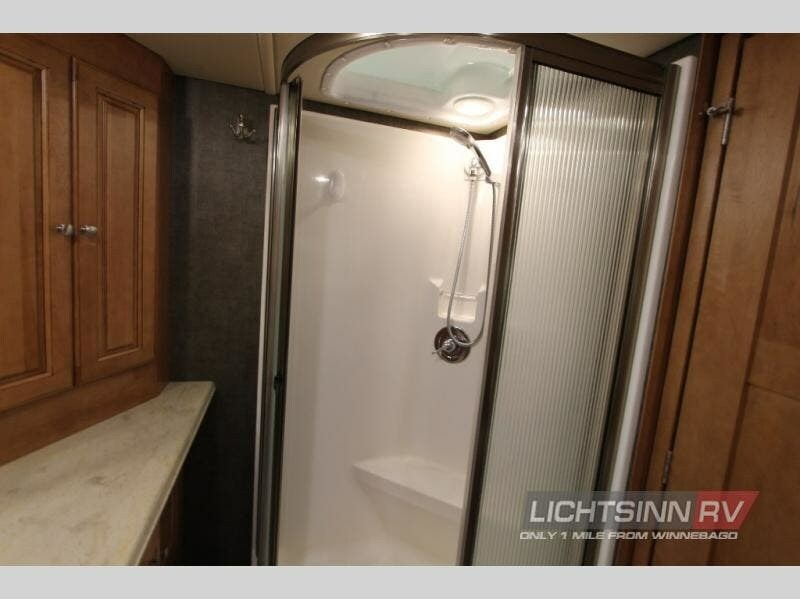 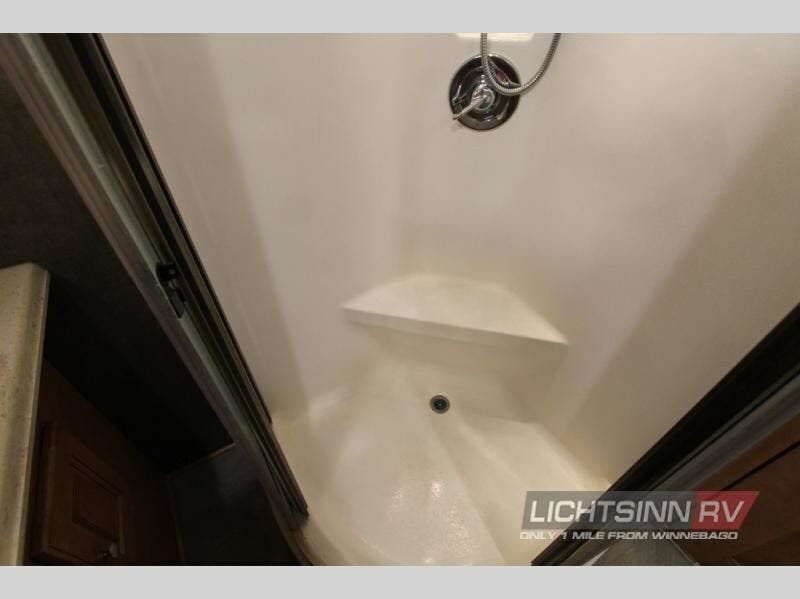 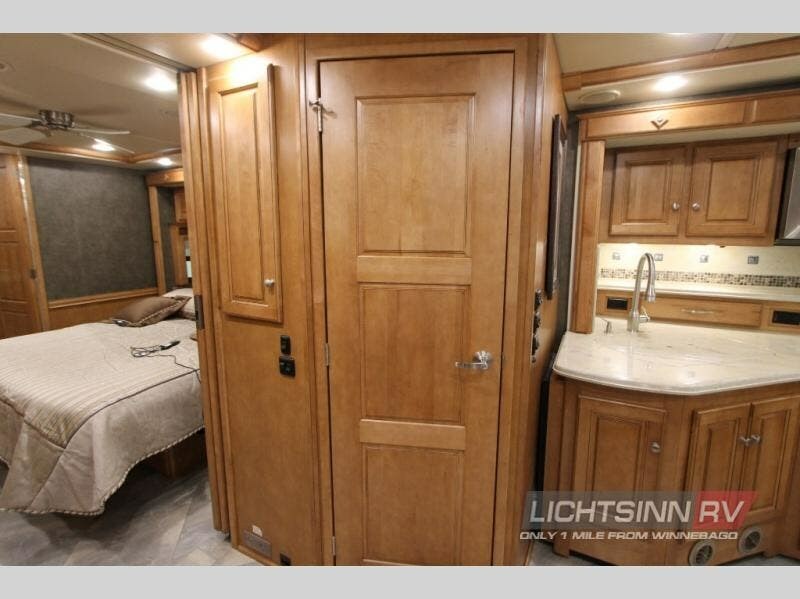 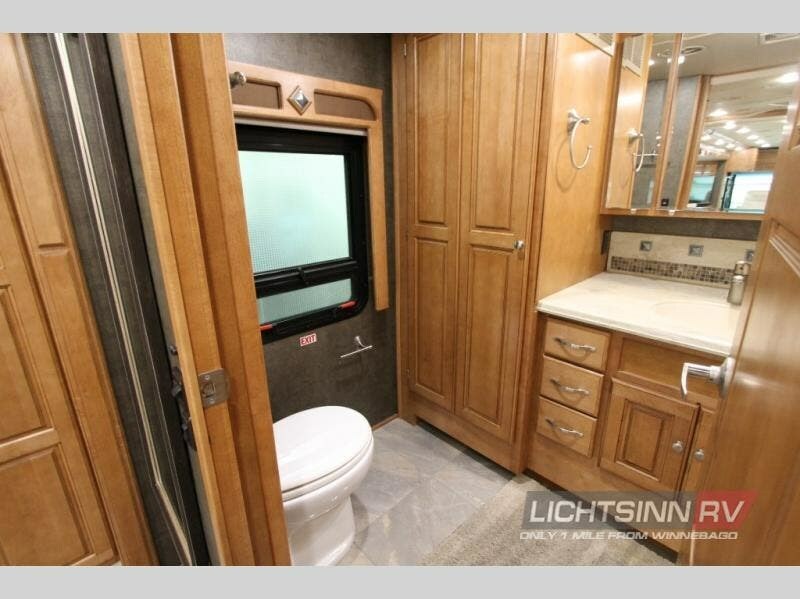 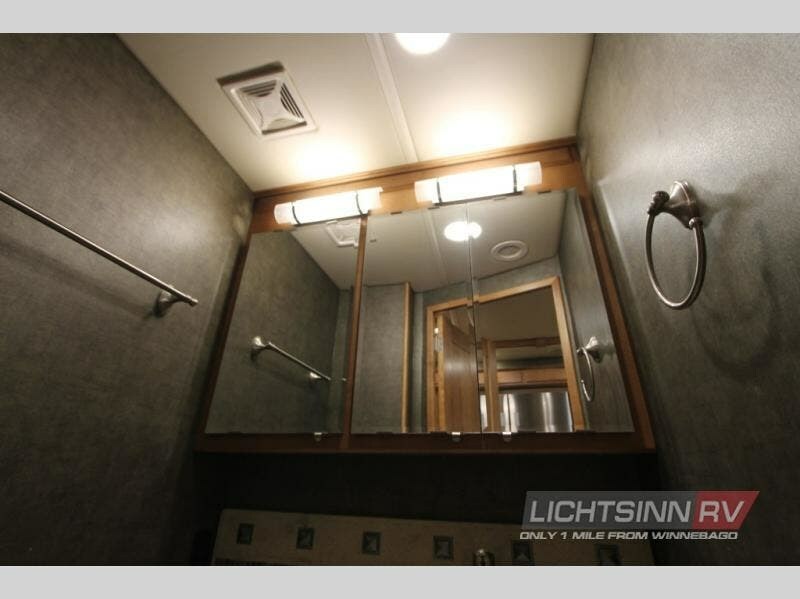 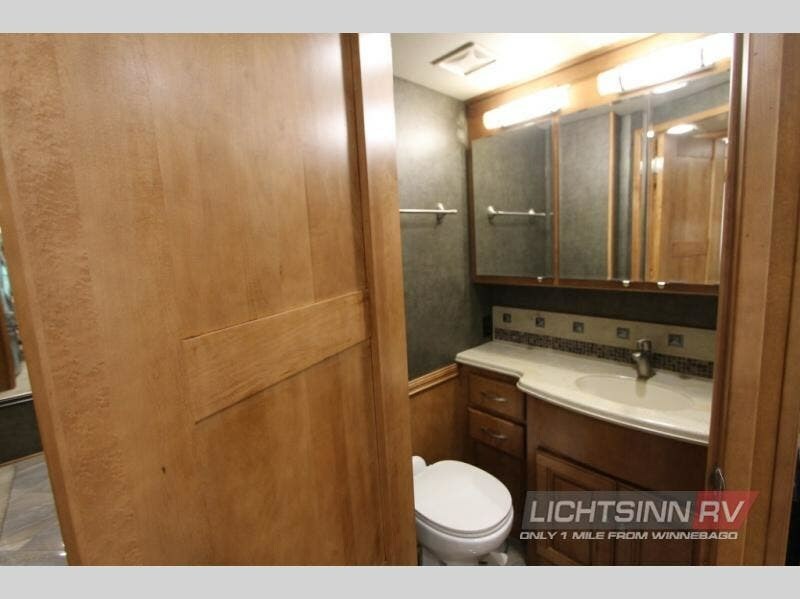 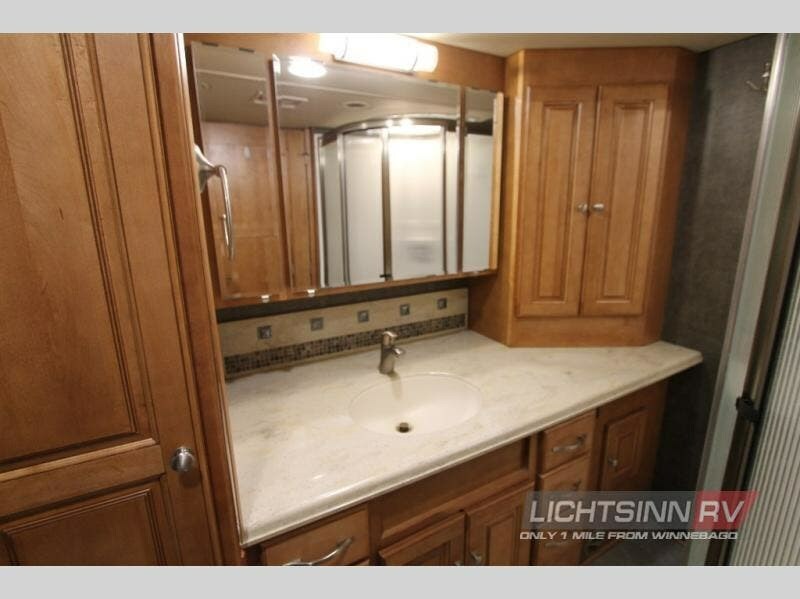 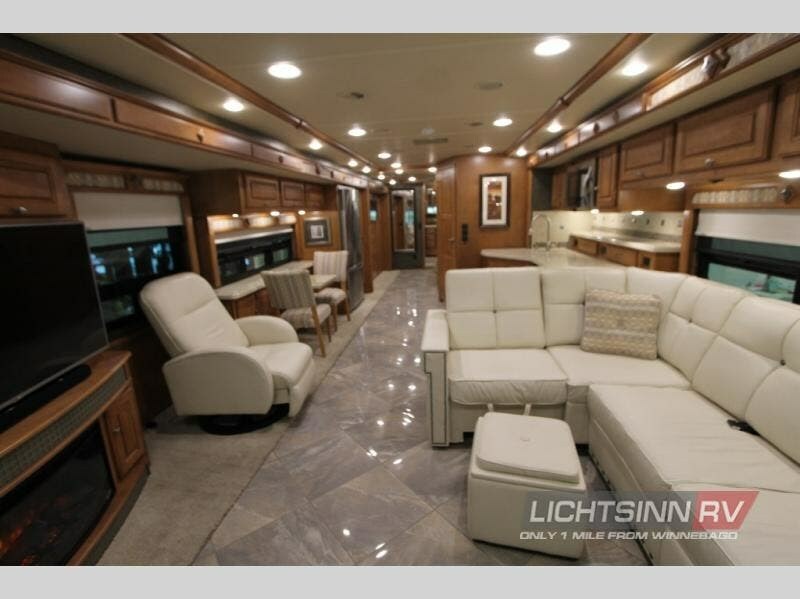 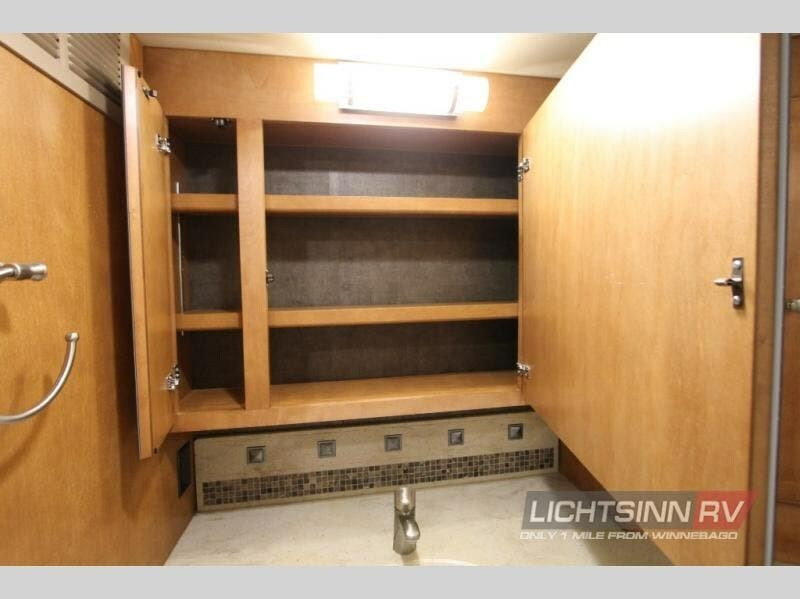 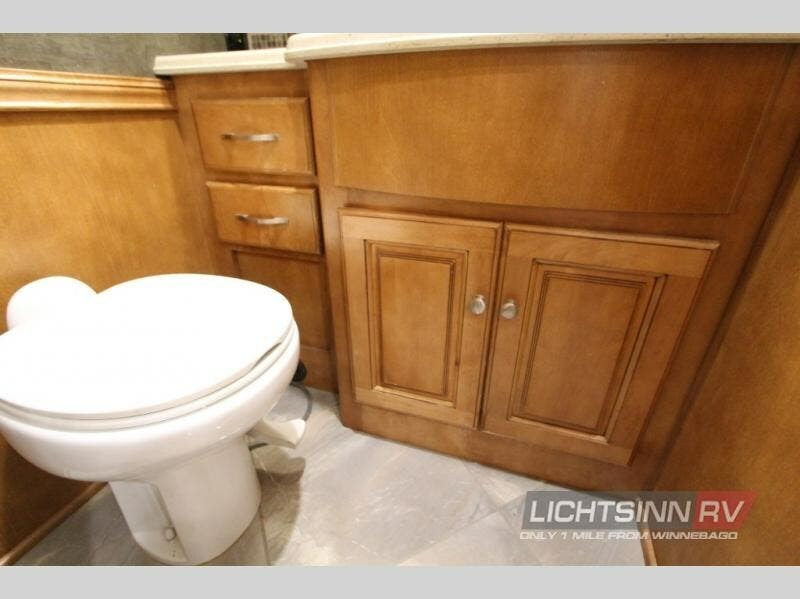 With a bath and a half, residential living area, and large kitchen this RV brings all of the comforts of home with you while you travel! 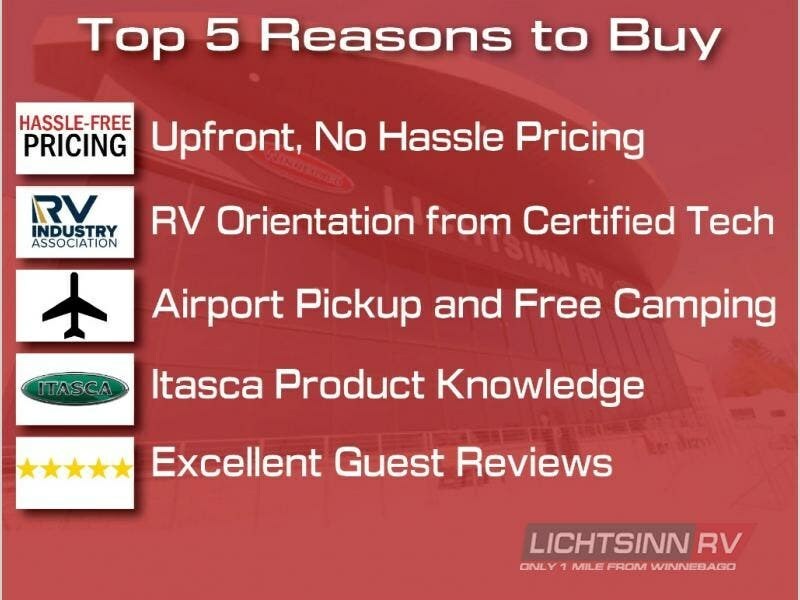 Purchase with confidence and peace of mind! 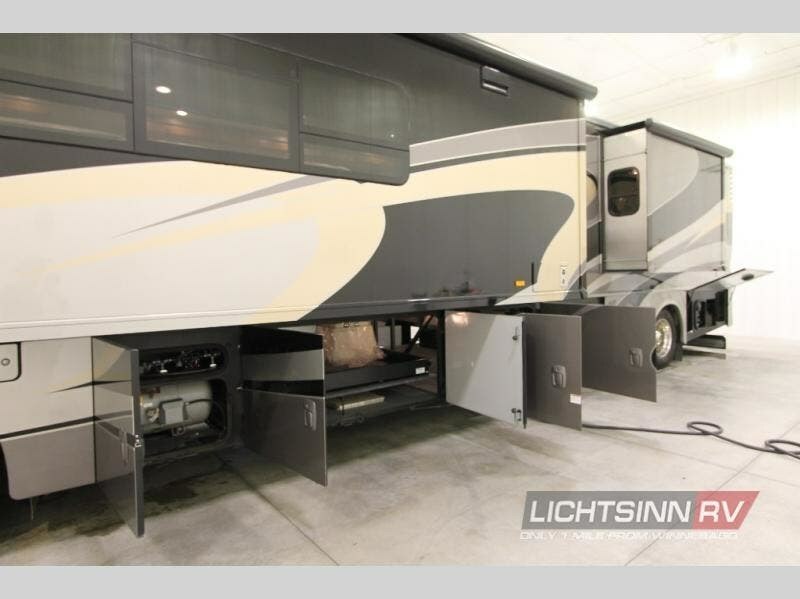 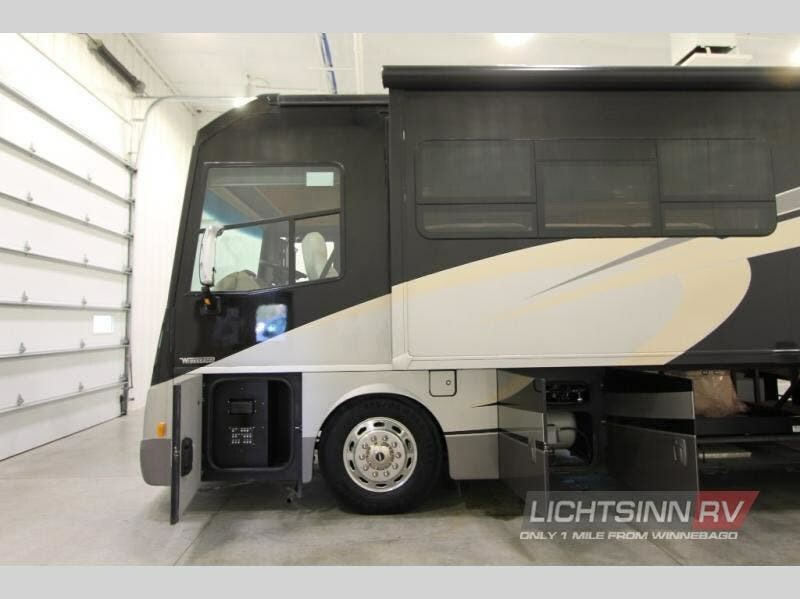 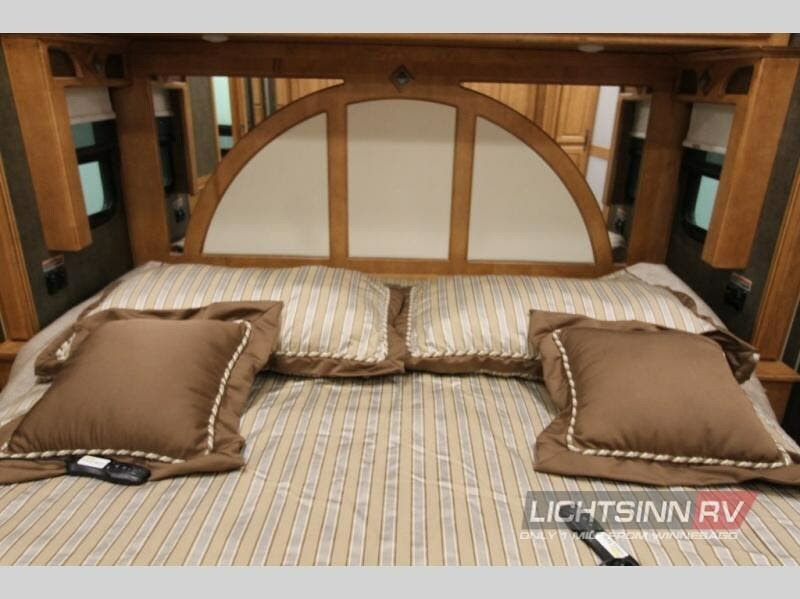 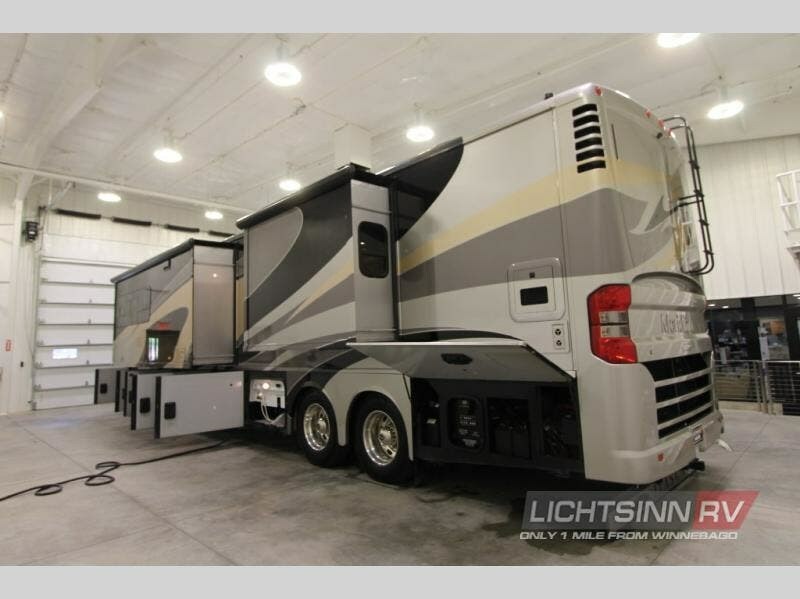 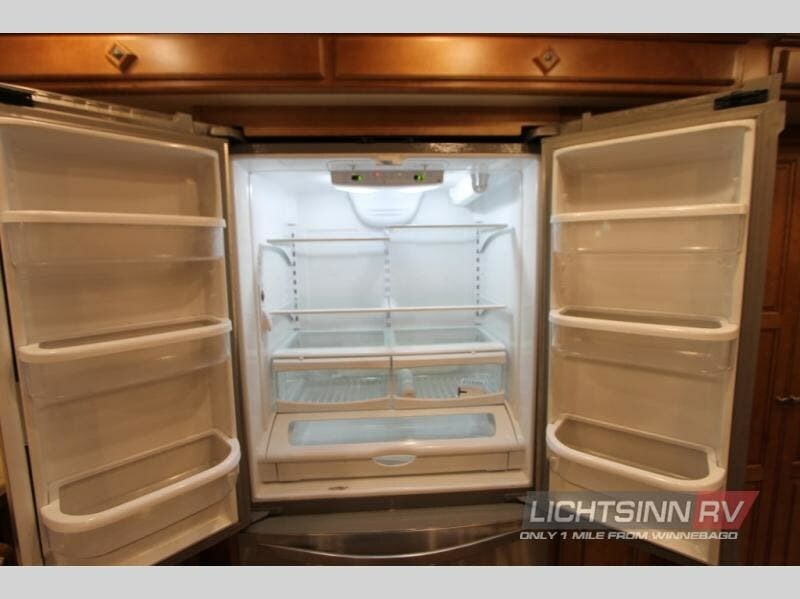 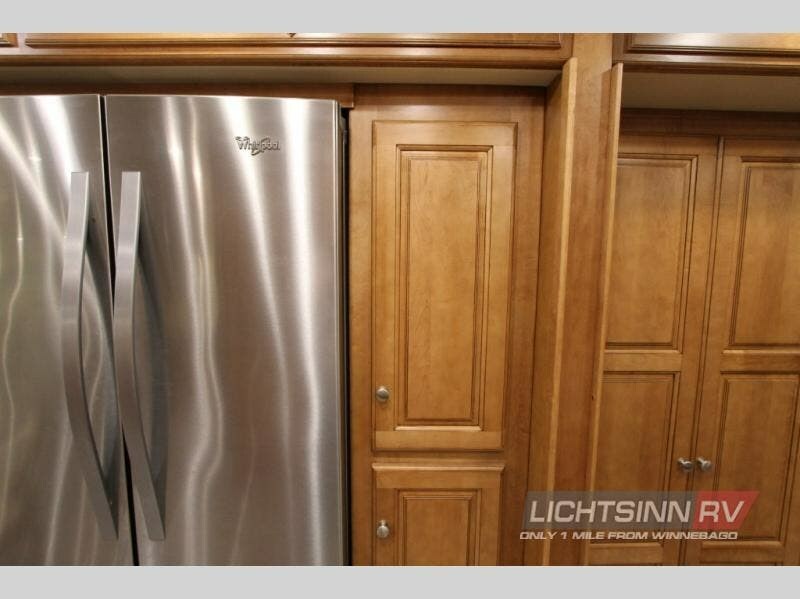 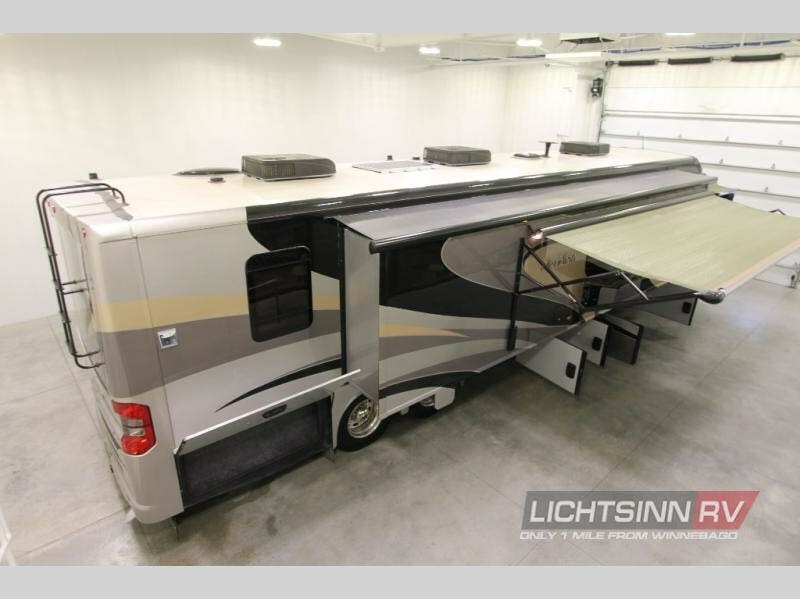 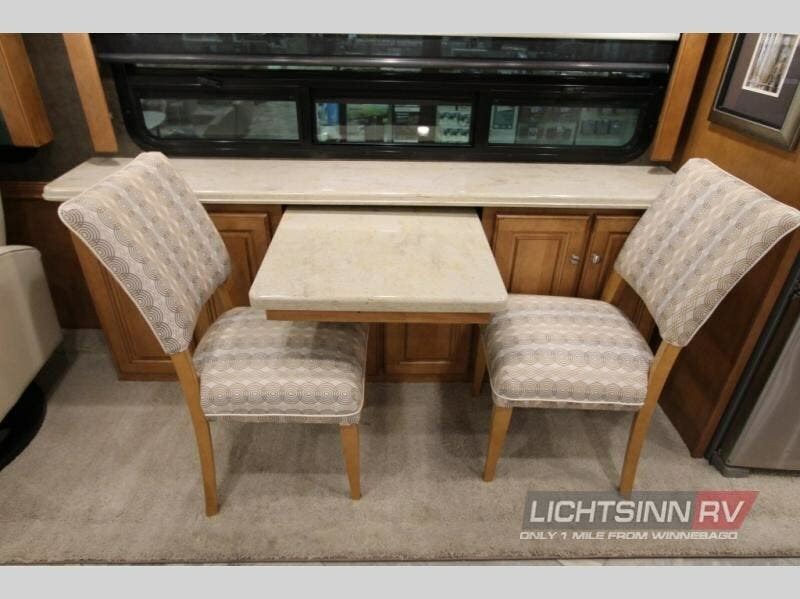 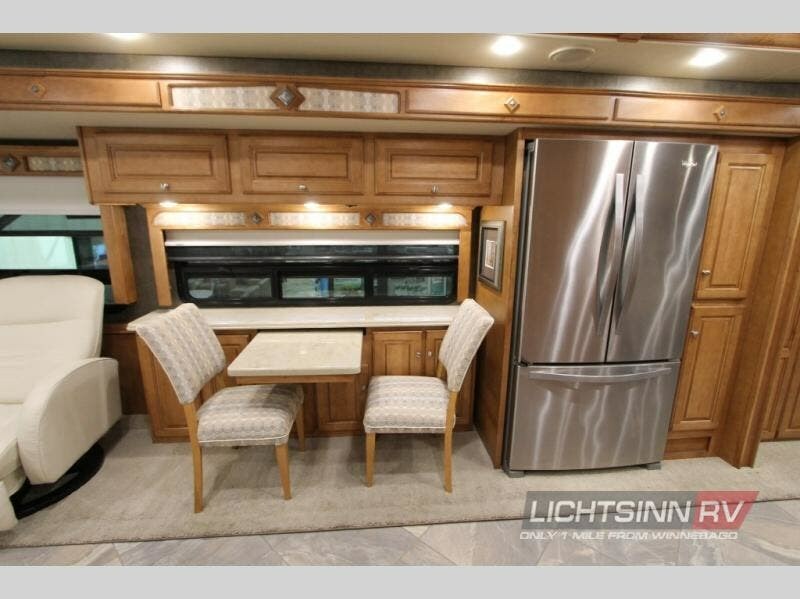 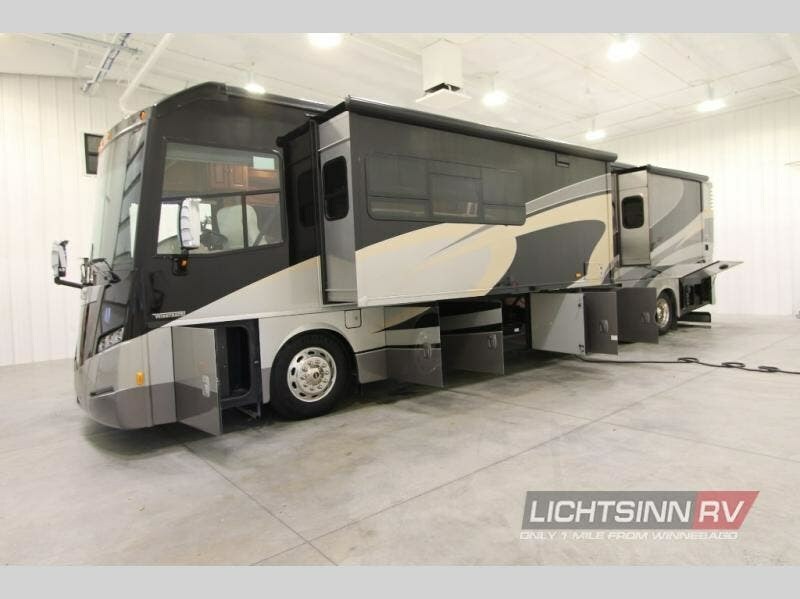 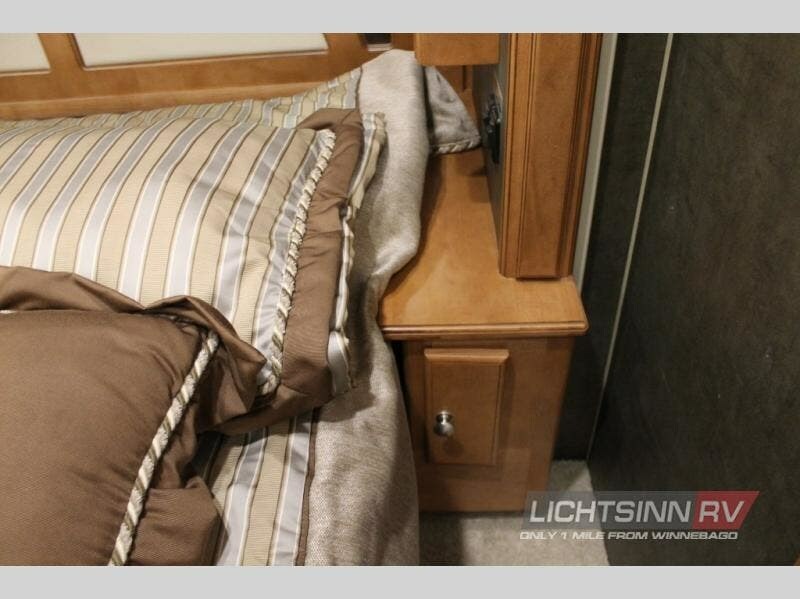 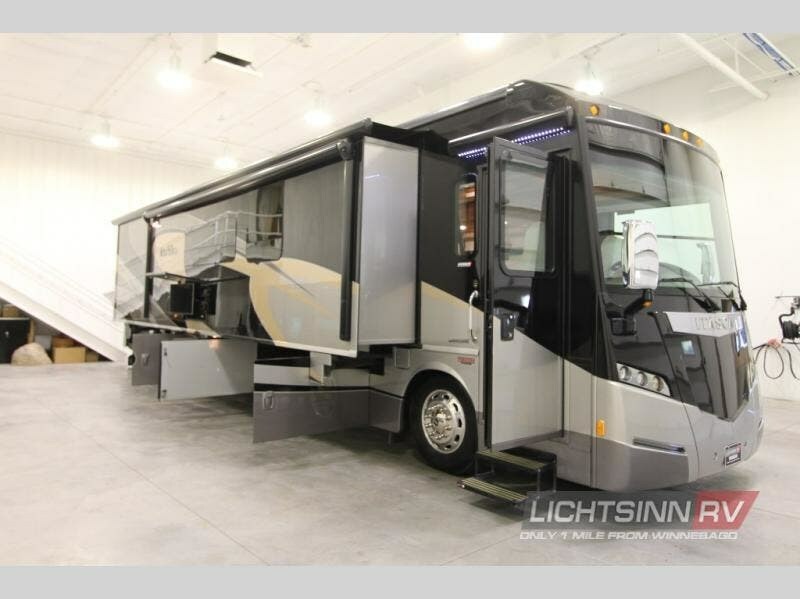 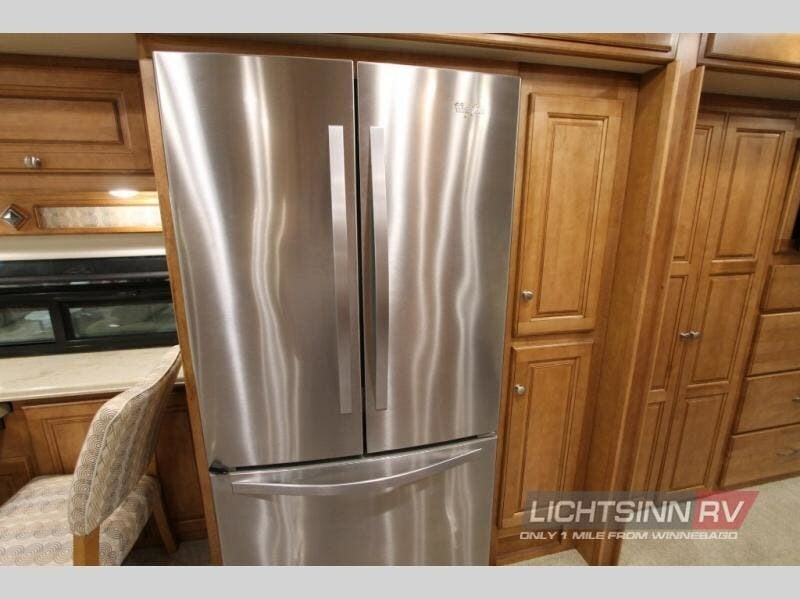 This RV is a certified preowned RV, providing Real Value with a sixty-day Service Plan from the date of purchase! 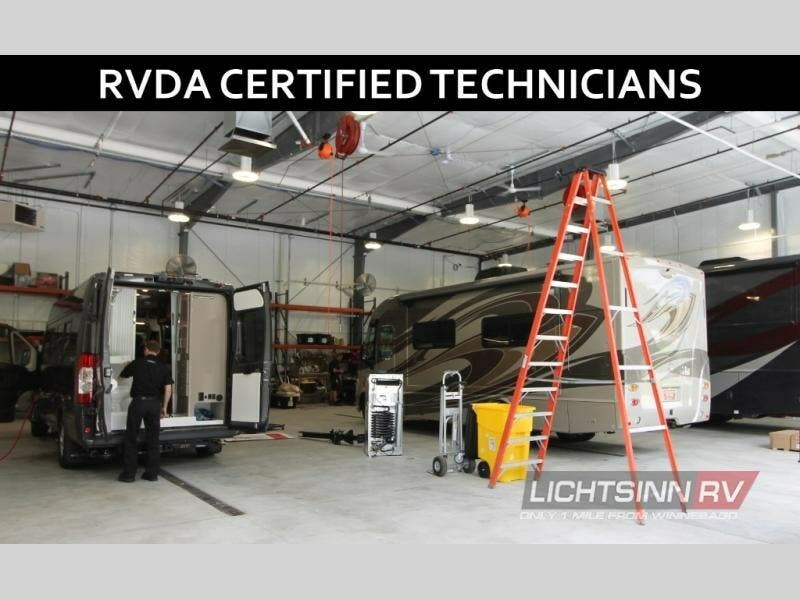 After passing a rigorous inspection, the plan provides major operating systems coverage to protect RVers, and is accepted anywhere in the U.S. or Canada. 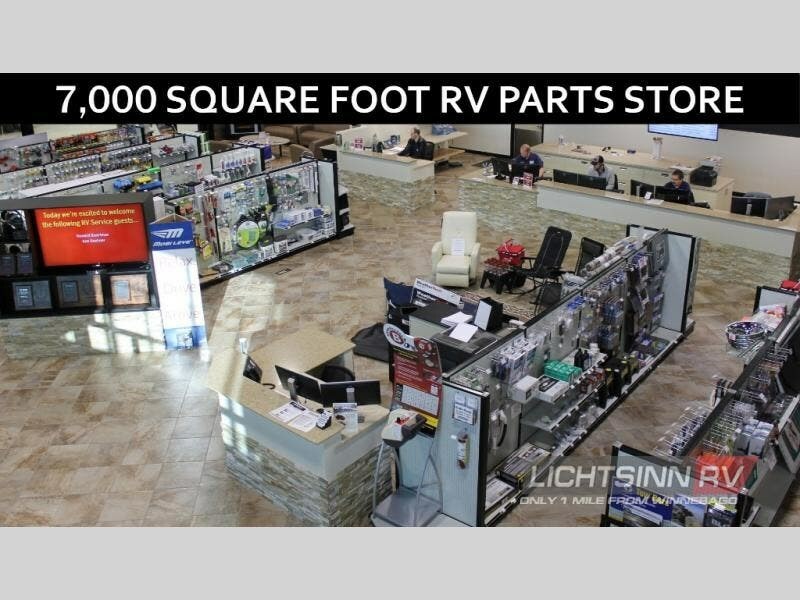 Once work is completed to your satisfaction, the Plan pays the service center directly. 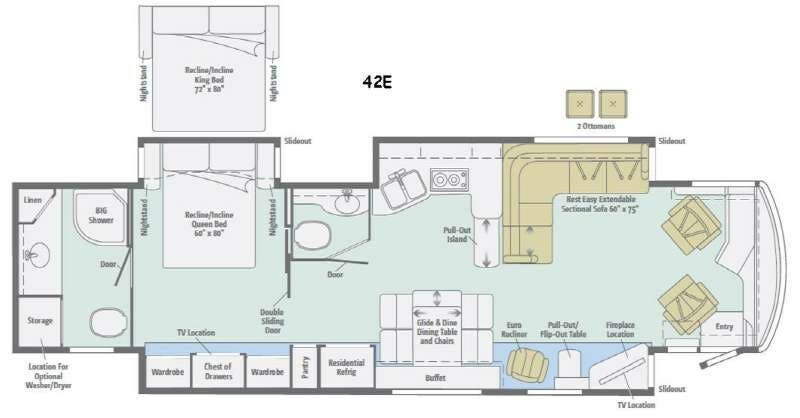 Plans are also extendable. 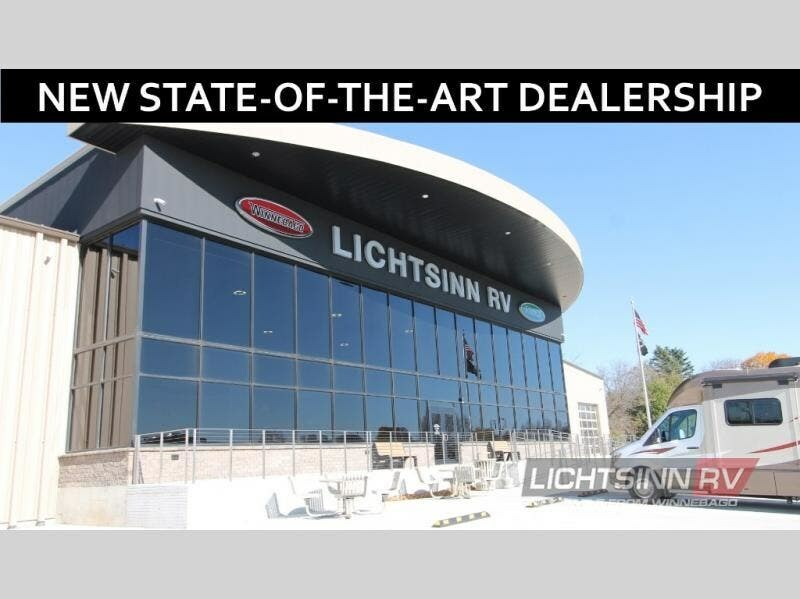 See any sales consultant for details! 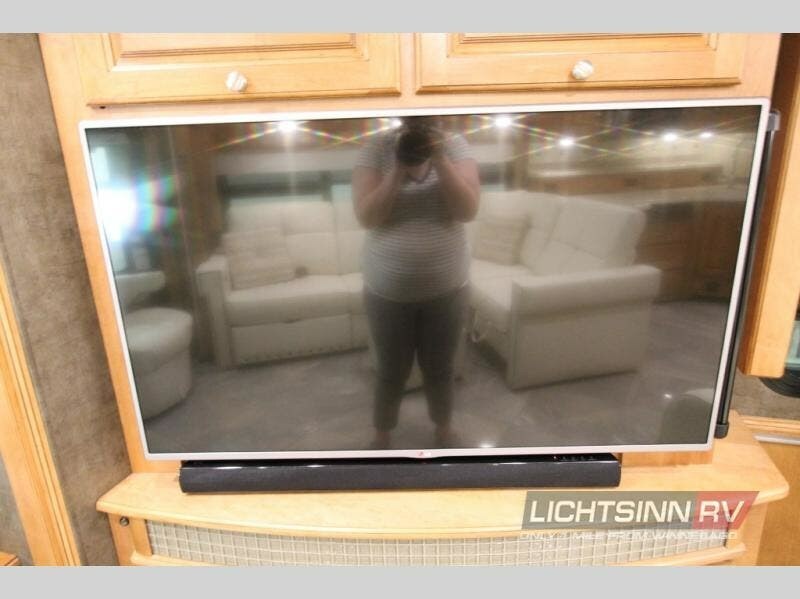 Missing an Option You're Looking For? 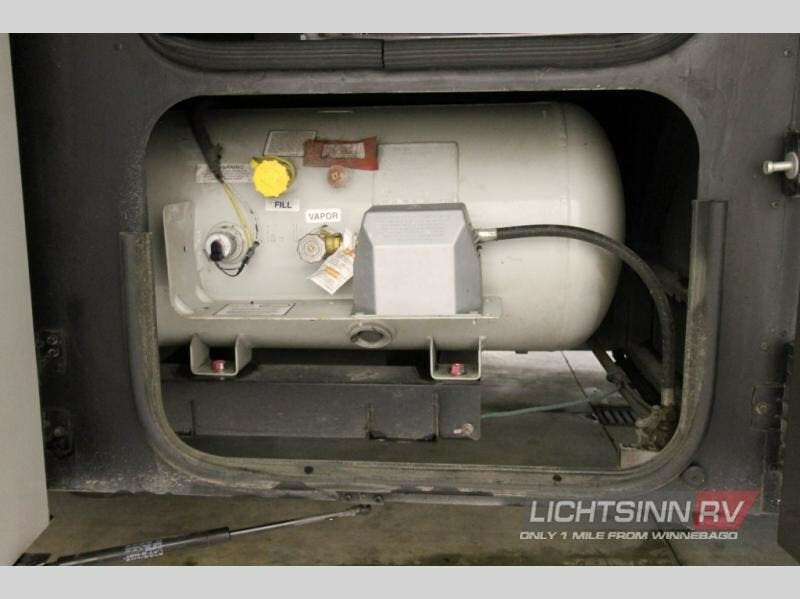 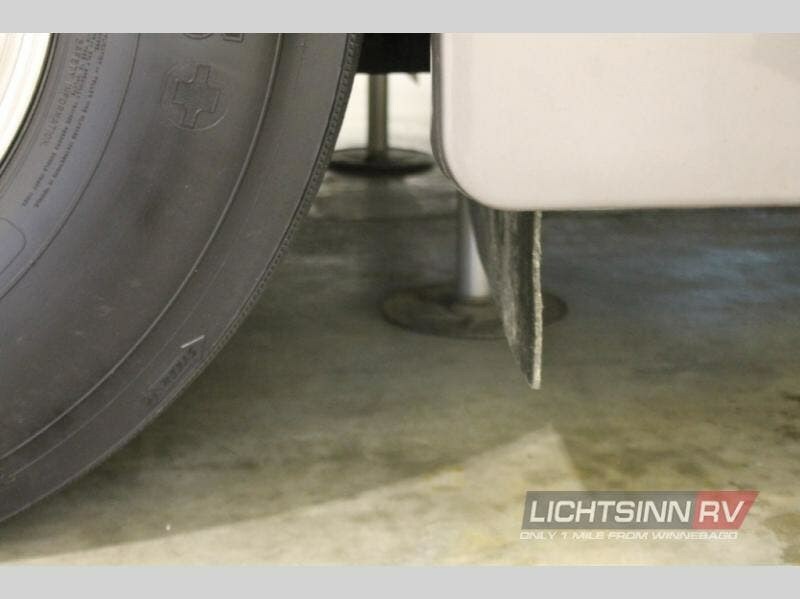 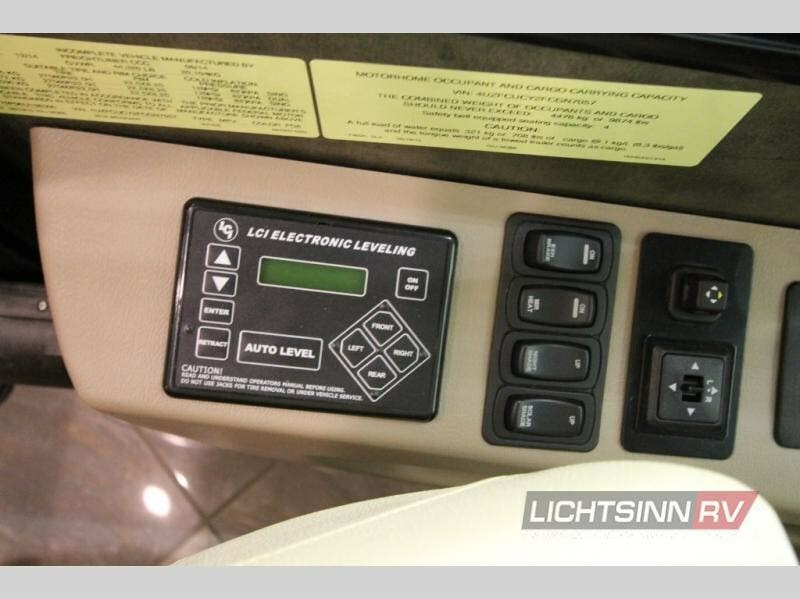 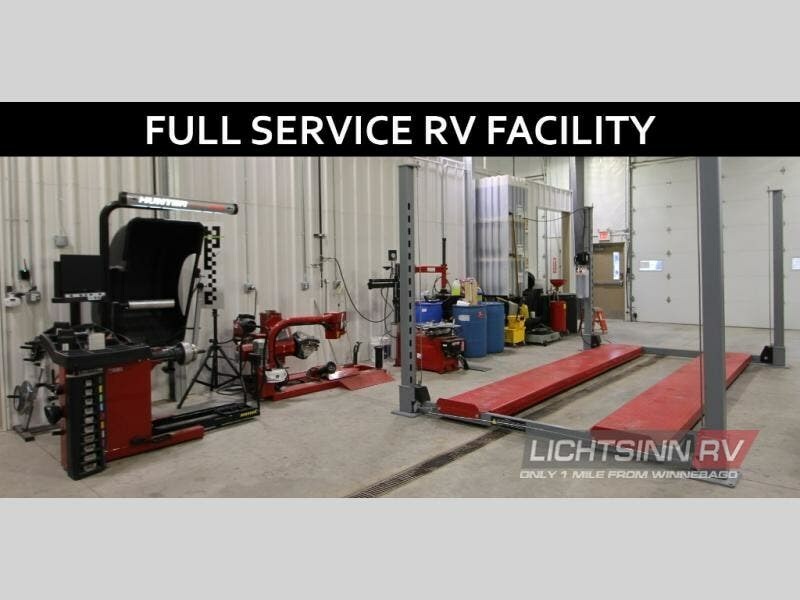 We can add any additional options at our dealership, including satellite, Nitrogen for your tires, and more! 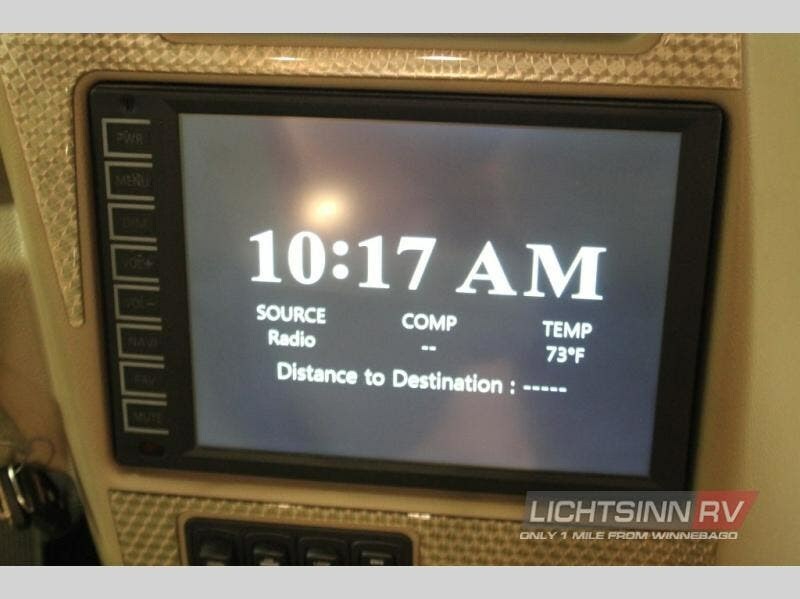 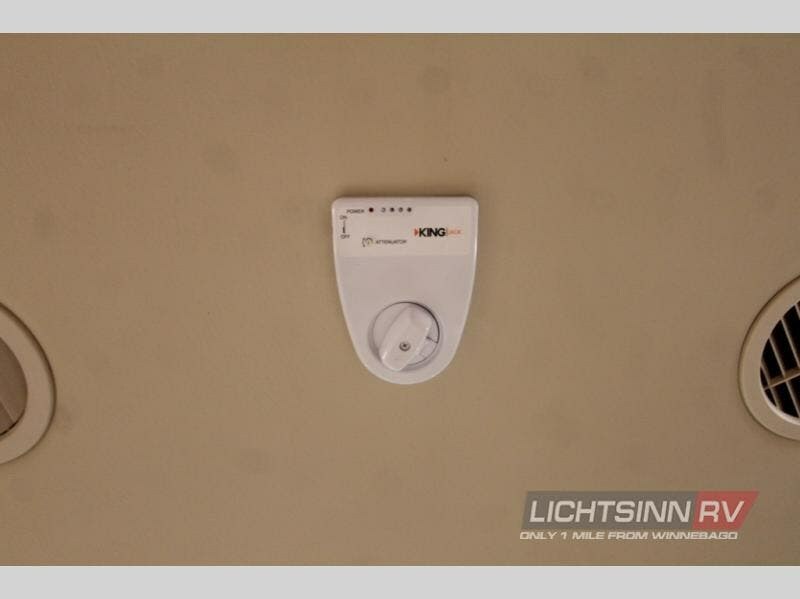 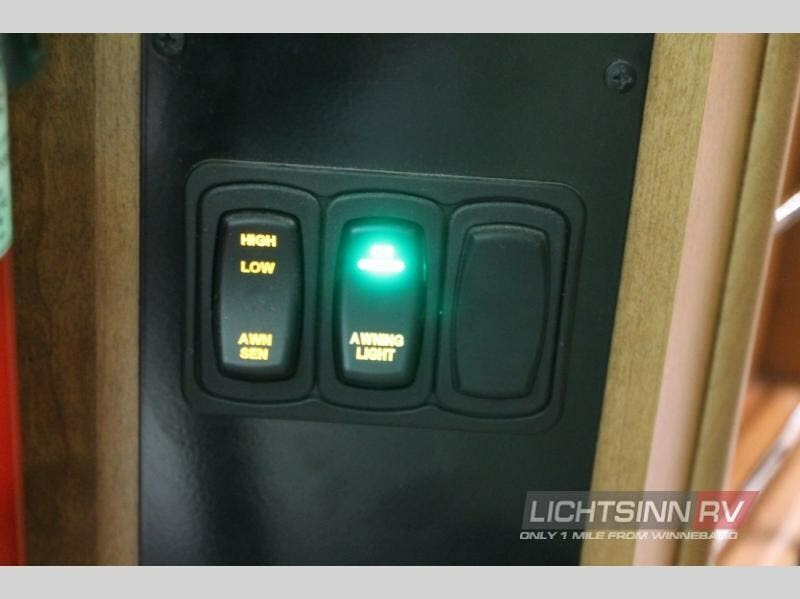 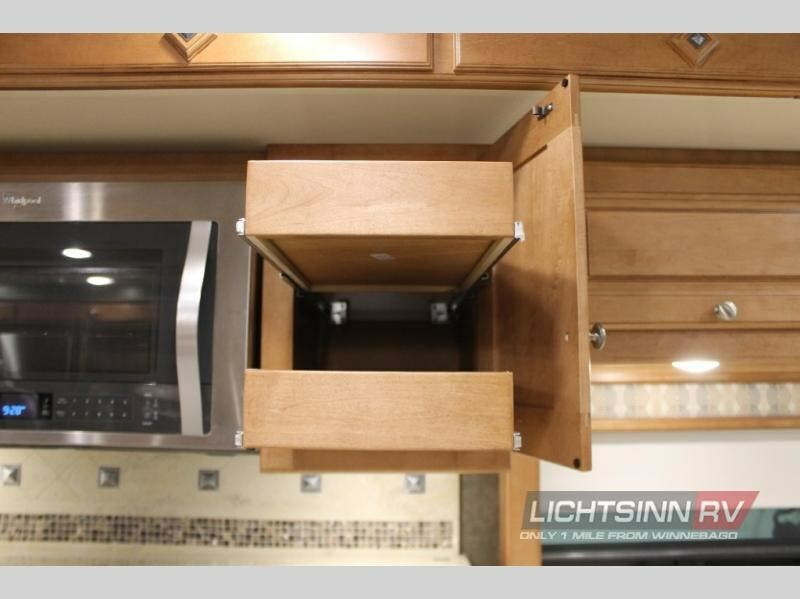 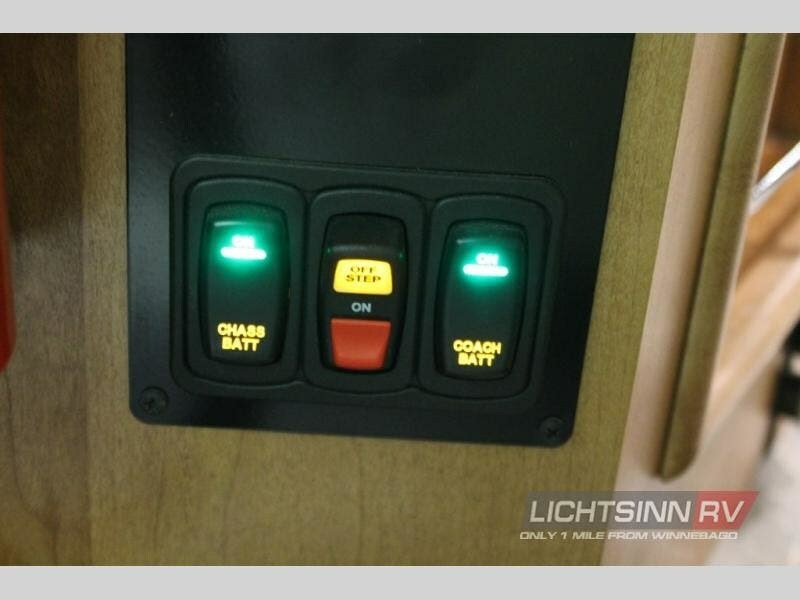 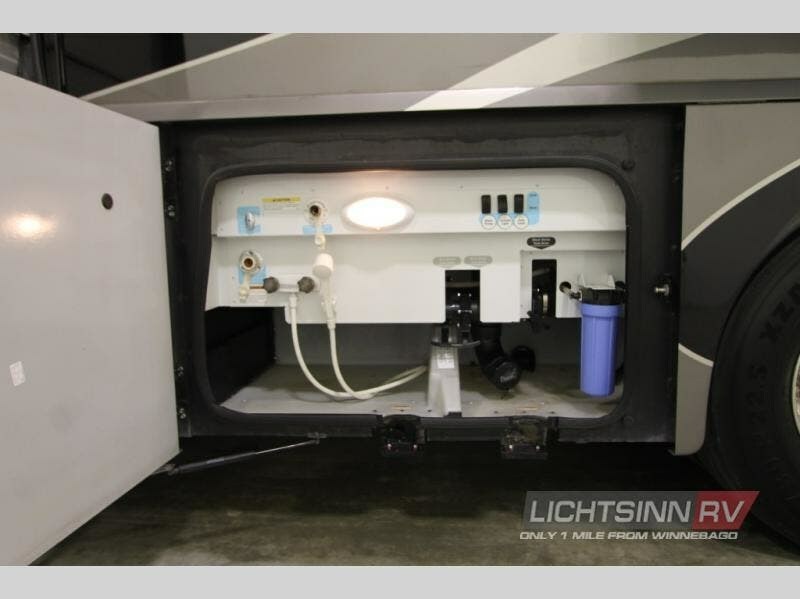 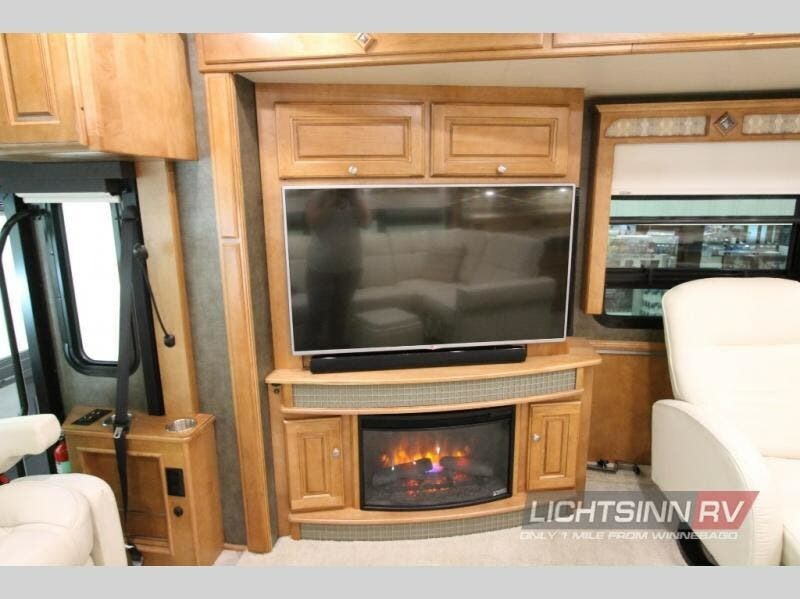 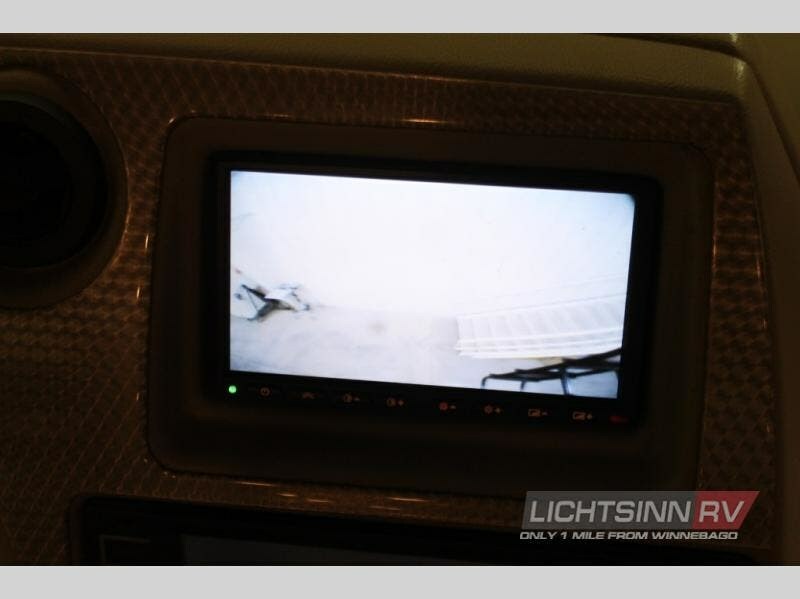 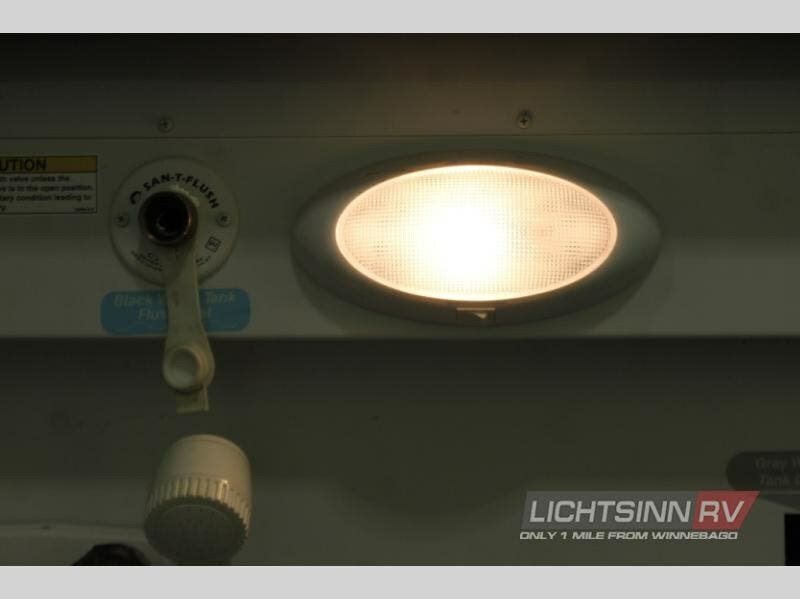 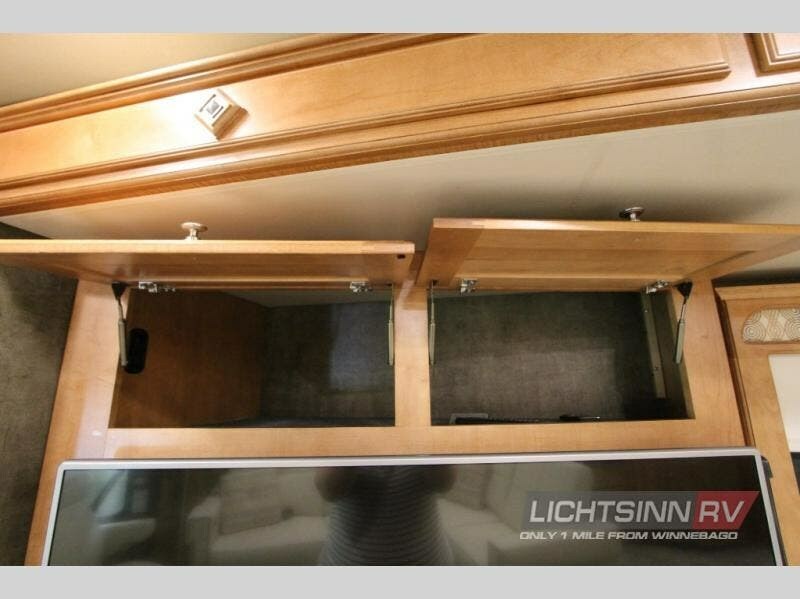 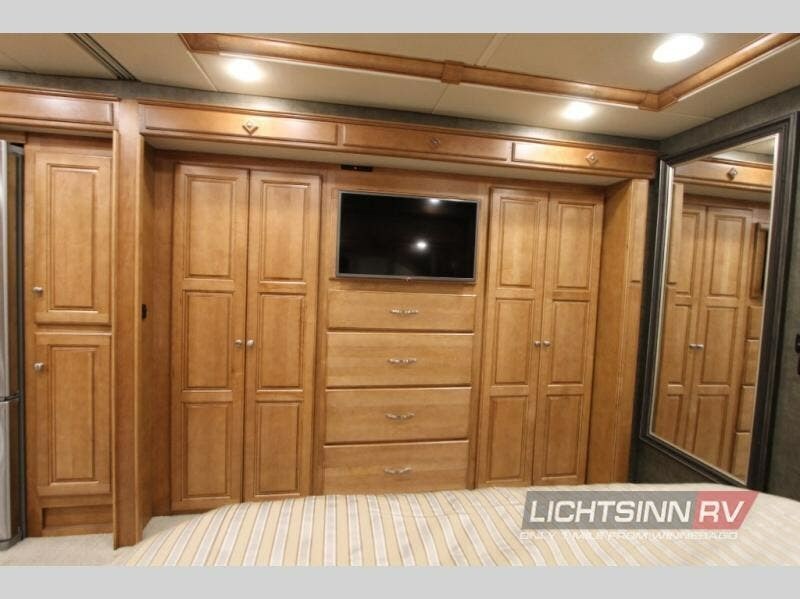 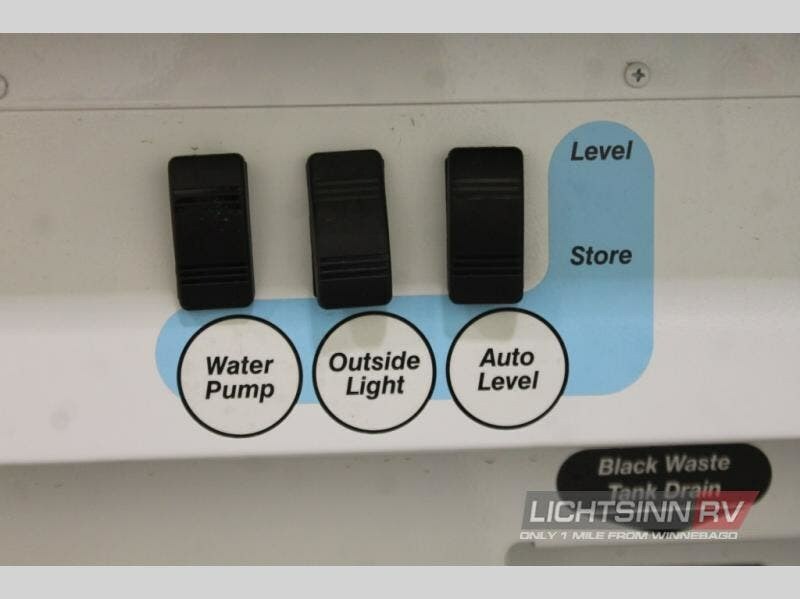 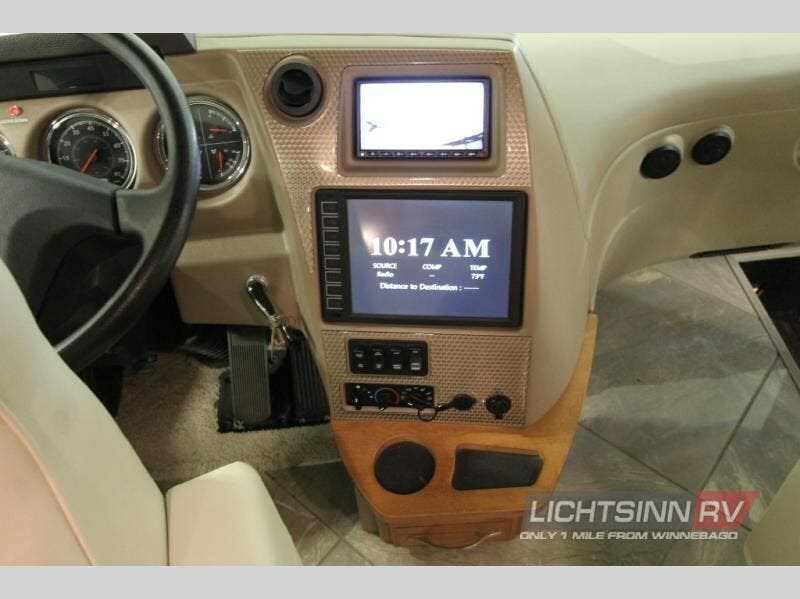 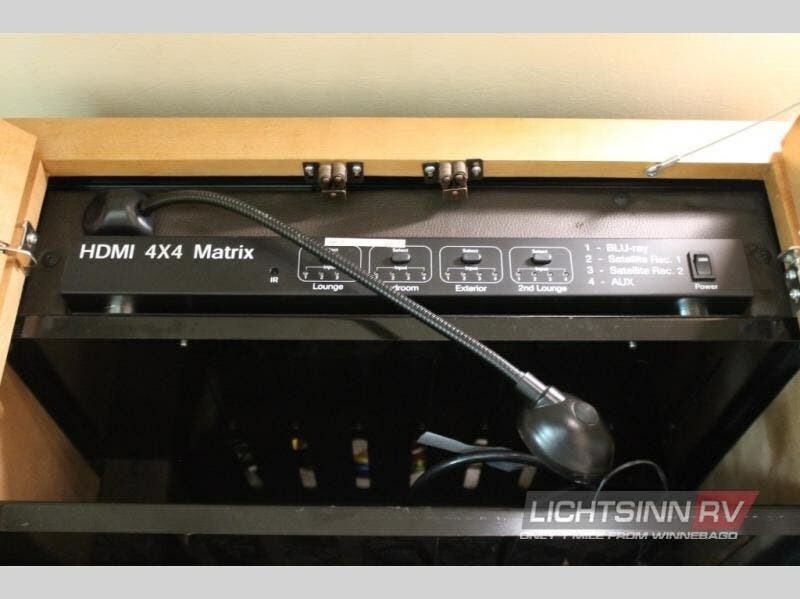 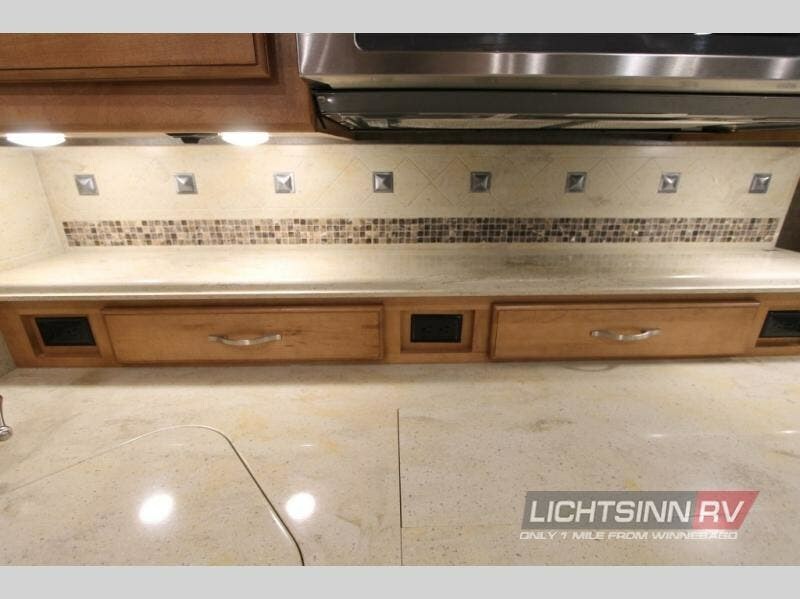 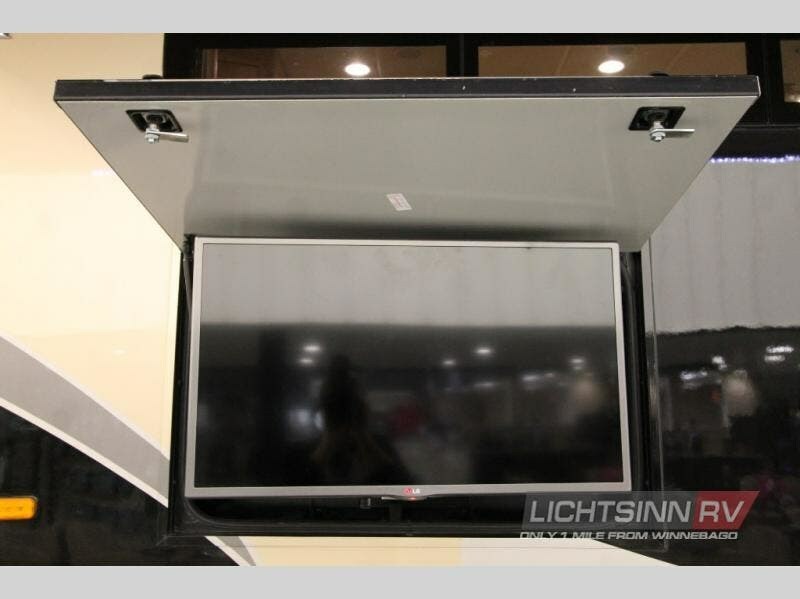 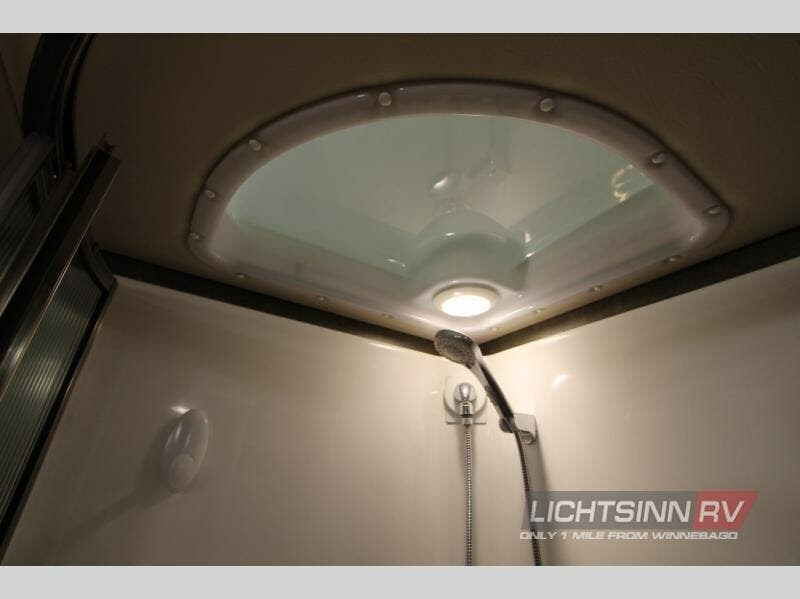 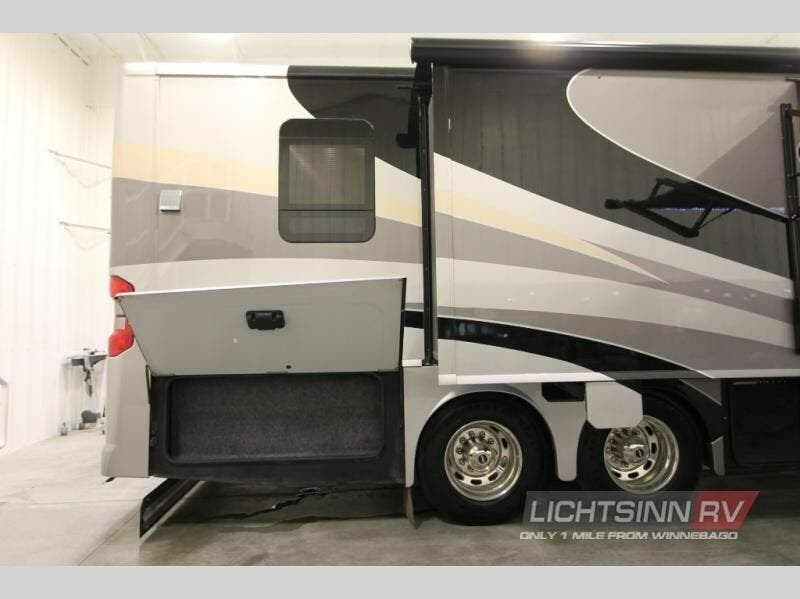 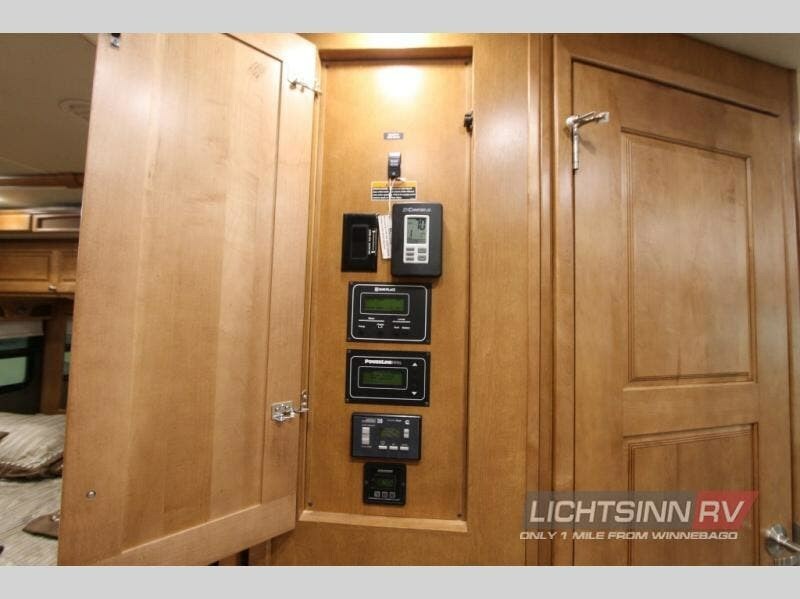 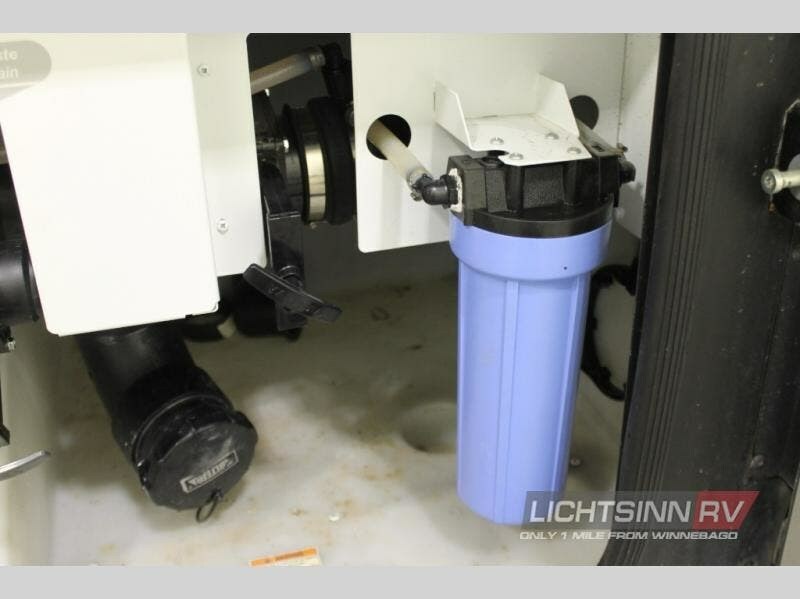 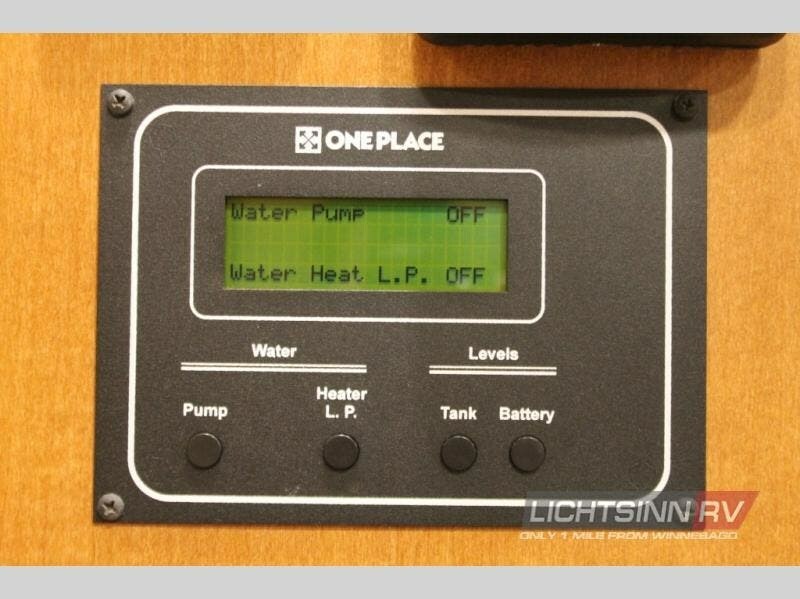 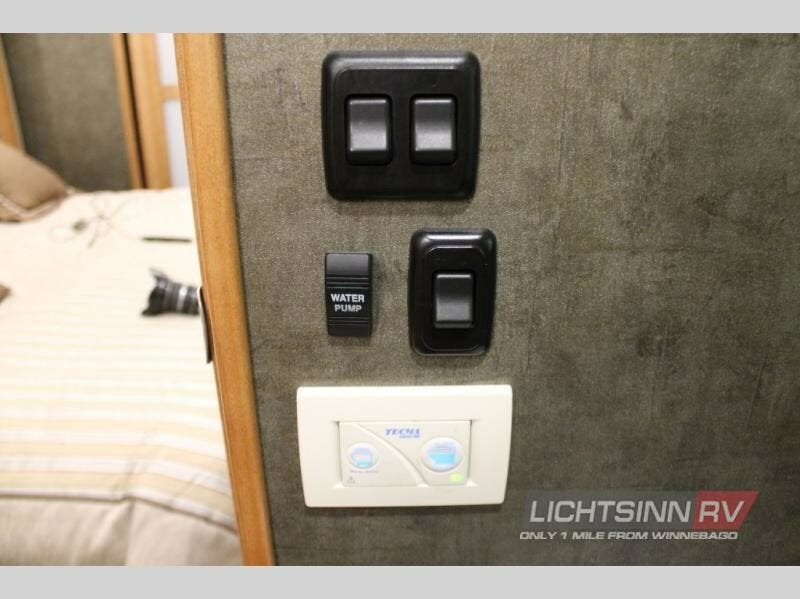 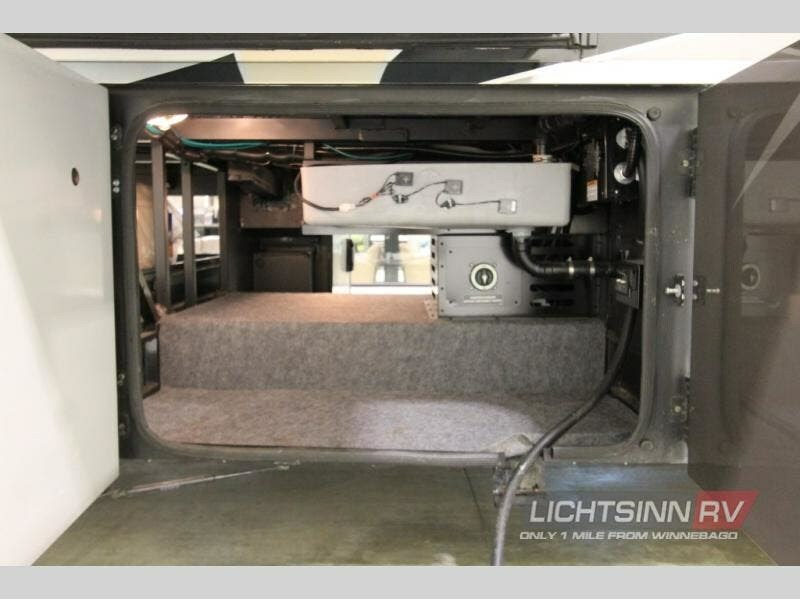 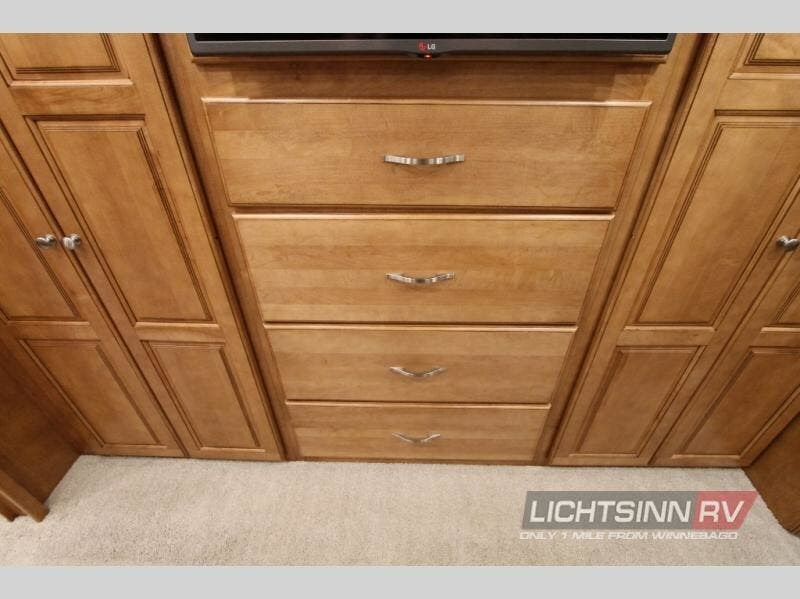 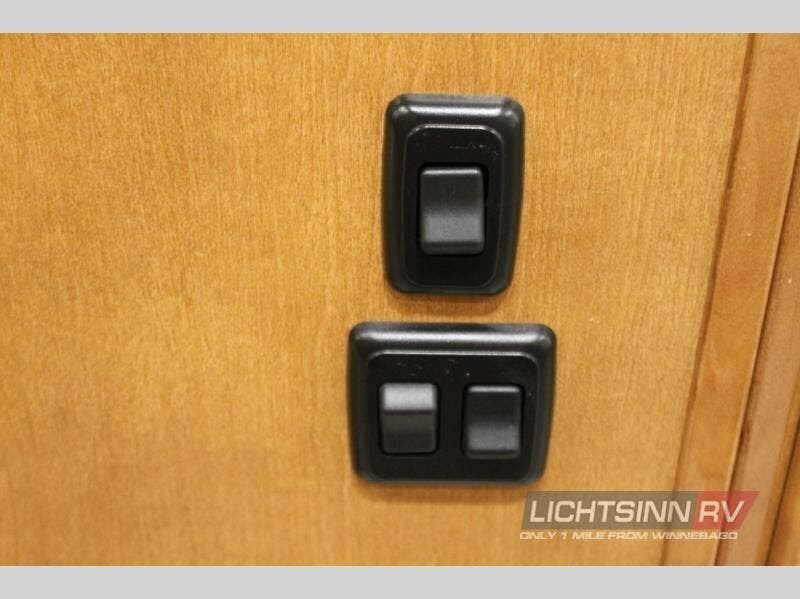 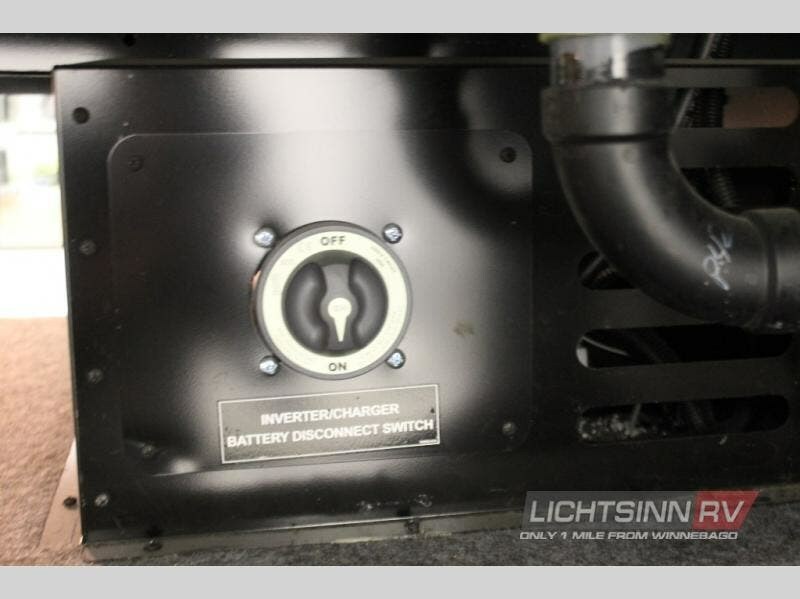 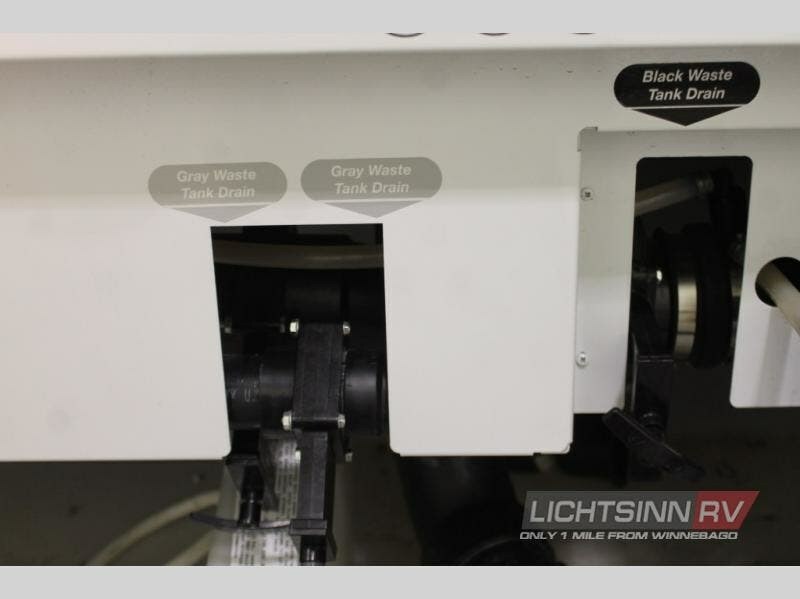 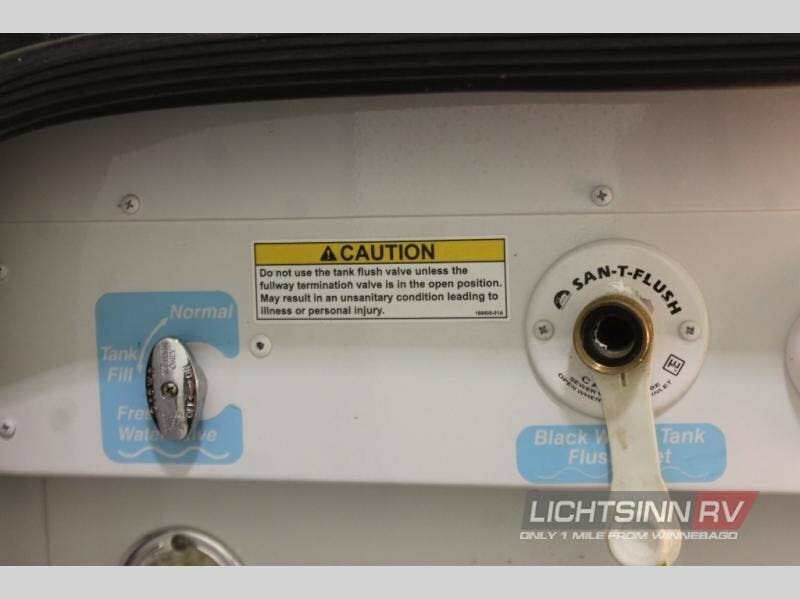 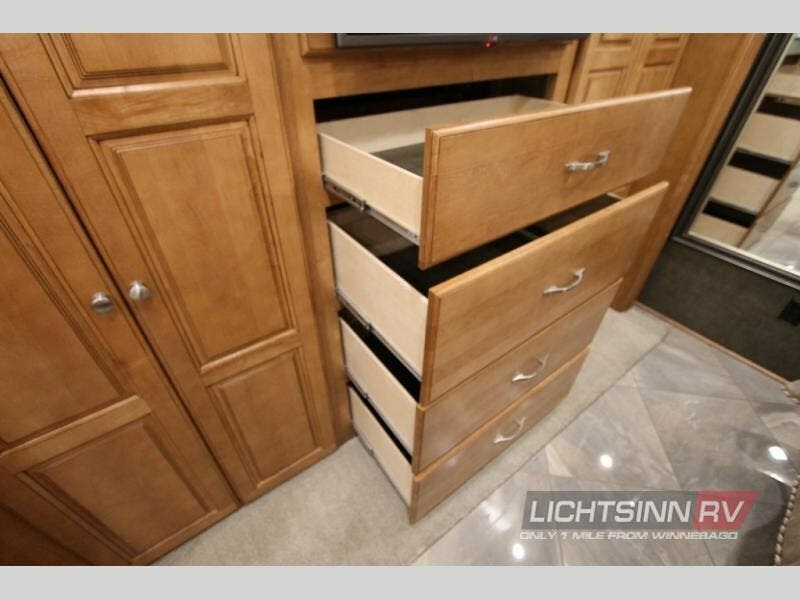 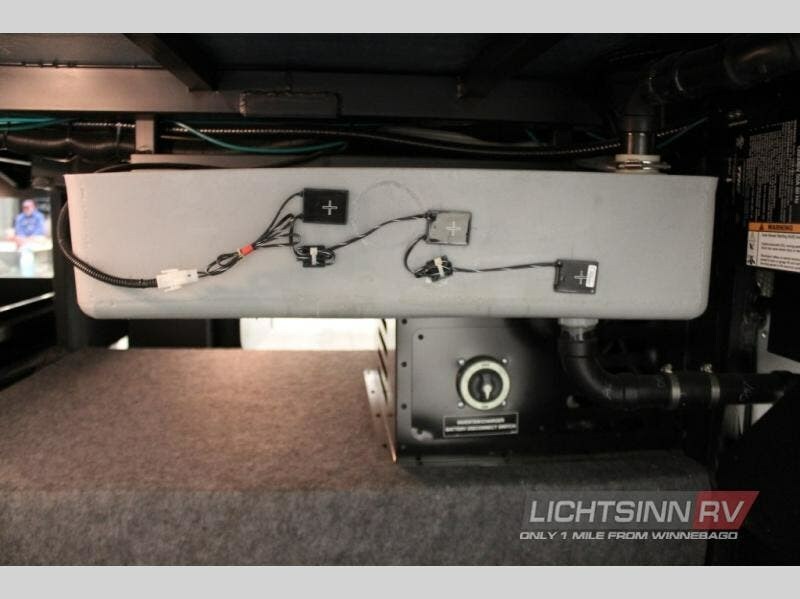 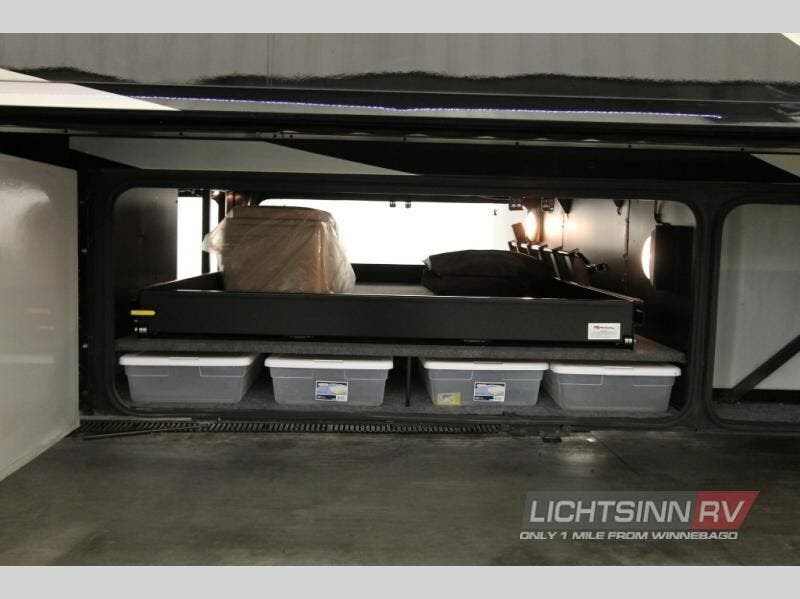 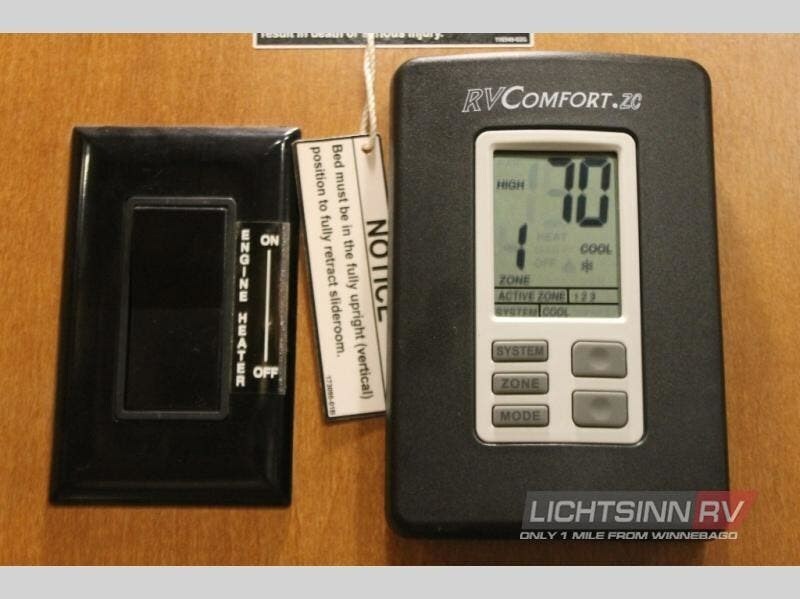 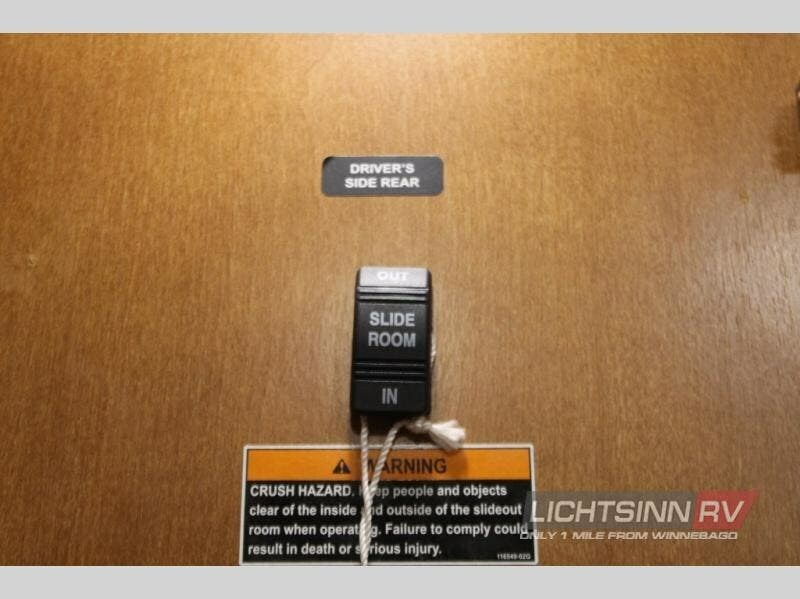 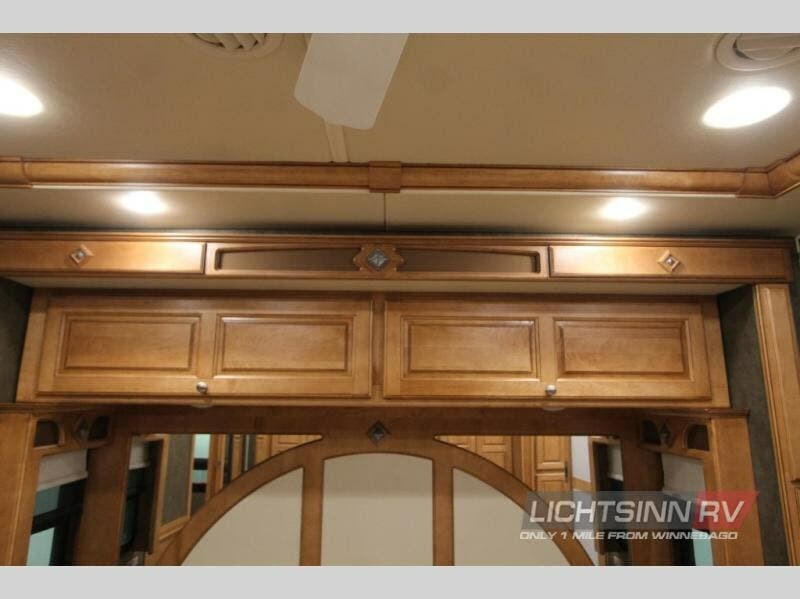 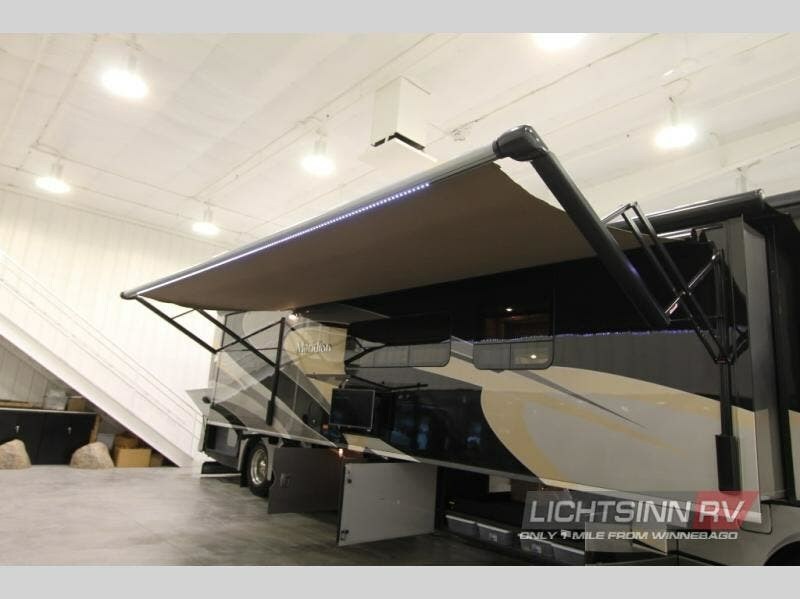 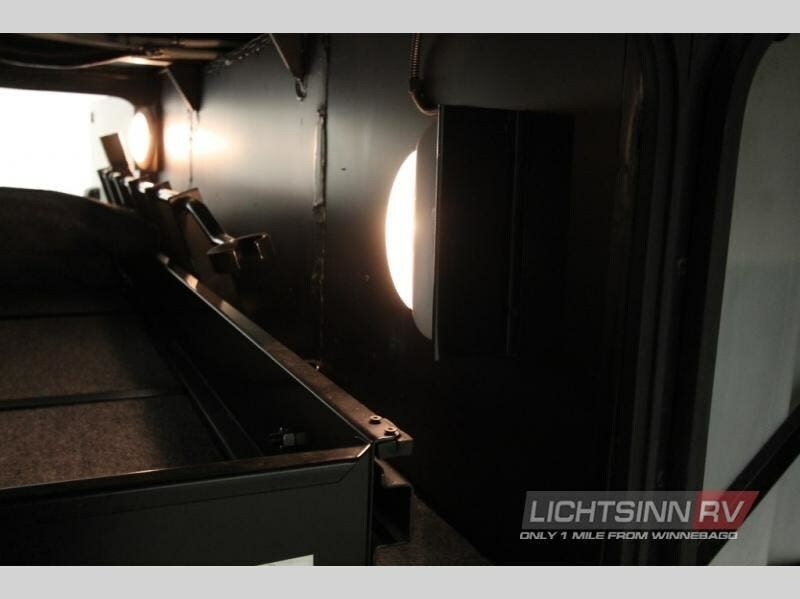 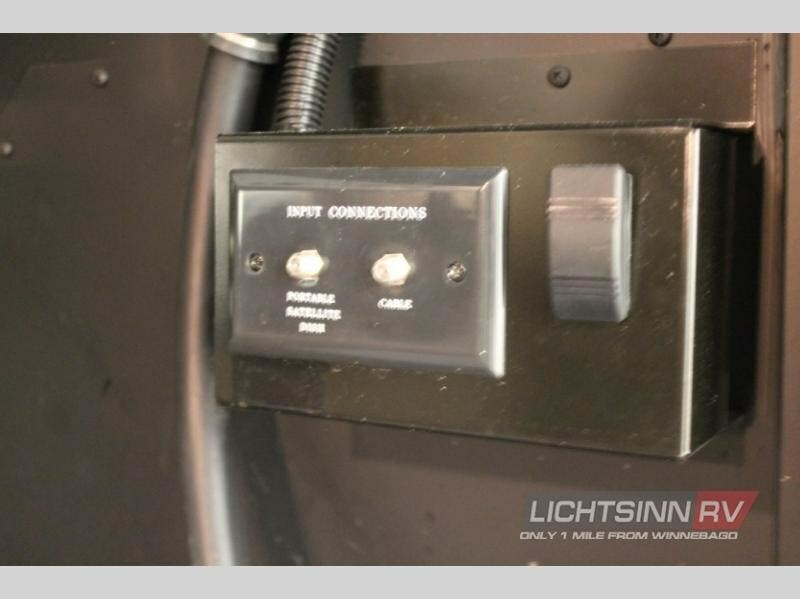 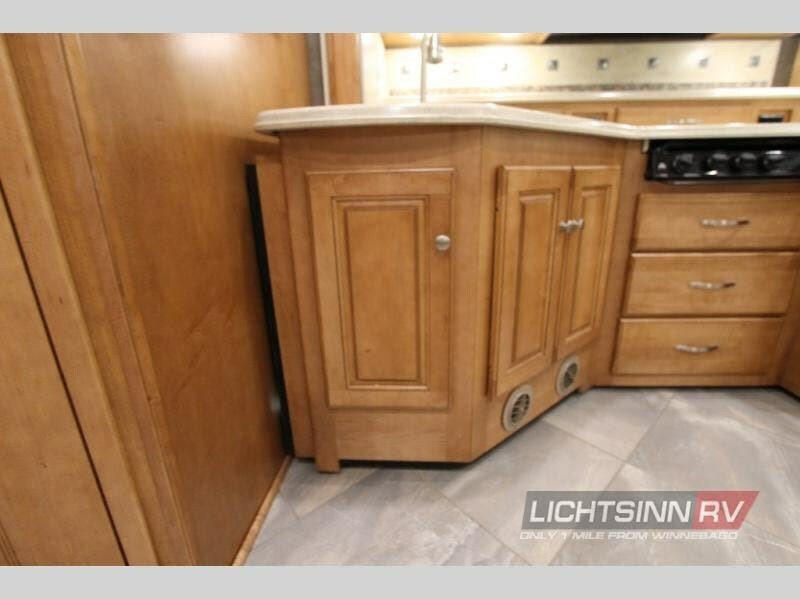 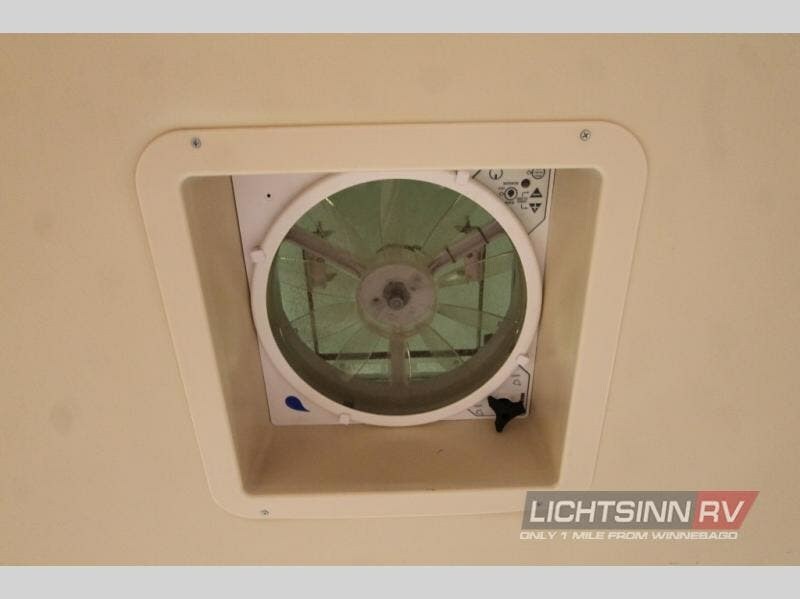 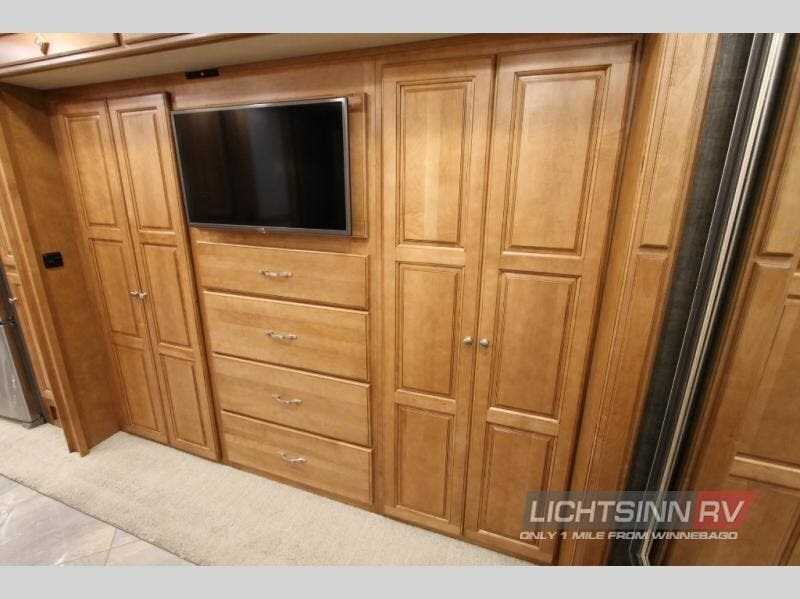 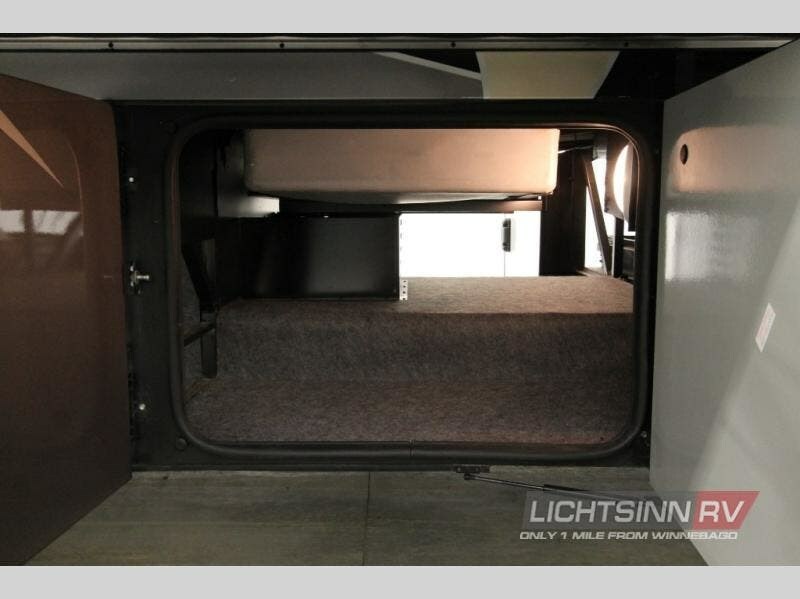 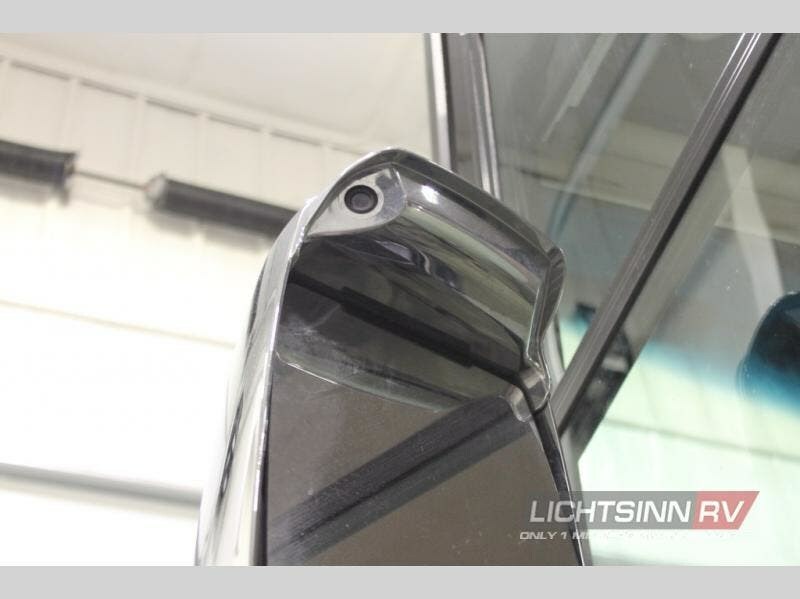 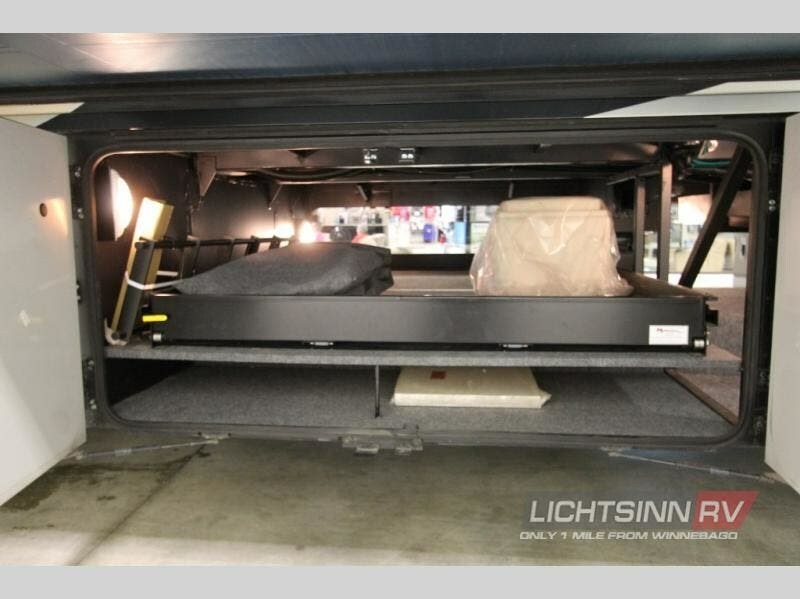 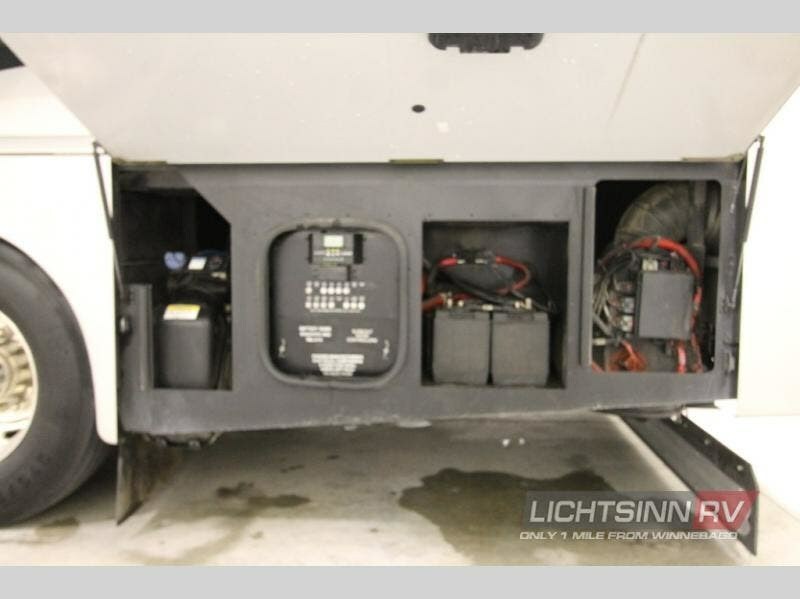 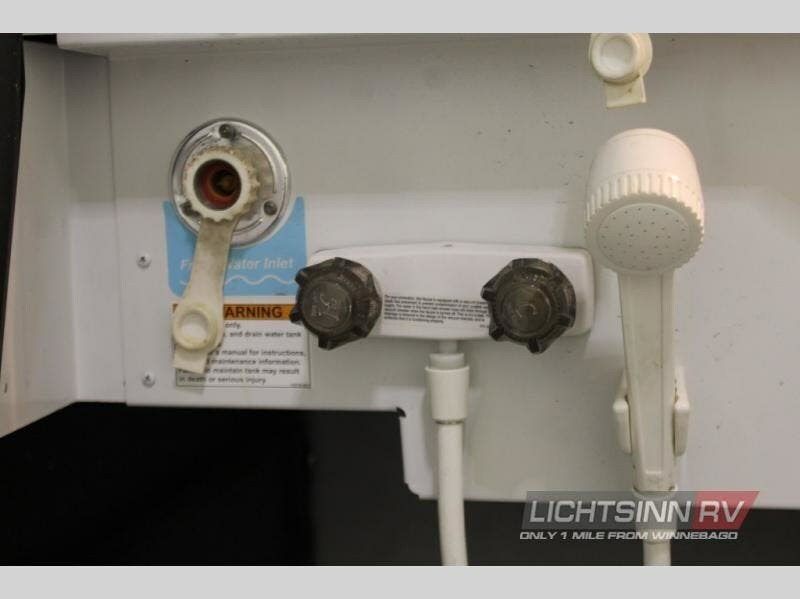 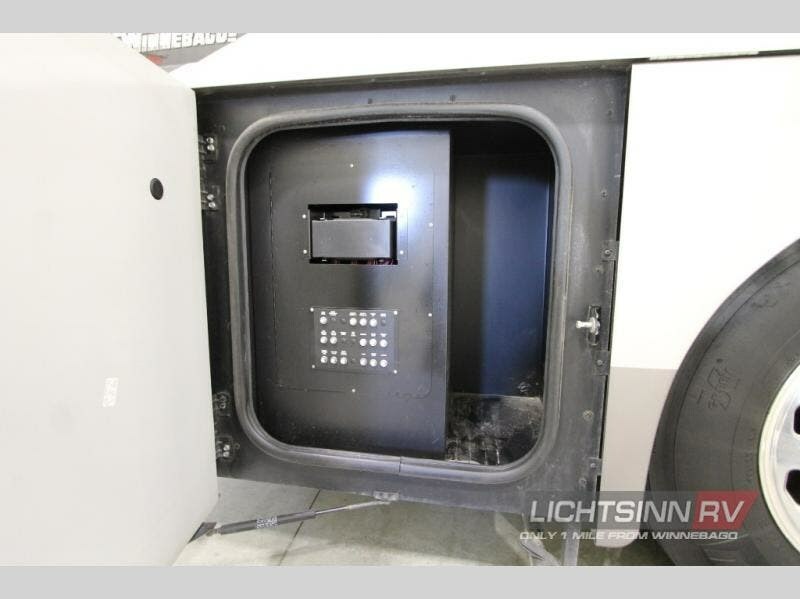 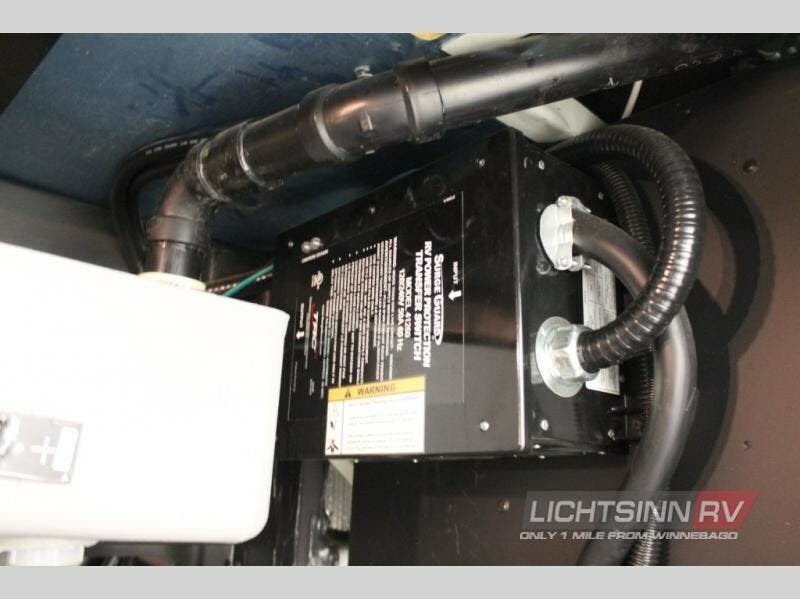 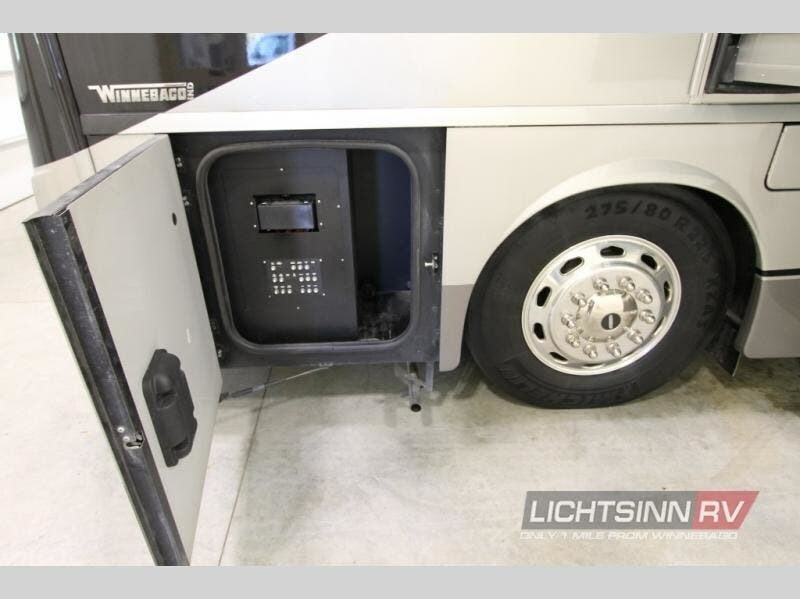 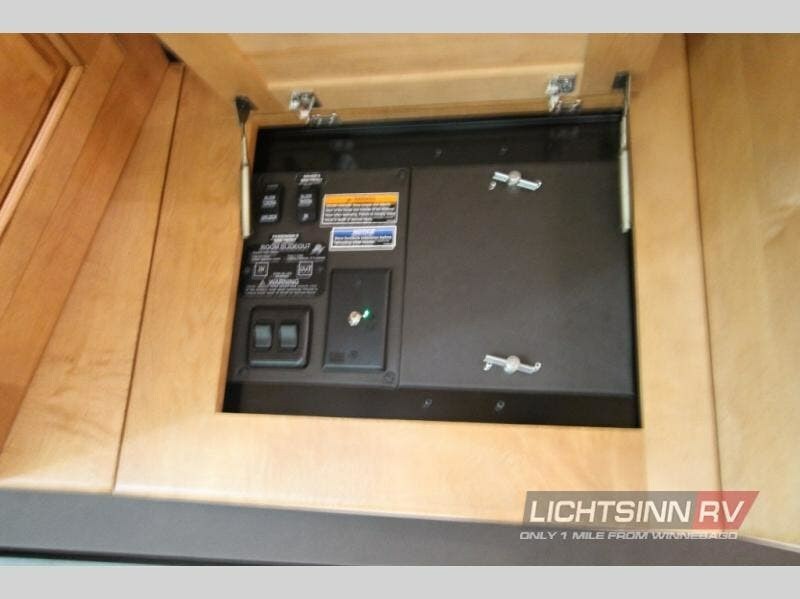 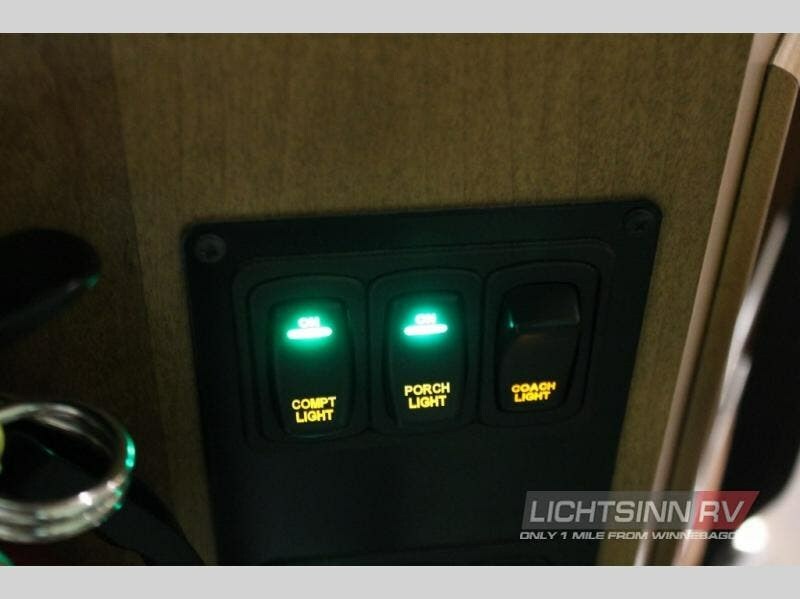 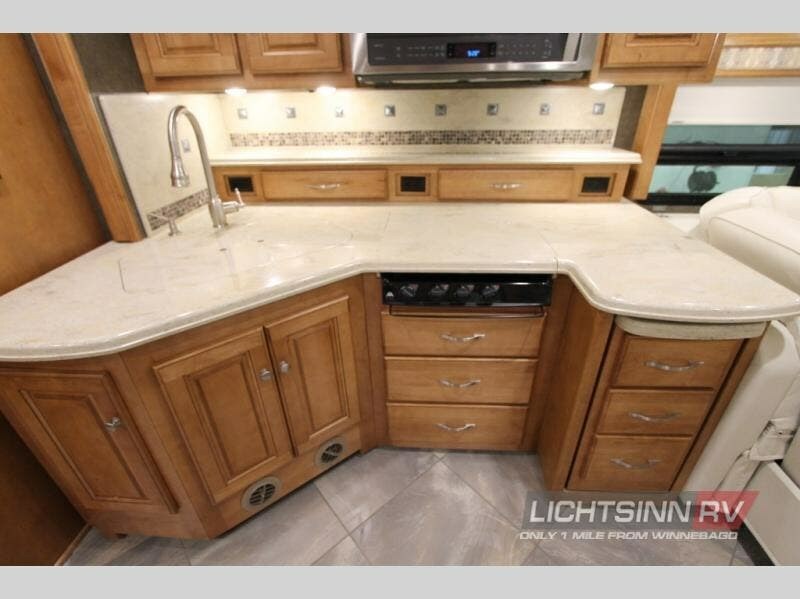 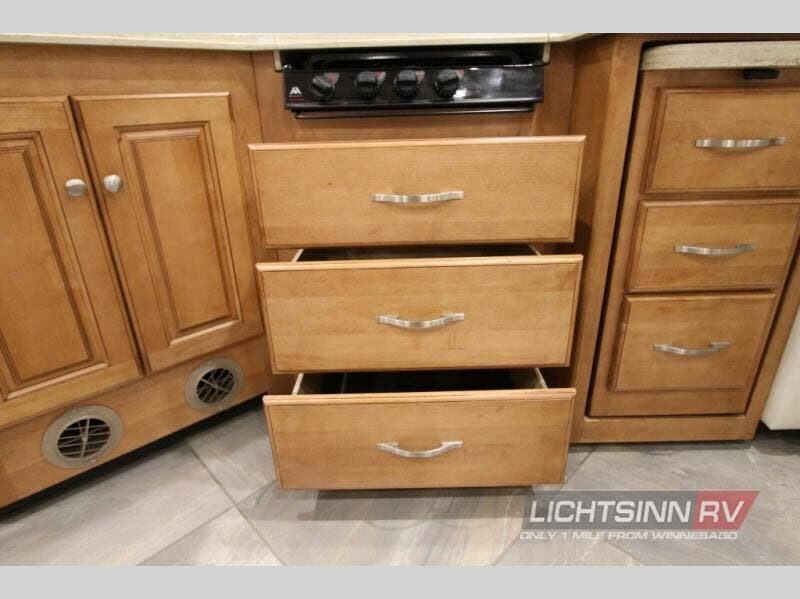 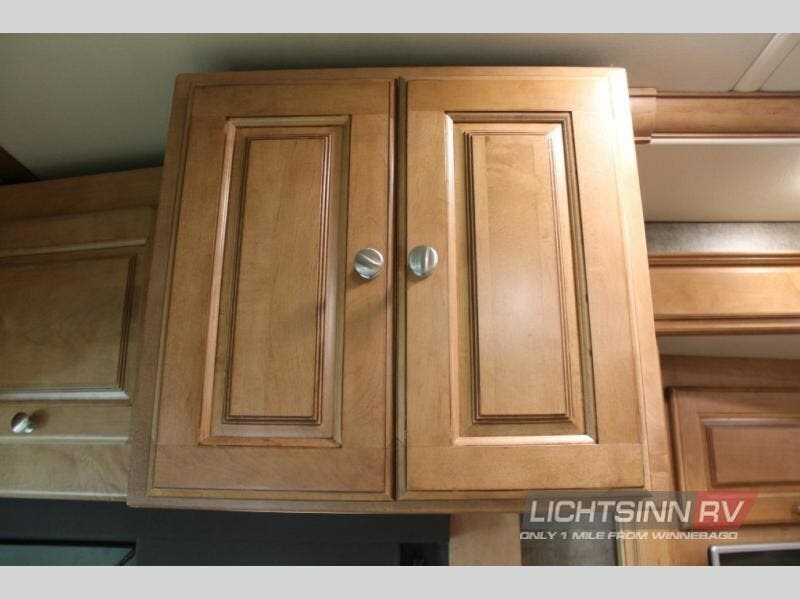 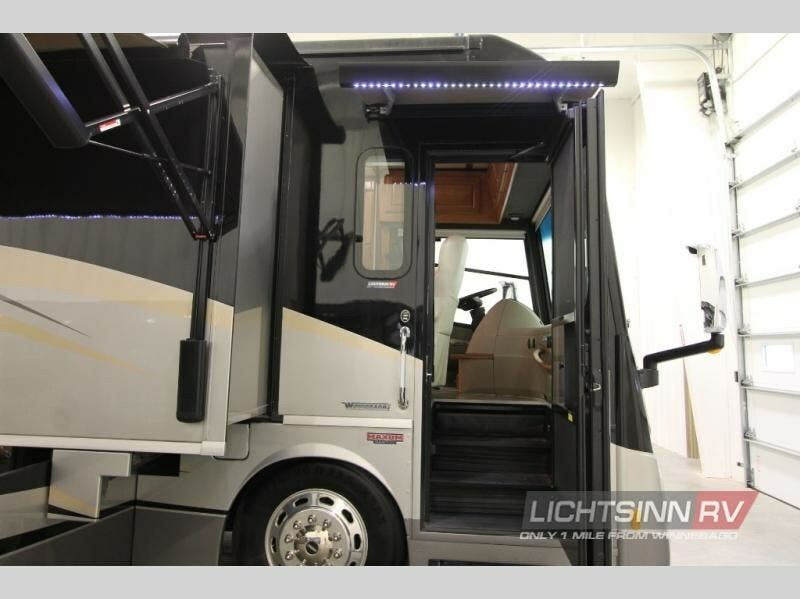 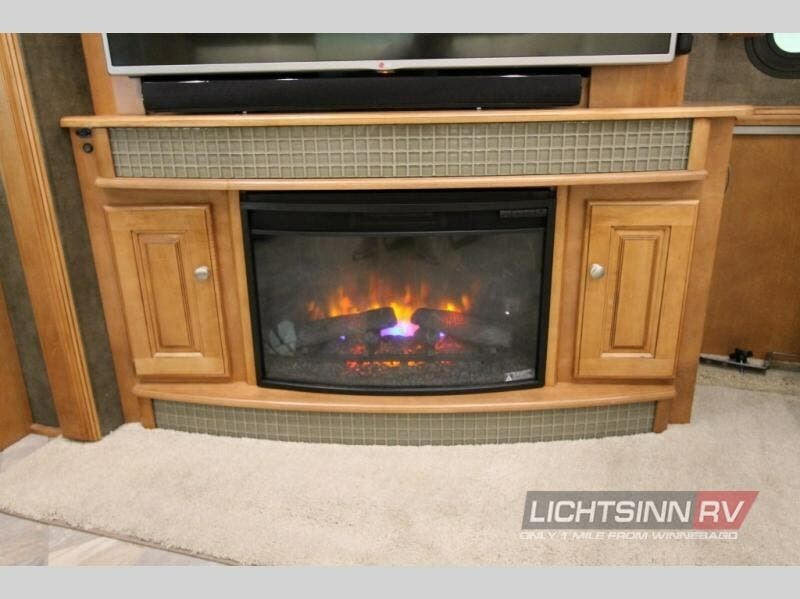 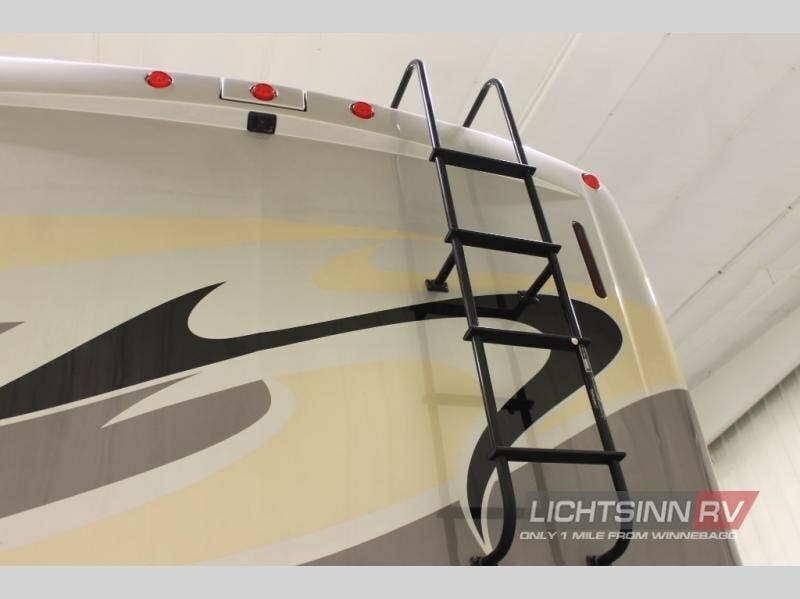 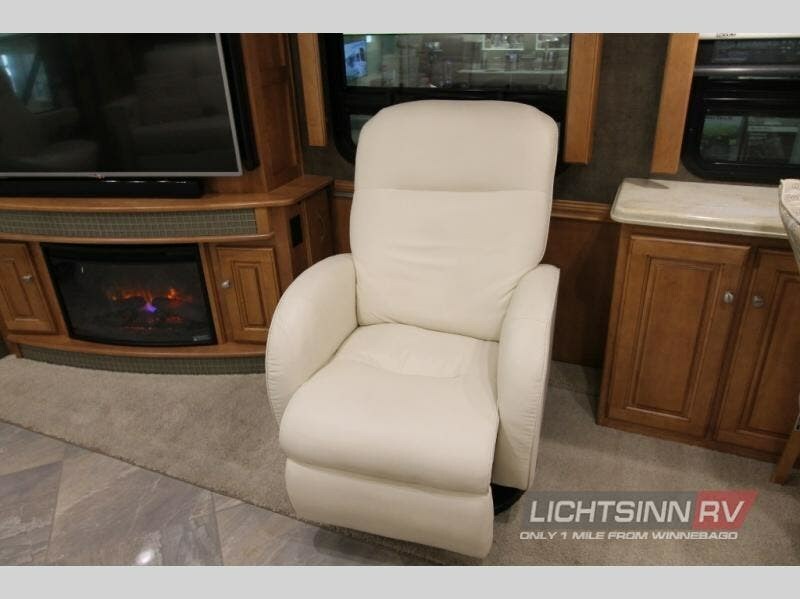 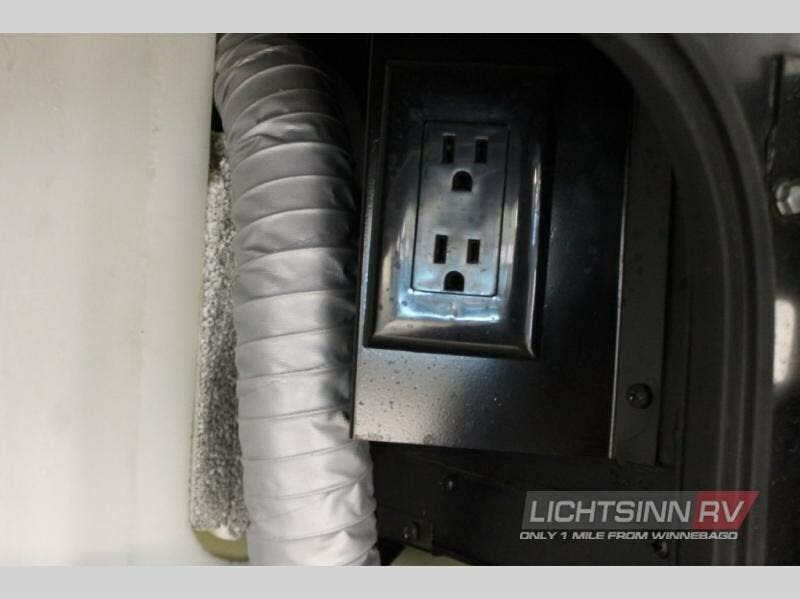 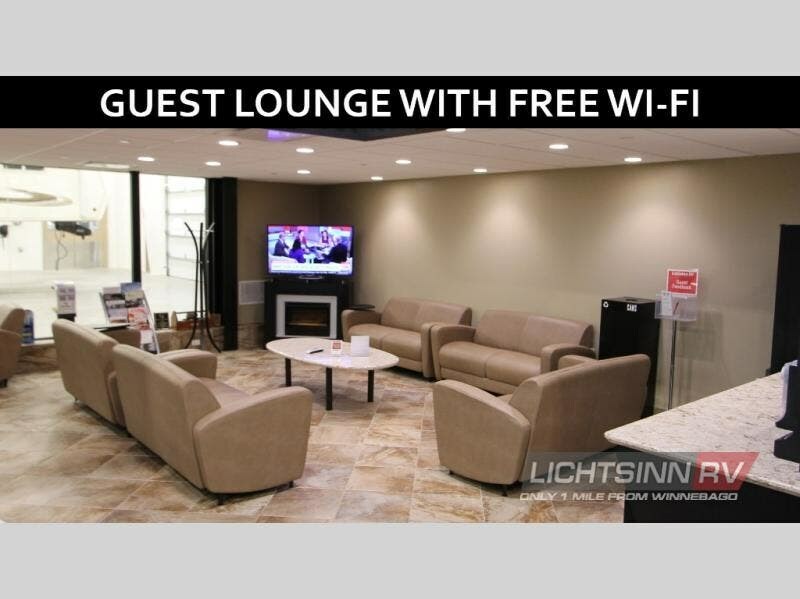 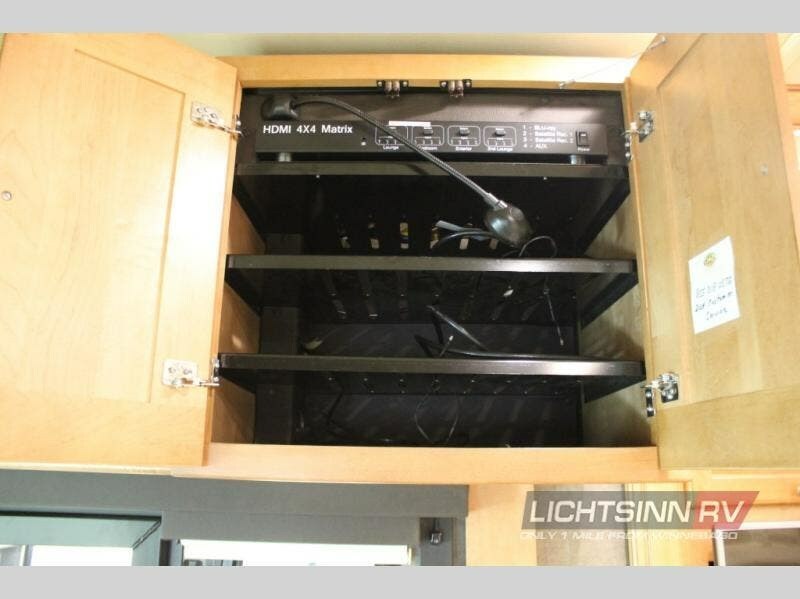 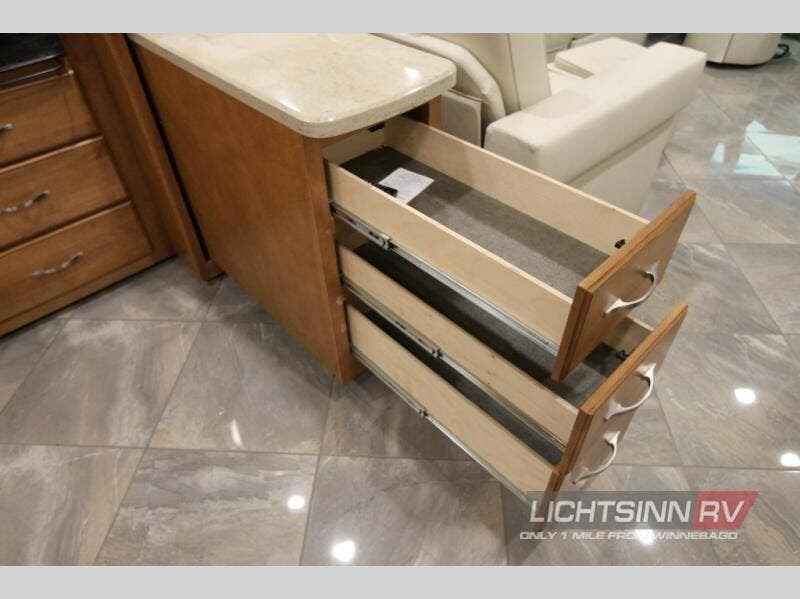 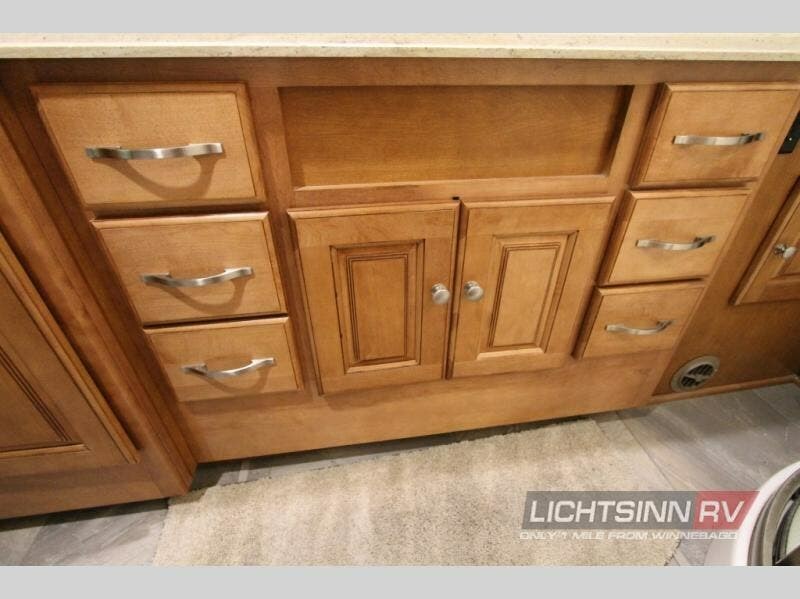 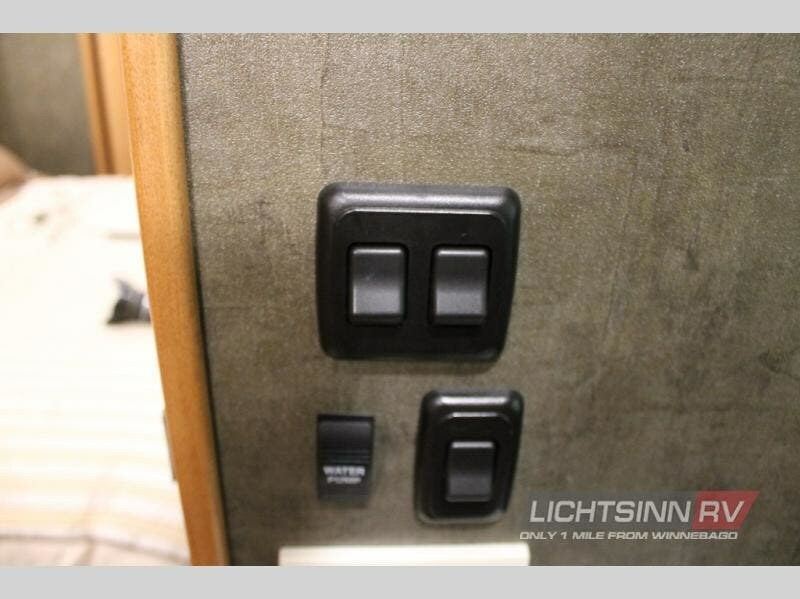 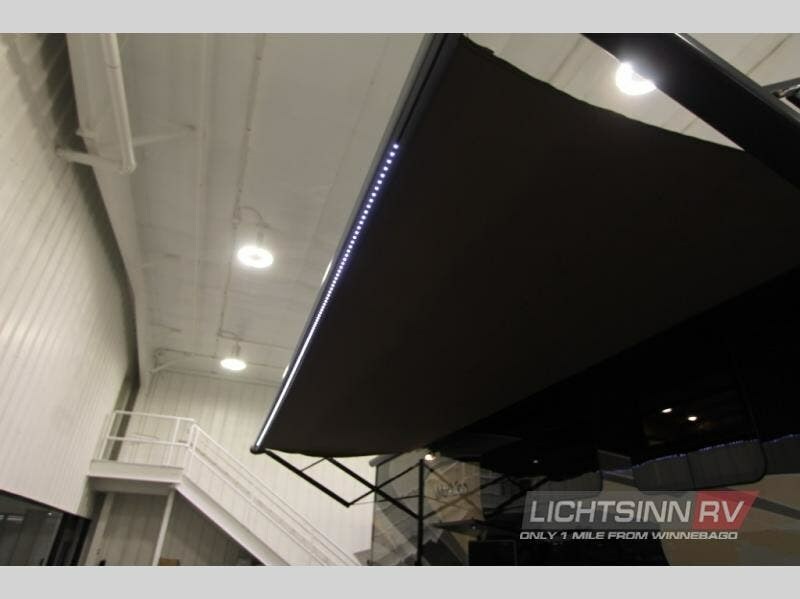 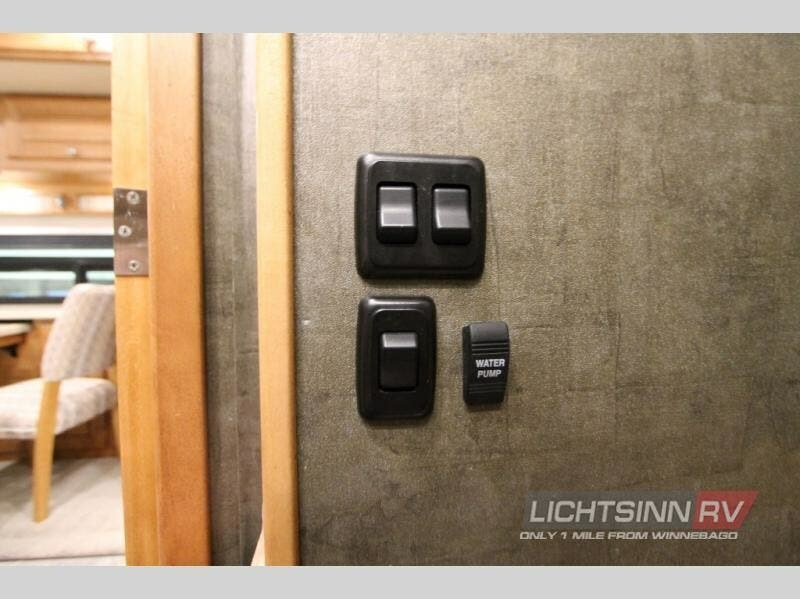 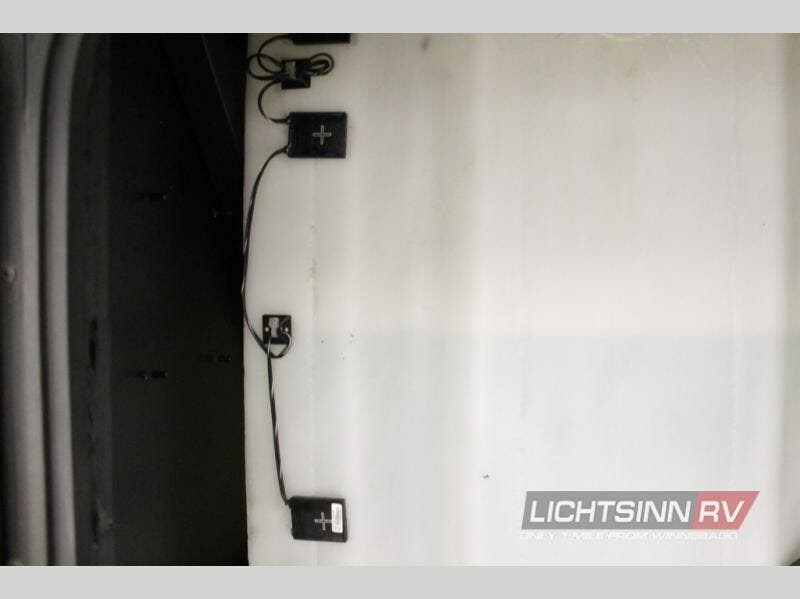 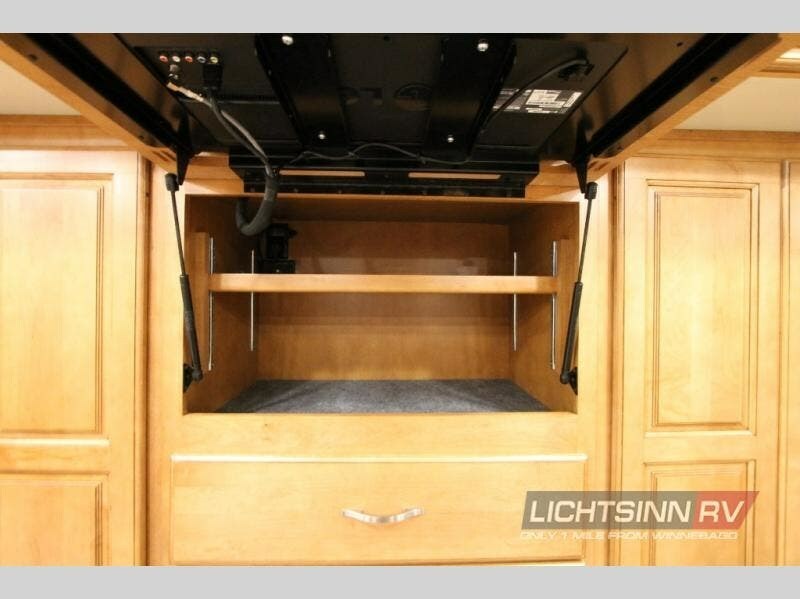 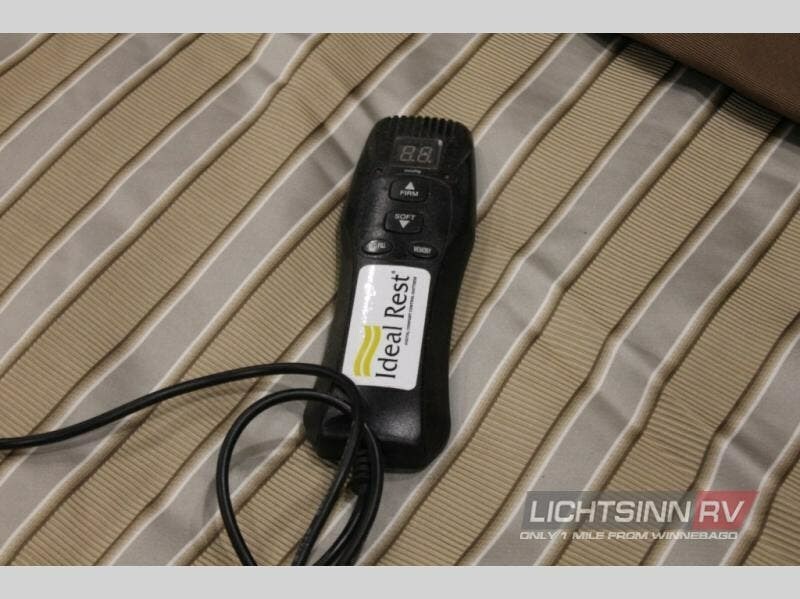 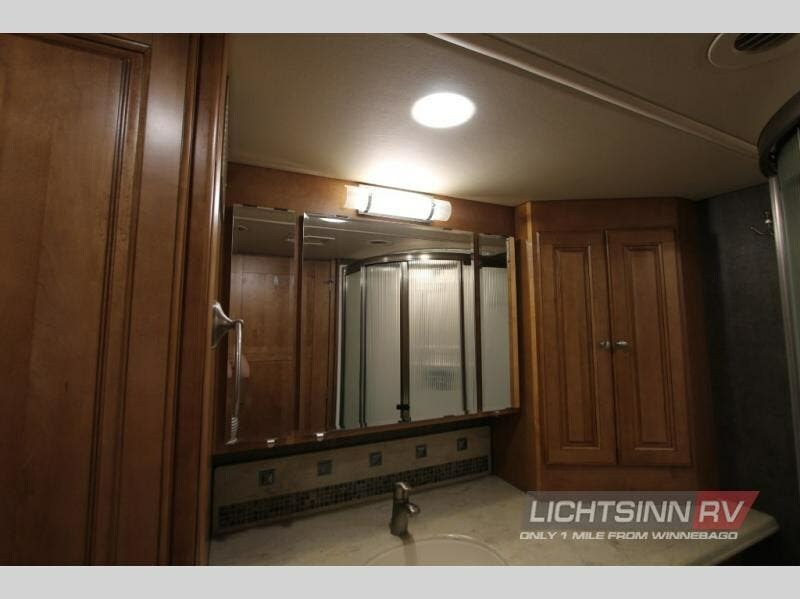 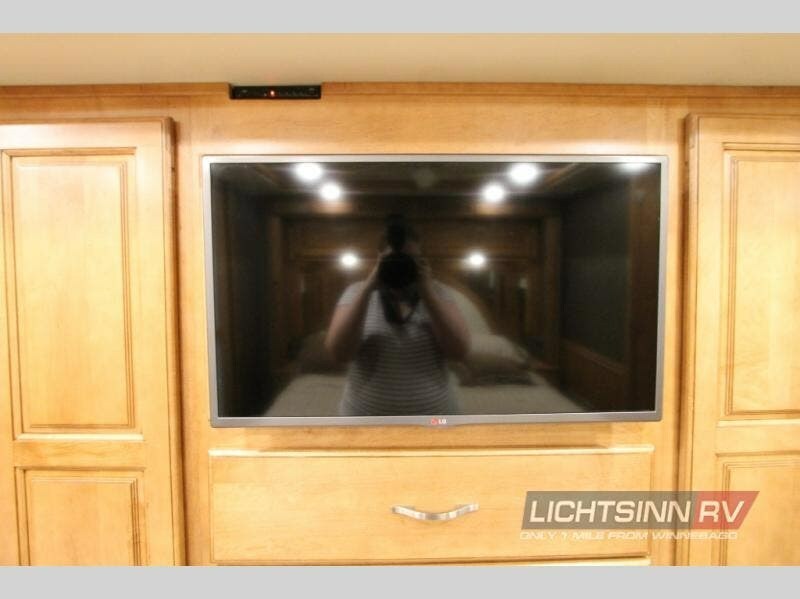 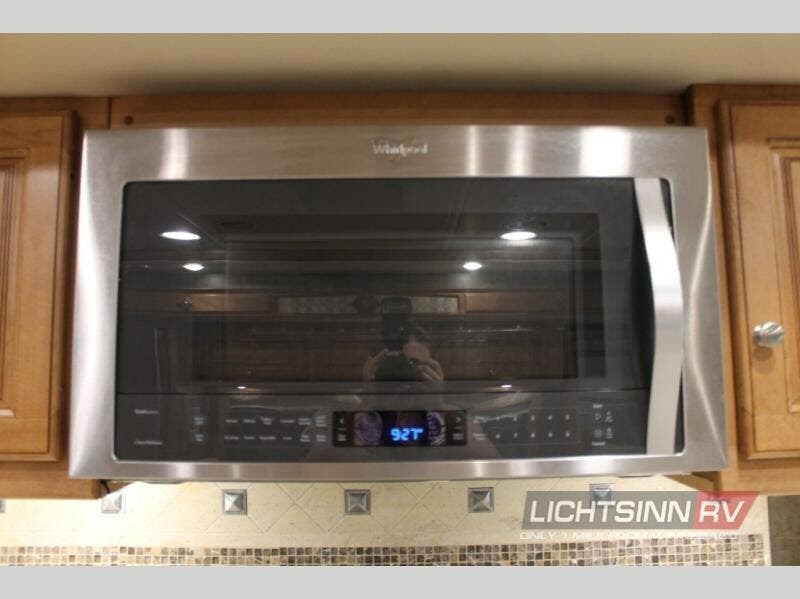 At Lichtsinn RV our website has full video walkarounds on each RV, making it easy for you to purchase. 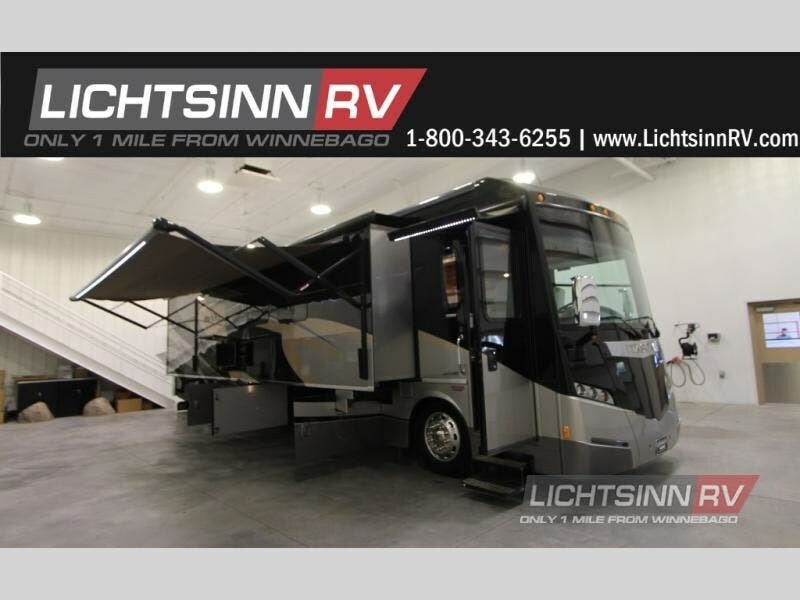 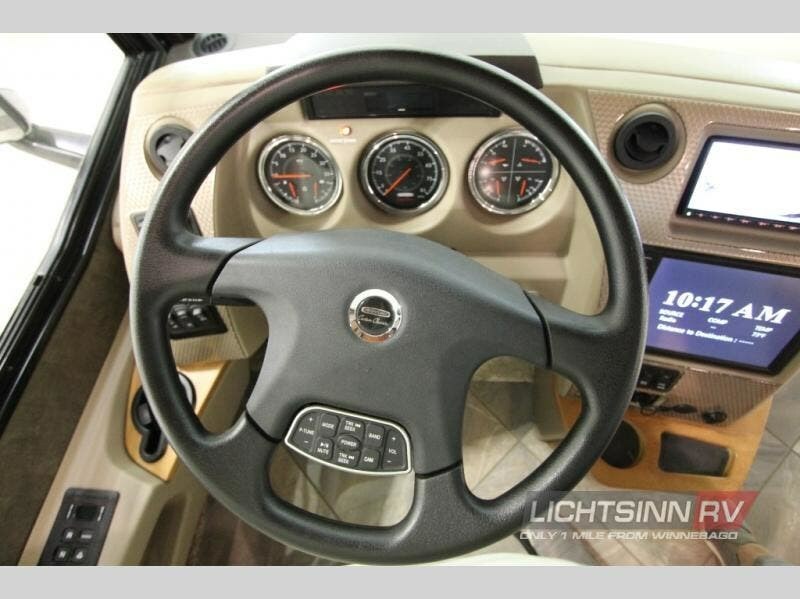 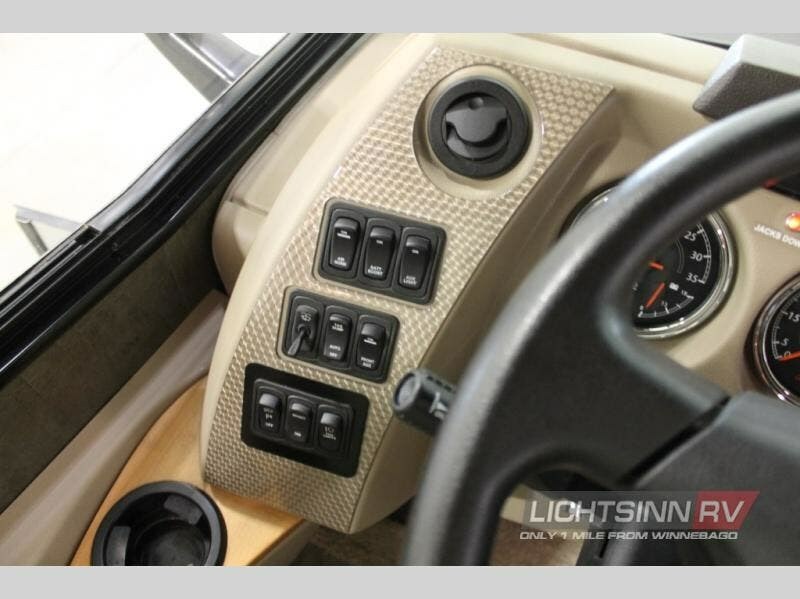 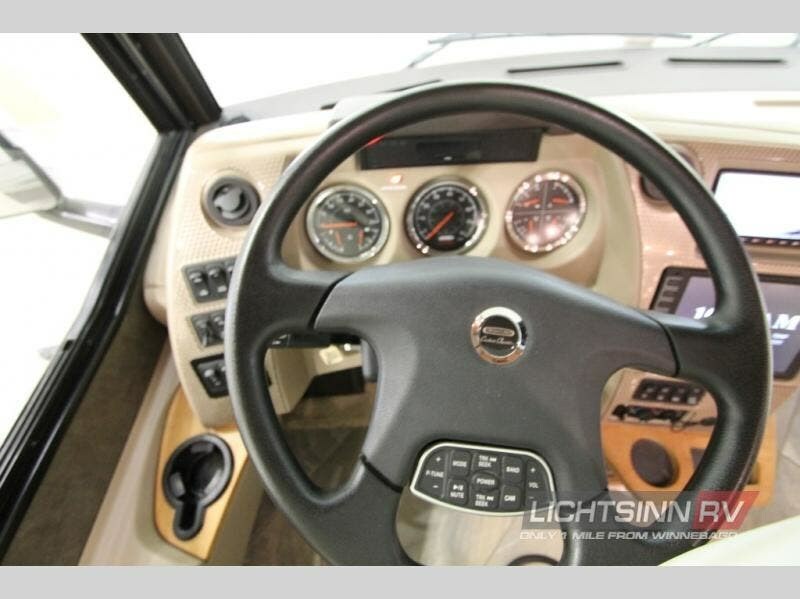 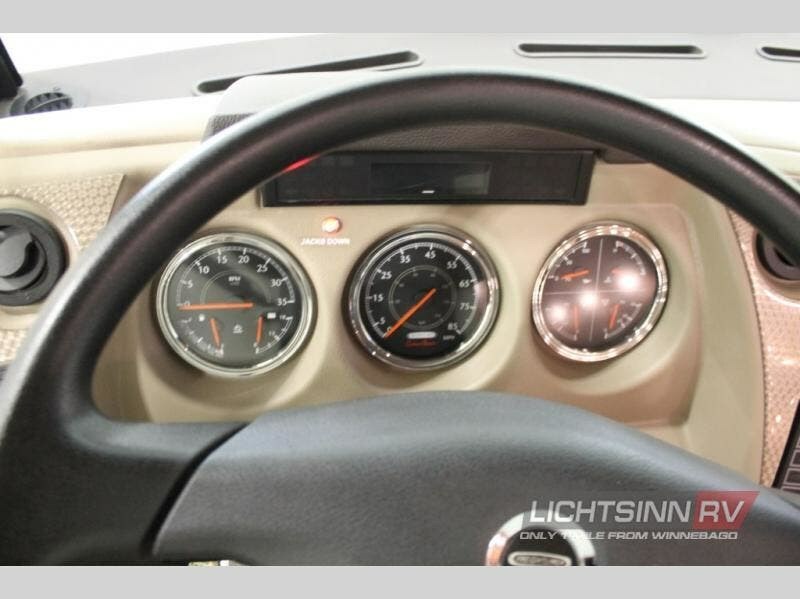 On our website you can go for a virtual test drive, purchase your RV over the phone or the internet, and then take delivery at our dealership, which is only 1 Mile from Winnebago, Itasca, and Era here in Forest City, Iowa! 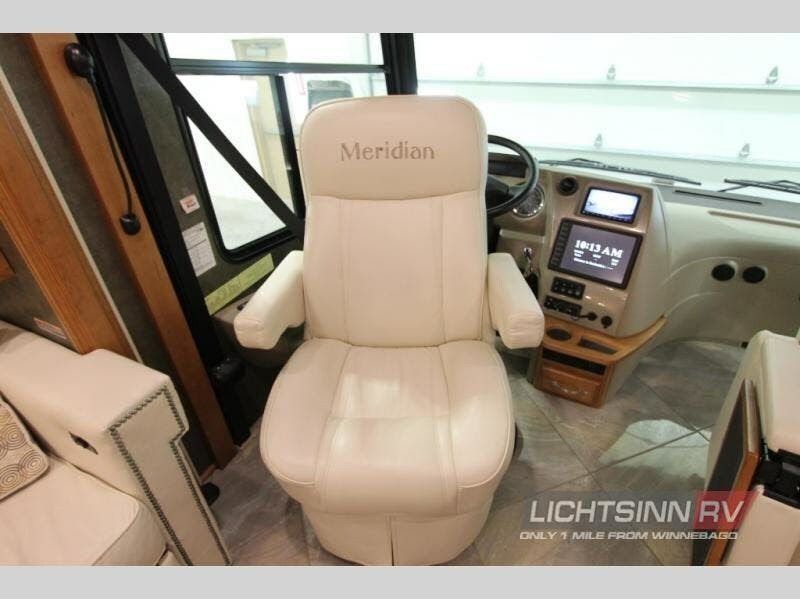 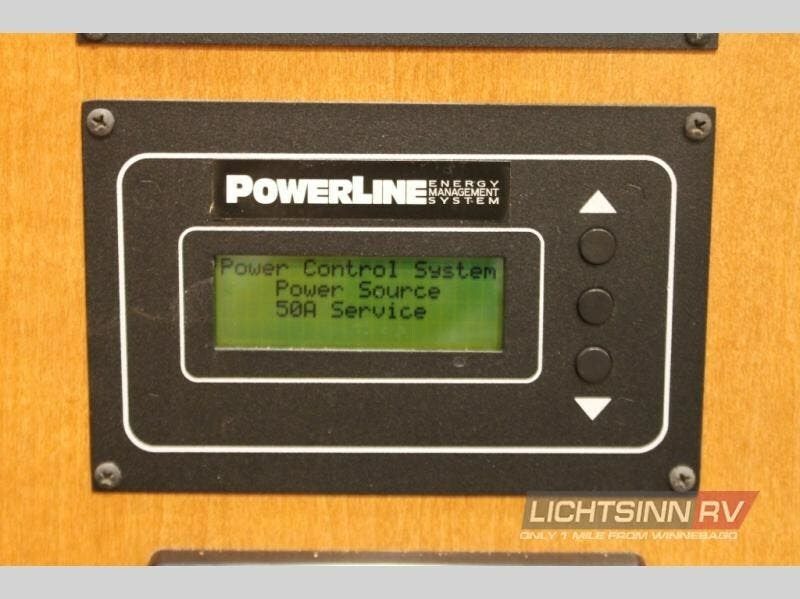 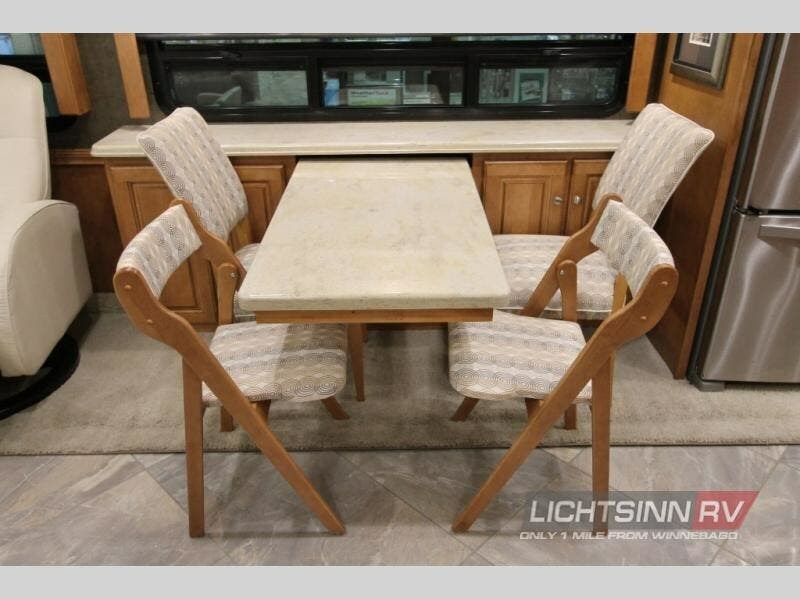 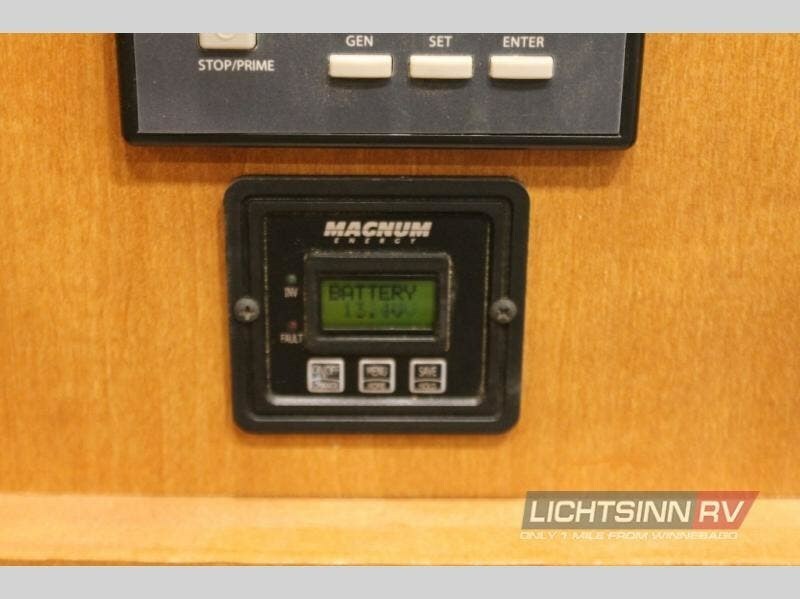 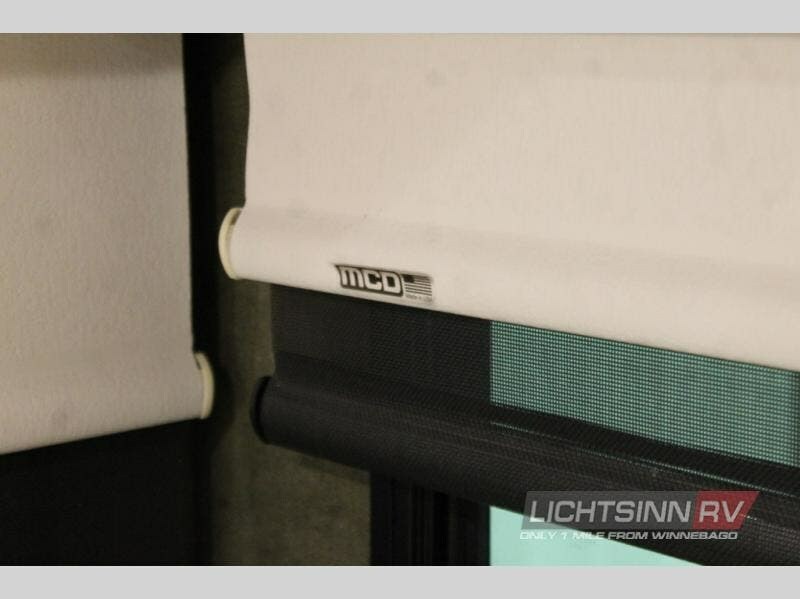 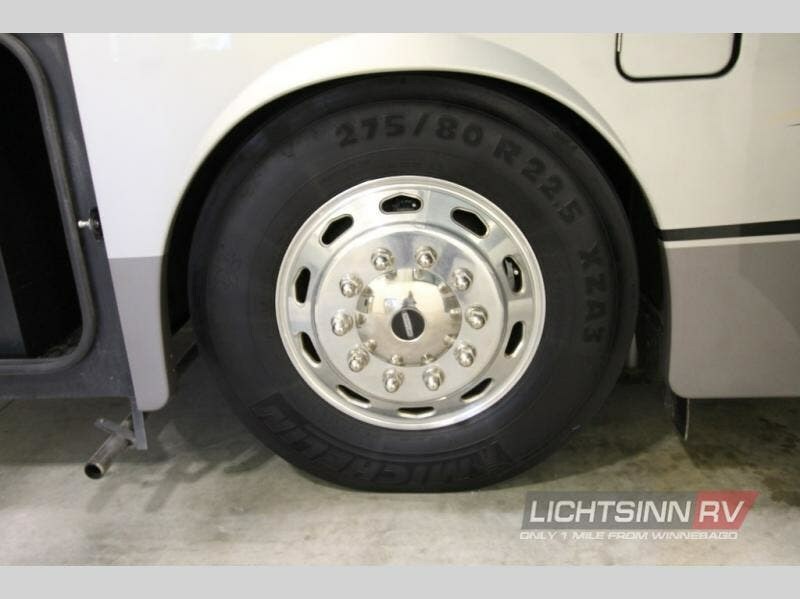 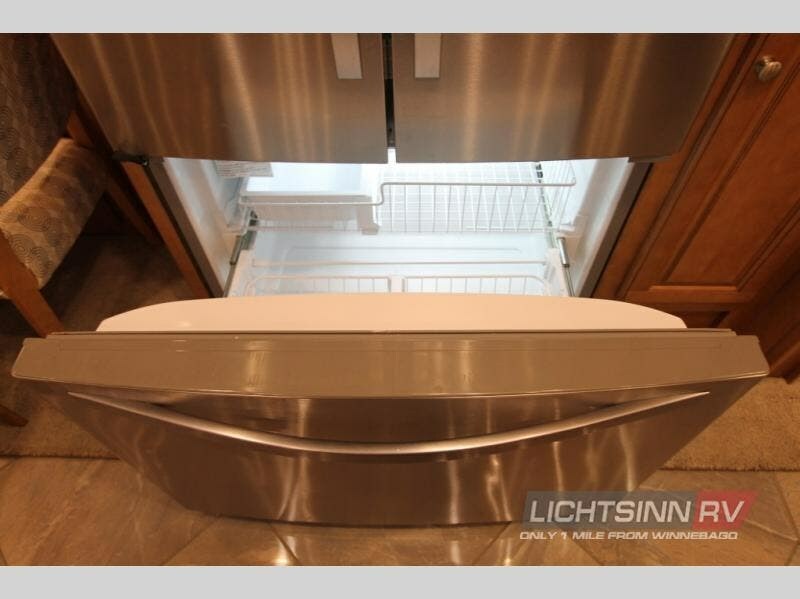 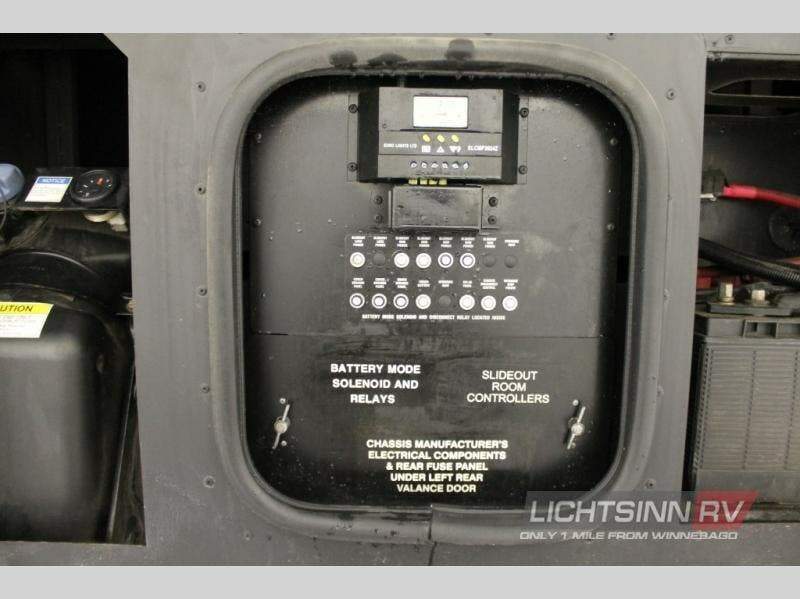 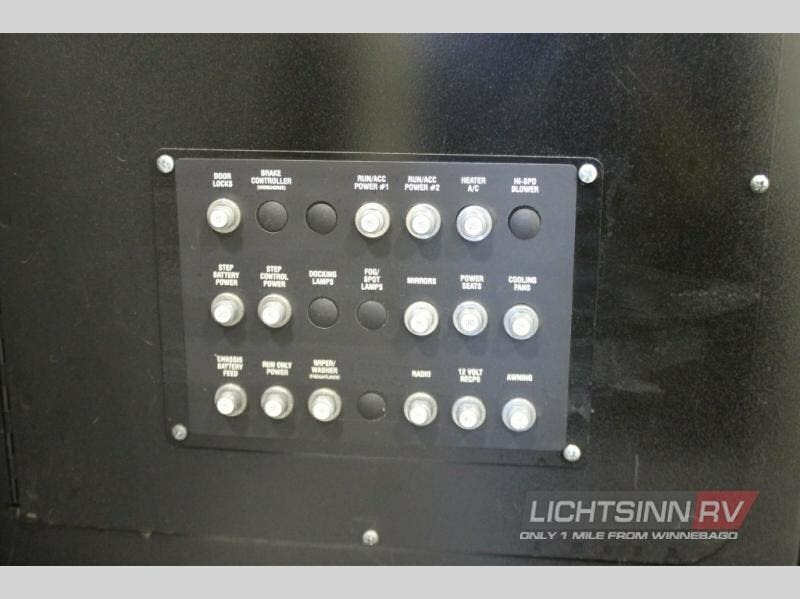 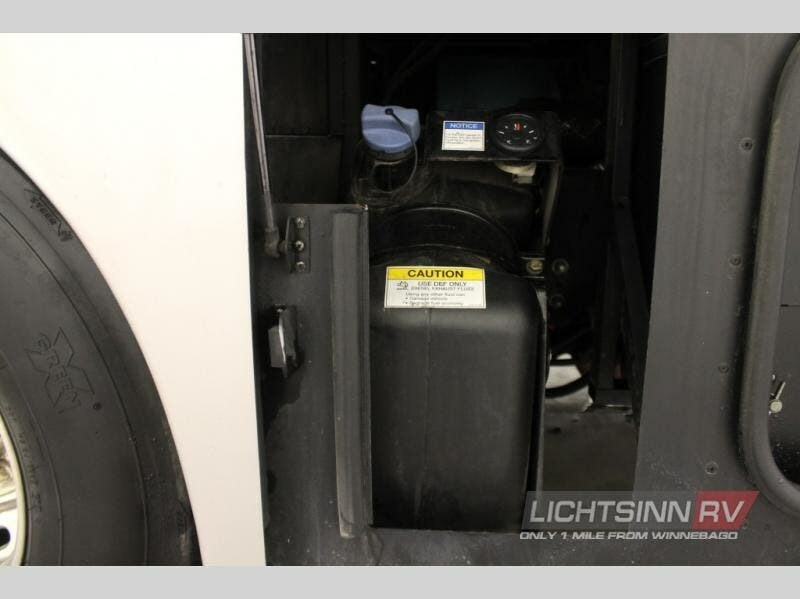 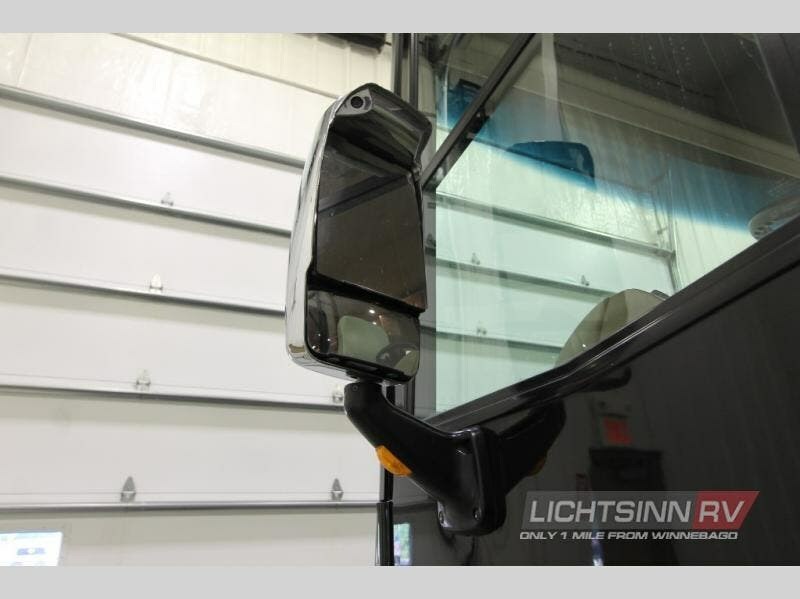 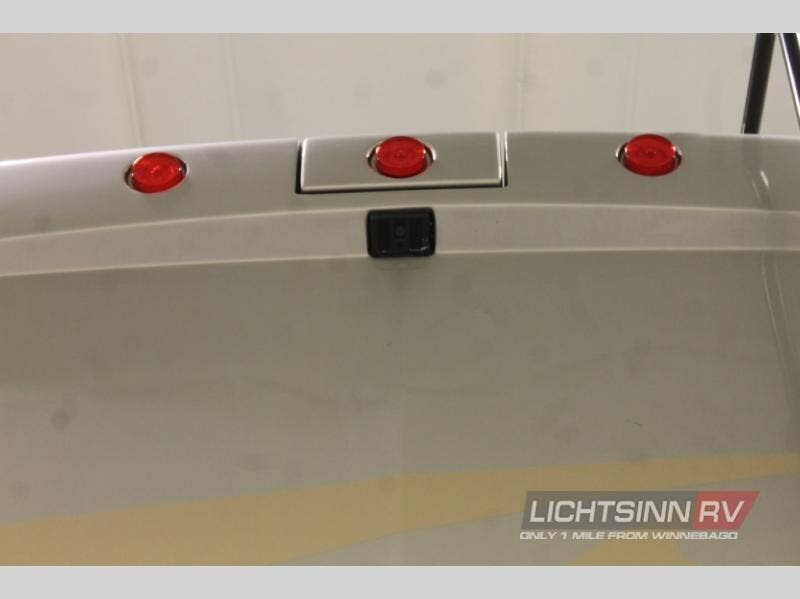 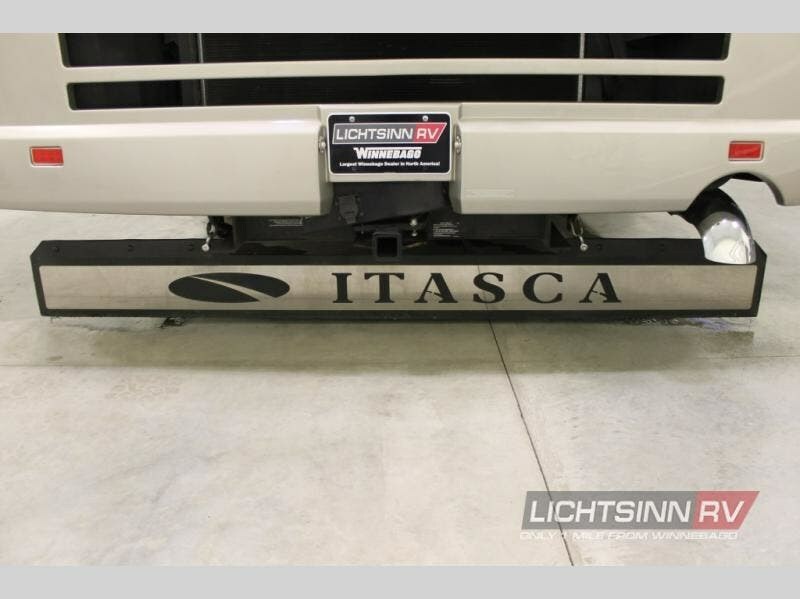 Check out Stock # 719432B - 2016 Itasca Meridian 42E on itascarvsource.com!